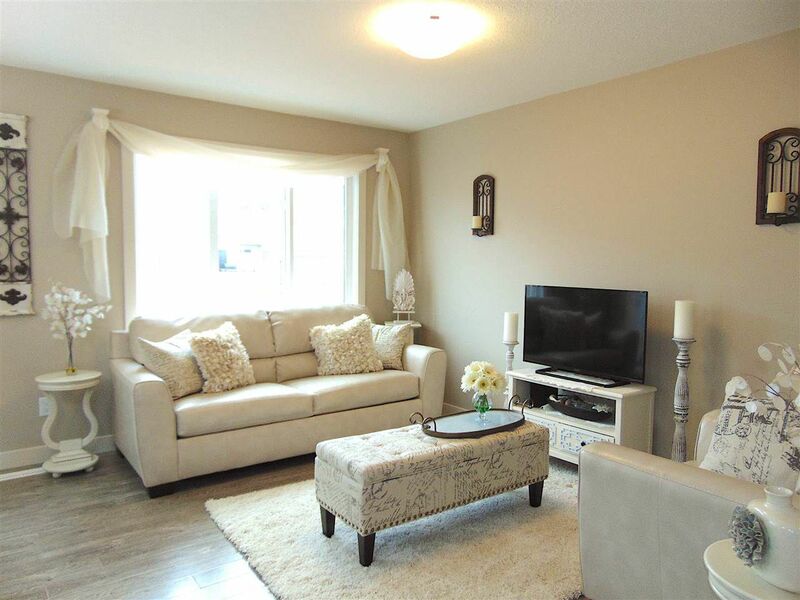 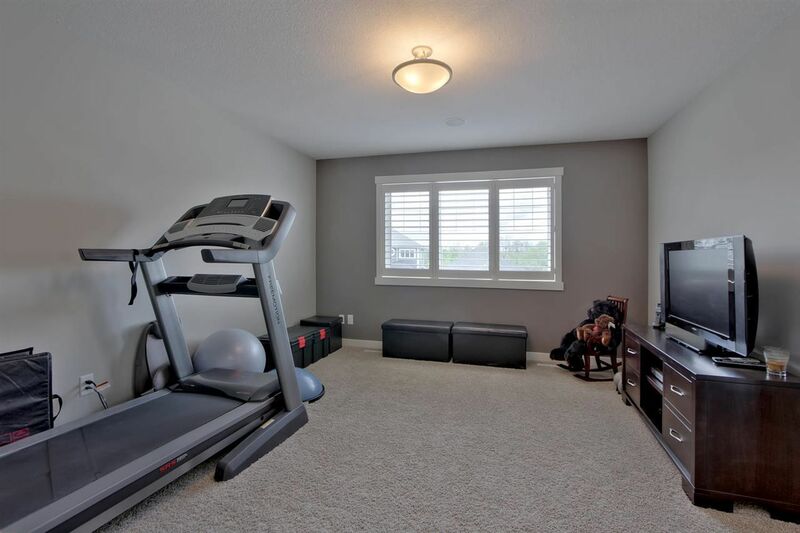 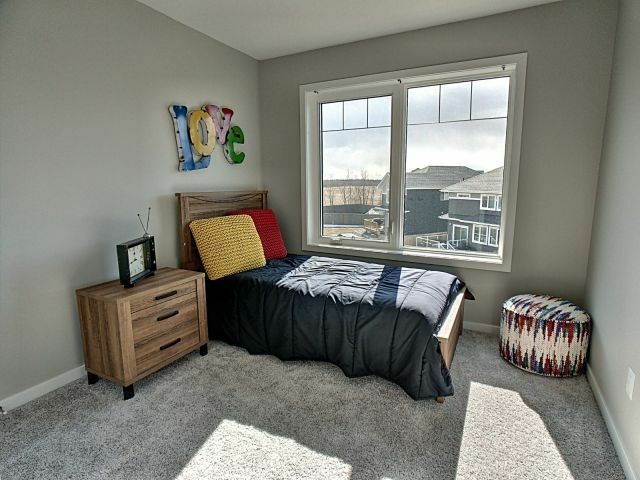 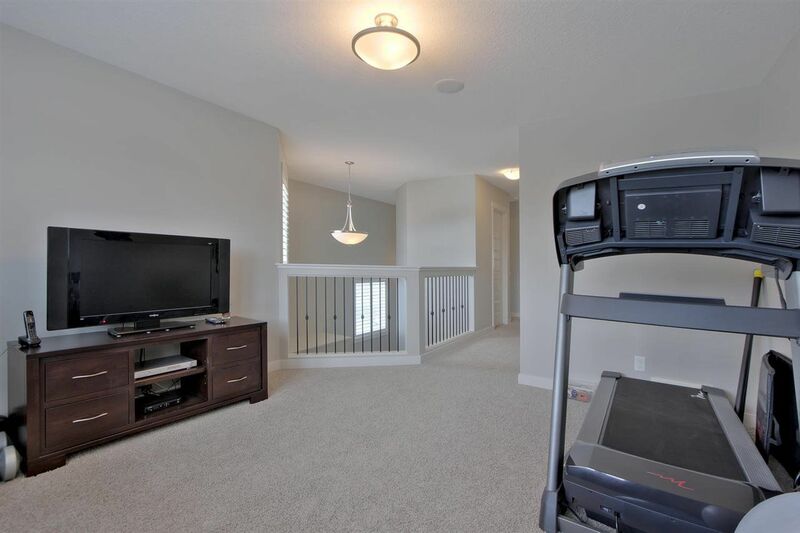 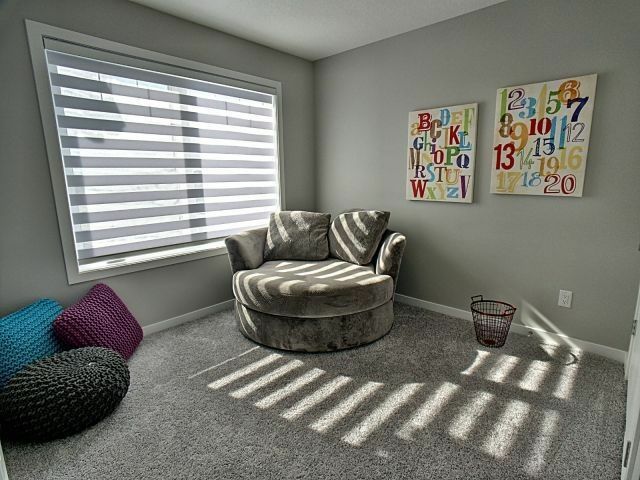 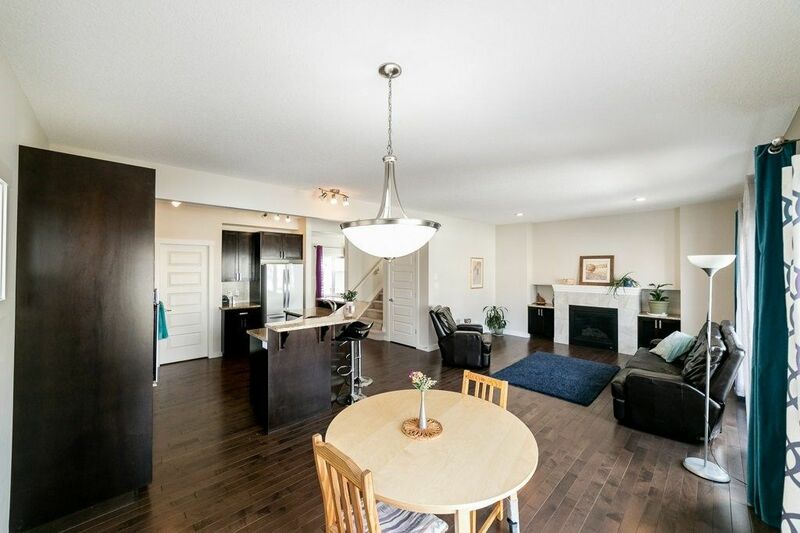 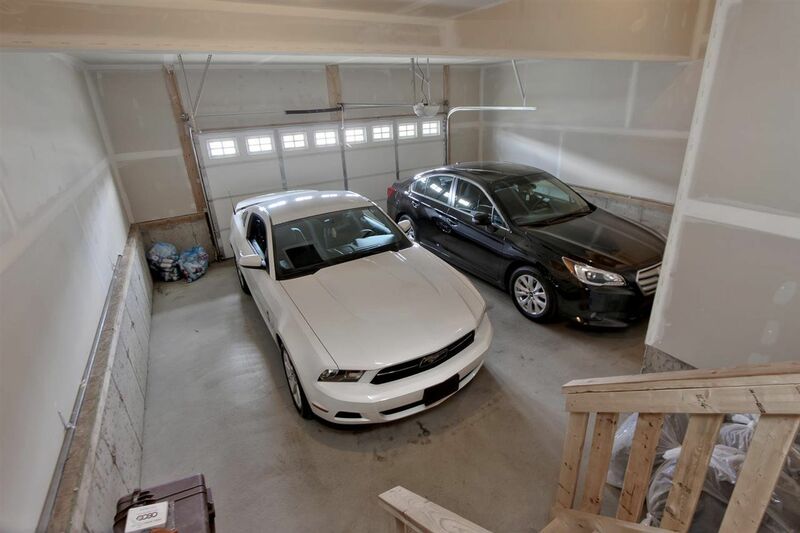 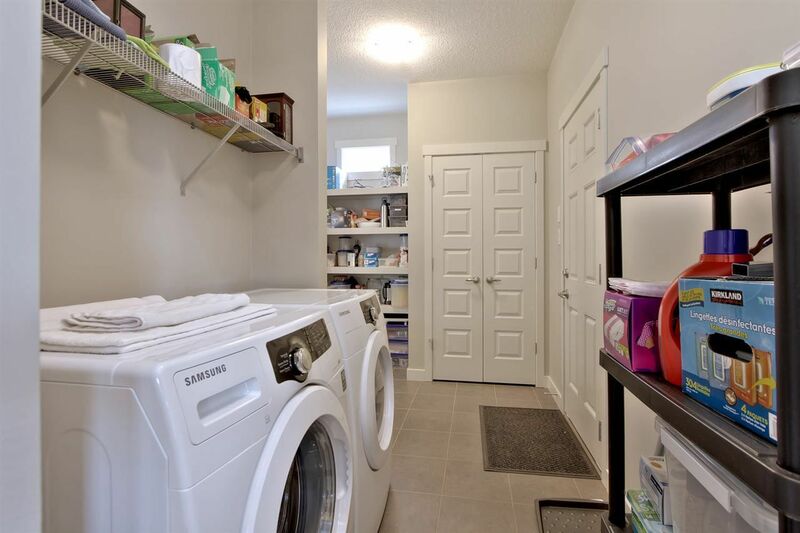 Located in the Big Lake area of northwest Edmonton, Starling is a unique community that truly embraces the natural elements of its location. 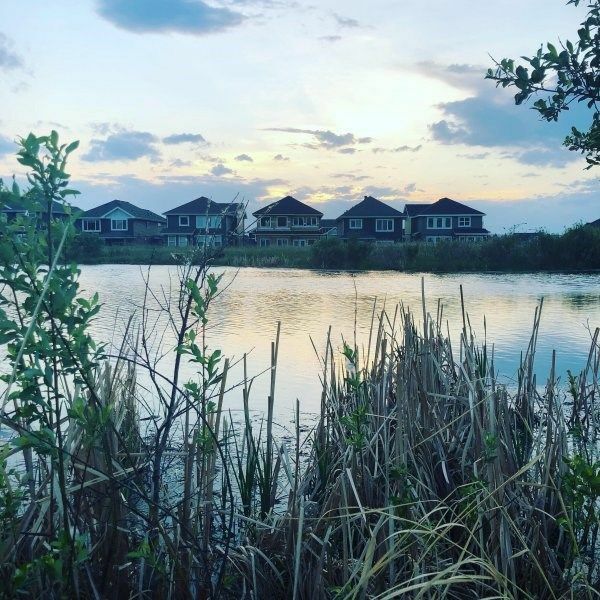 Low impact development initiatives such as the preservation of existing wetlands, and bios-wales included in the design of Starling, help foster appreciation and respect for the ecological significance of the greater Big Lake area. 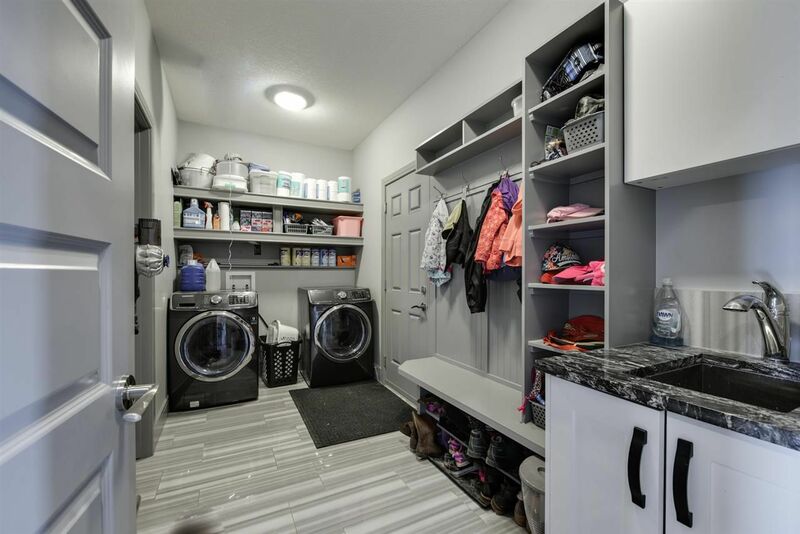 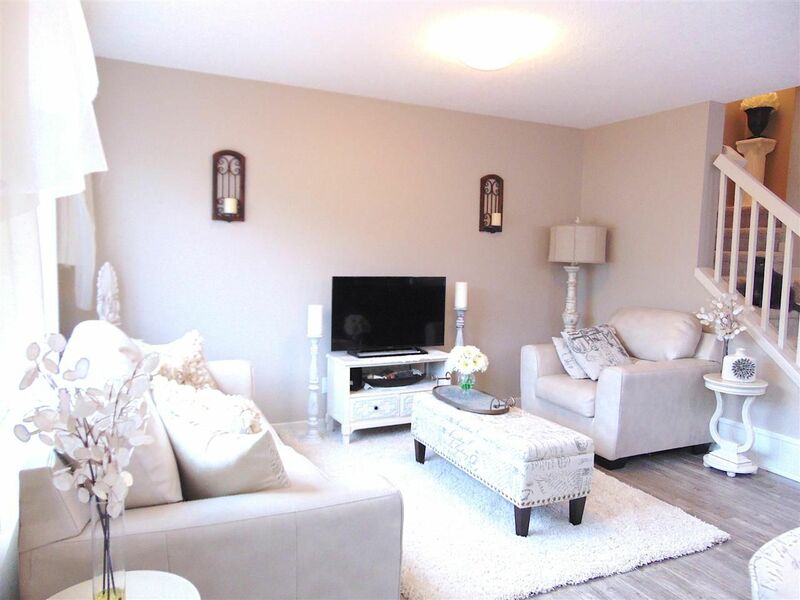 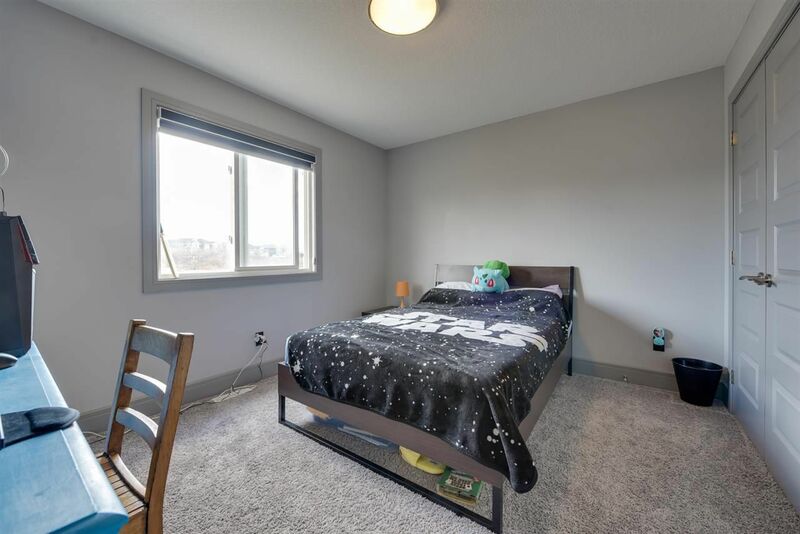 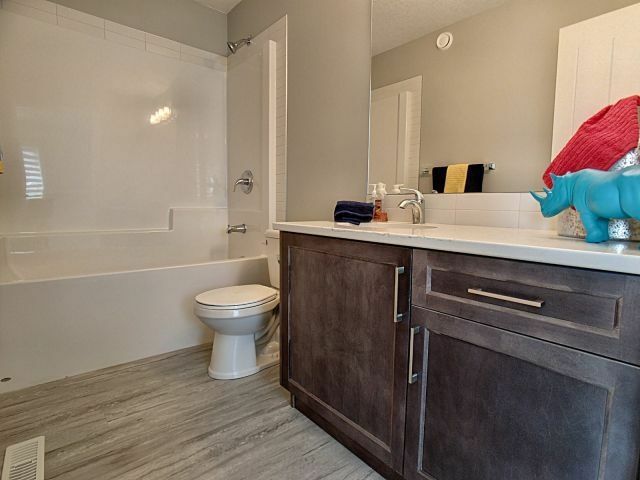 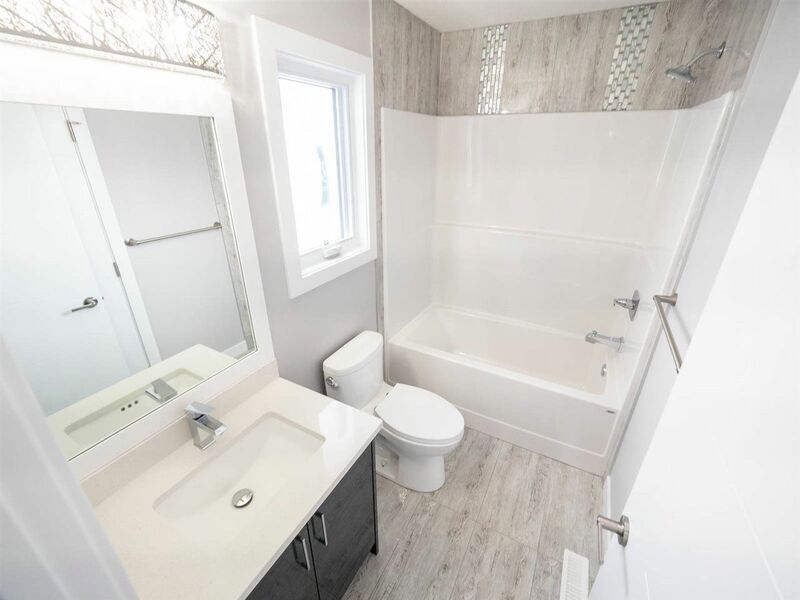 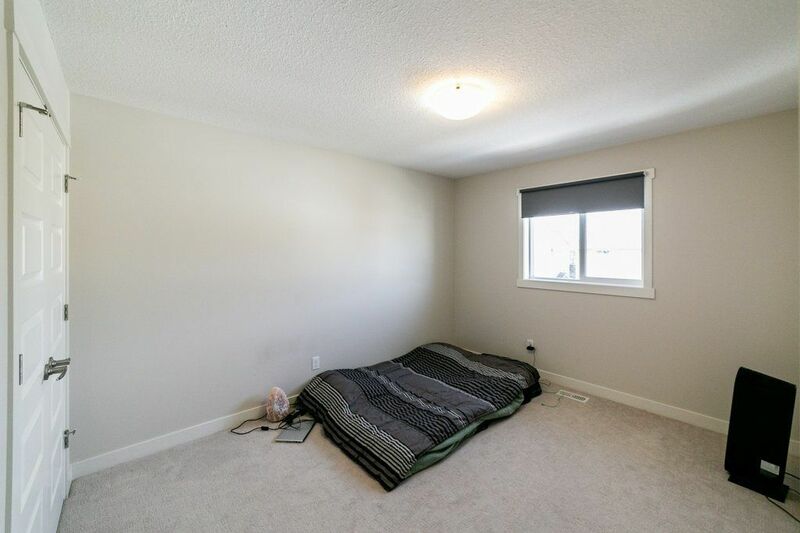 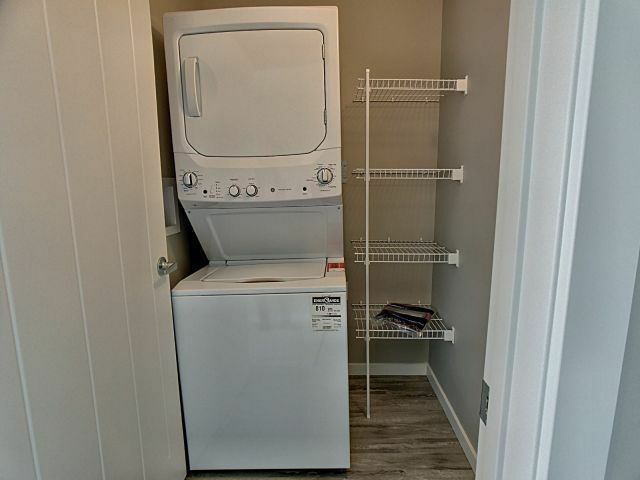 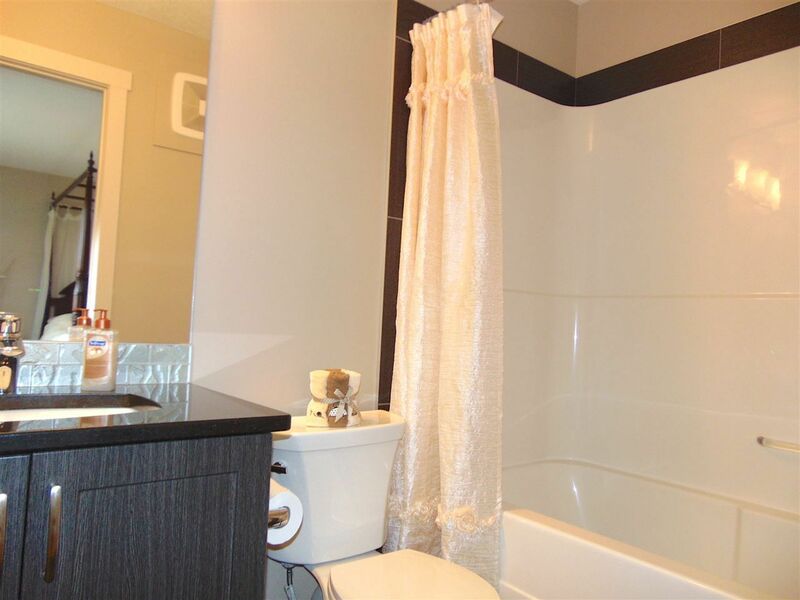 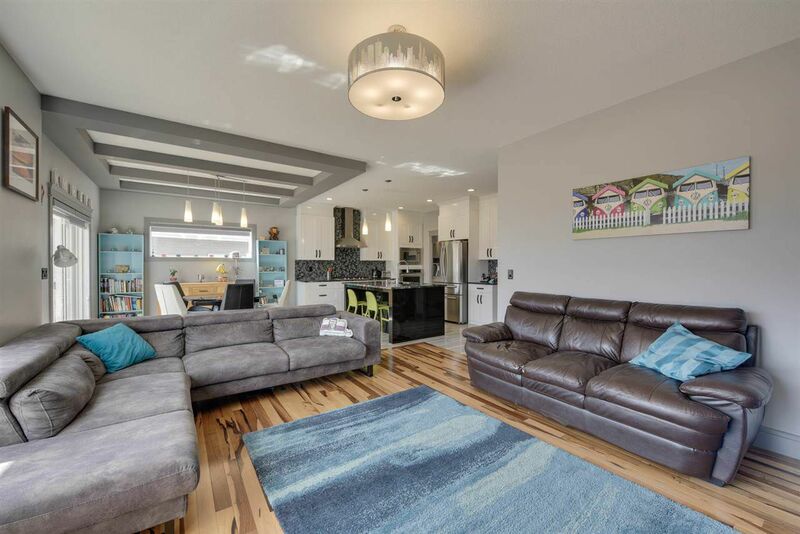 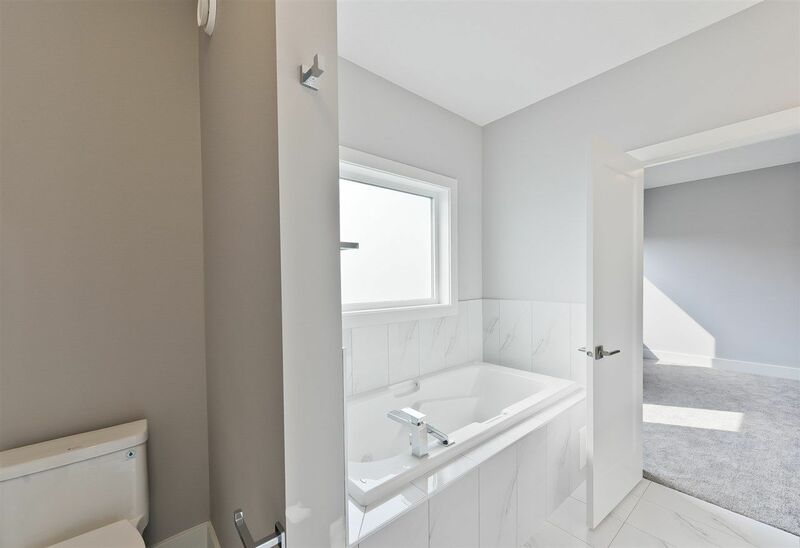 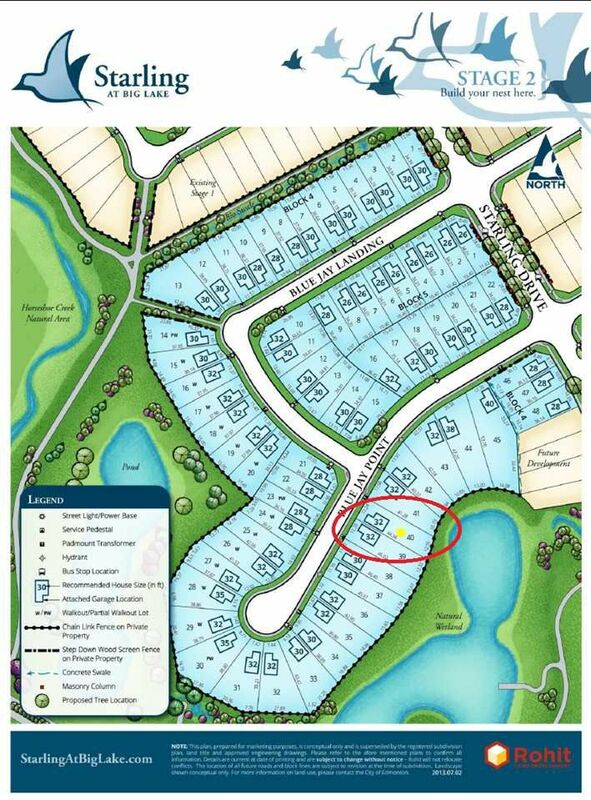 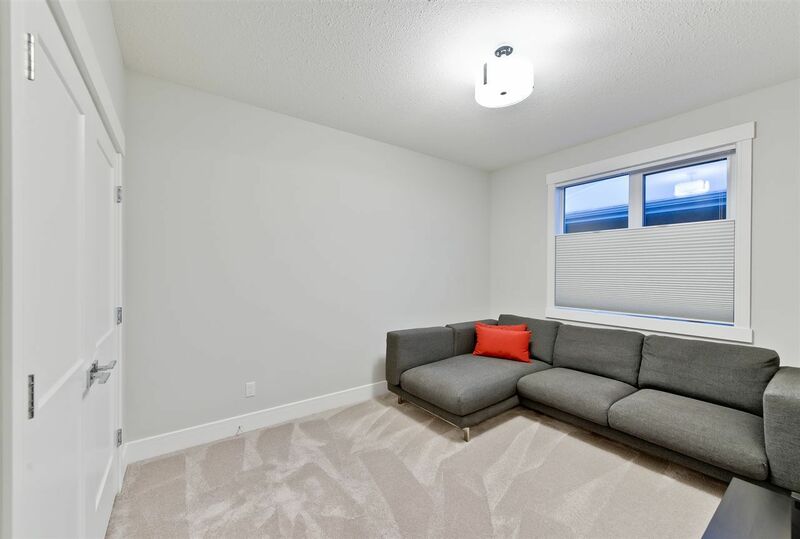 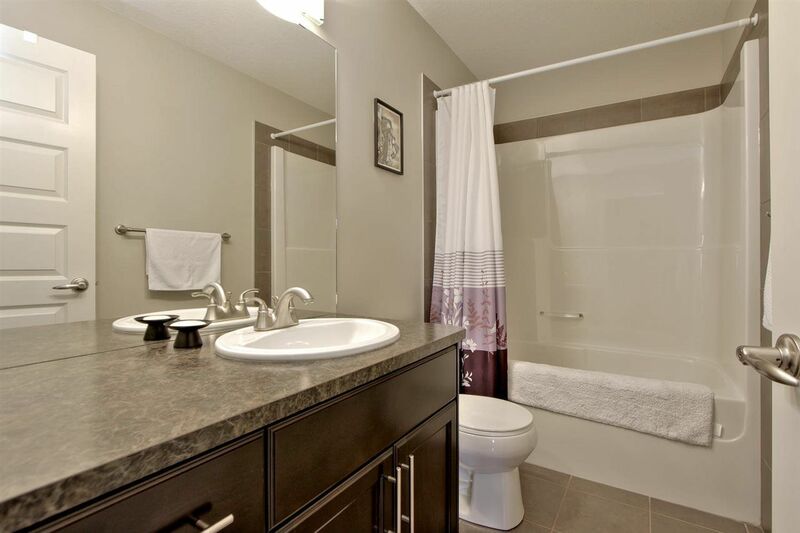 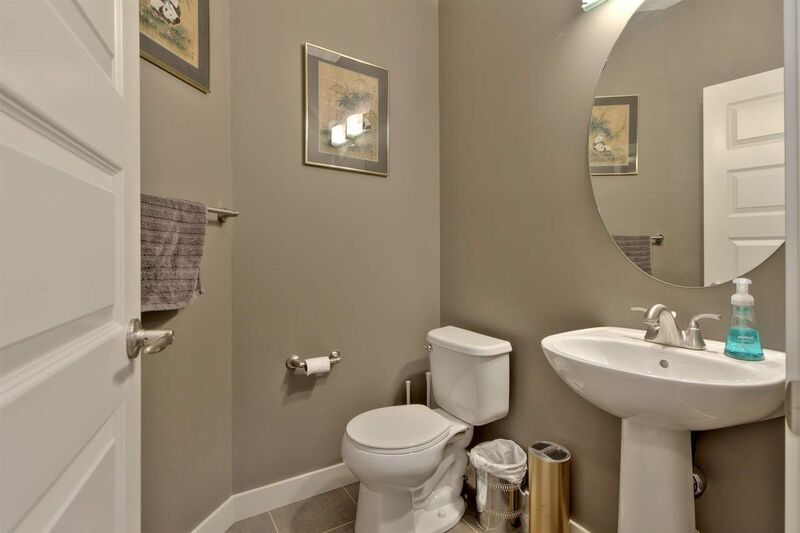 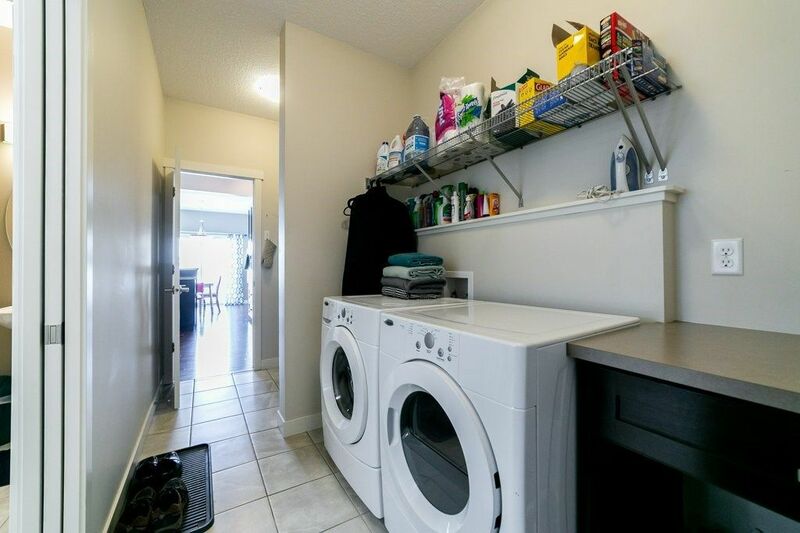 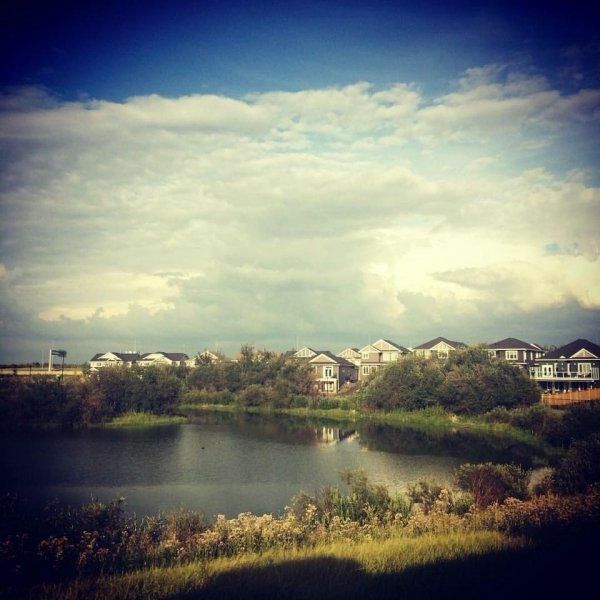 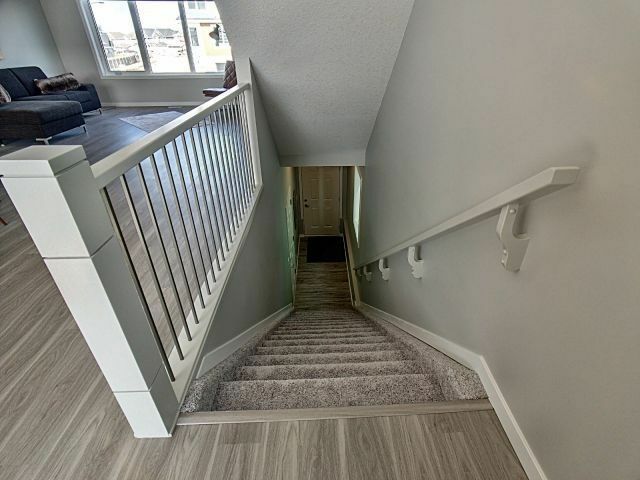 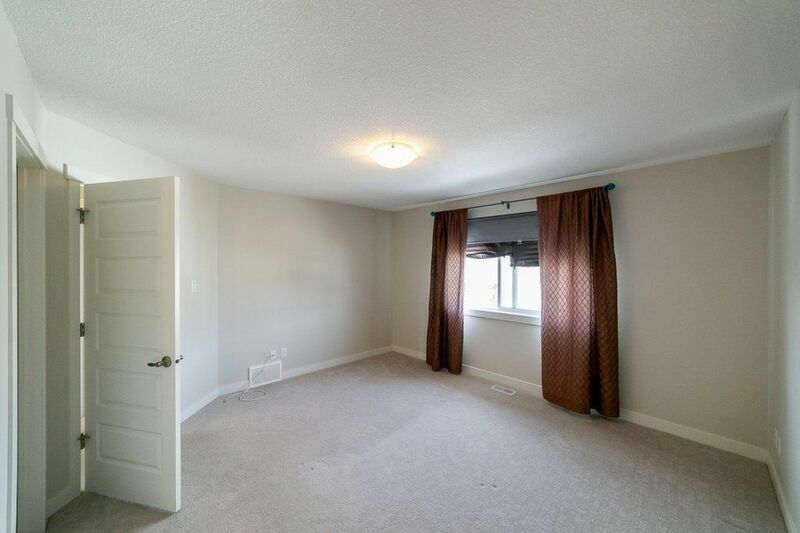 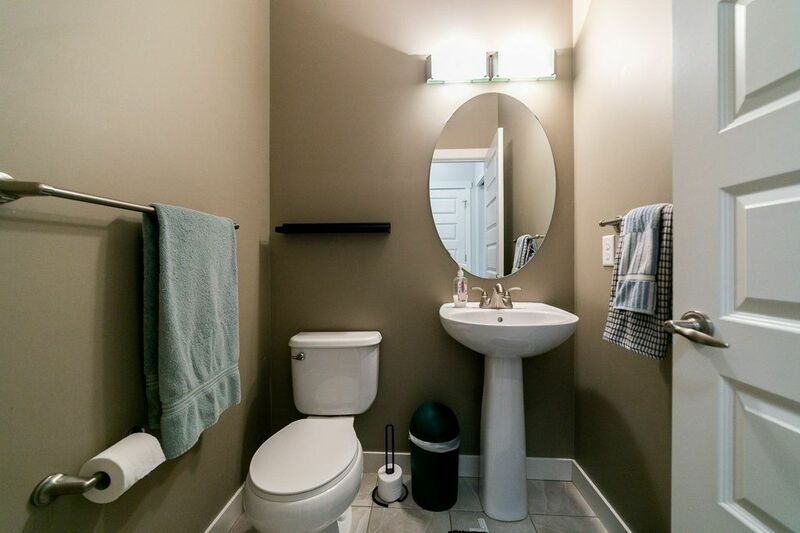 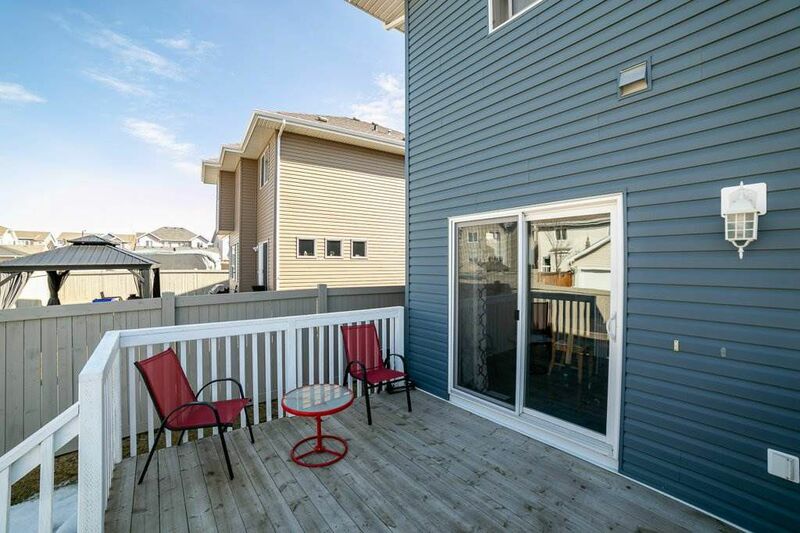 Nestled in between Anthony Henday Drive, 199 Street, Highway 16, and Ray Gibbons Drive, Starling has nearly instant access to some of Edmonton’s key traffic arteries while still being a stone throw away from the Big Lake and the globally recognized Lois Hole Centennial Provincial Park. 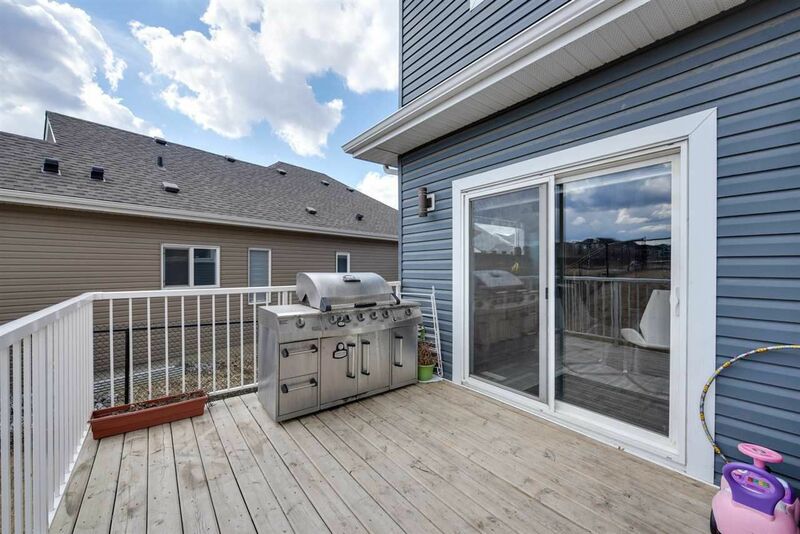 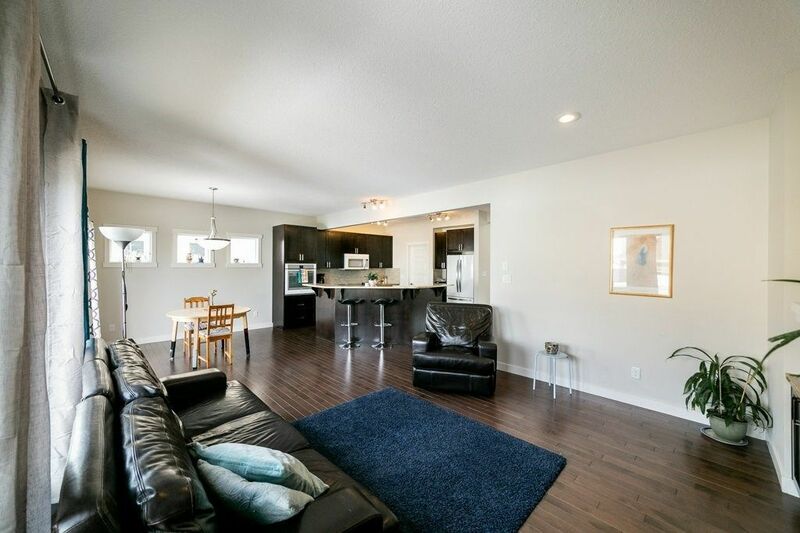 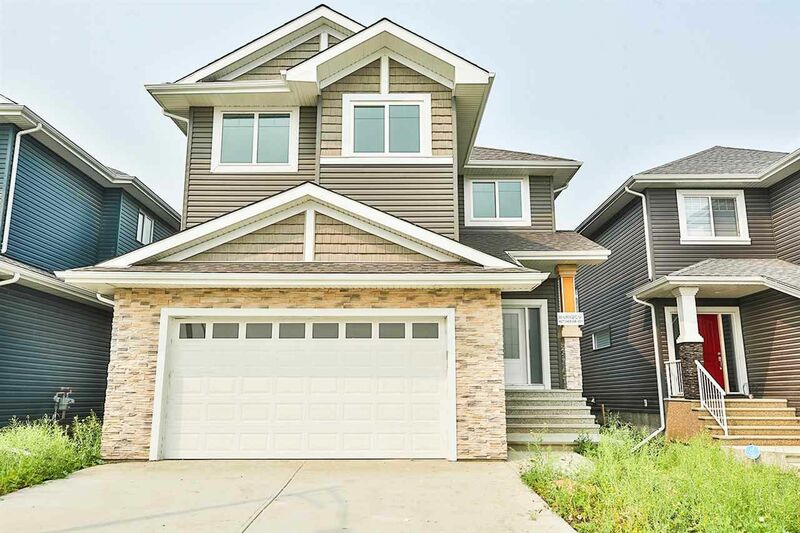 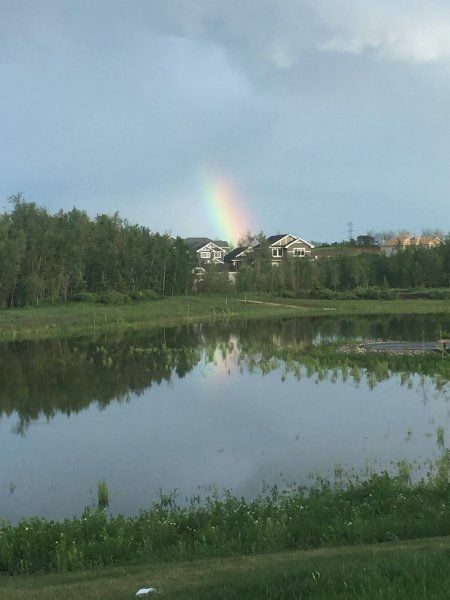 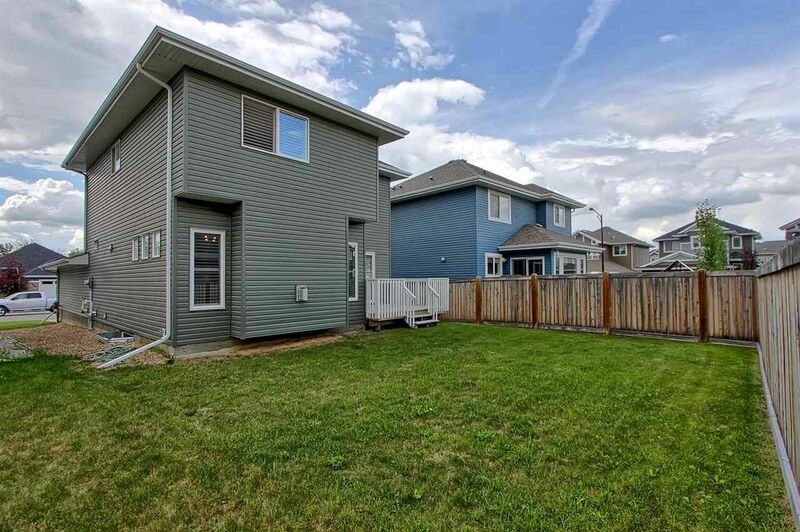 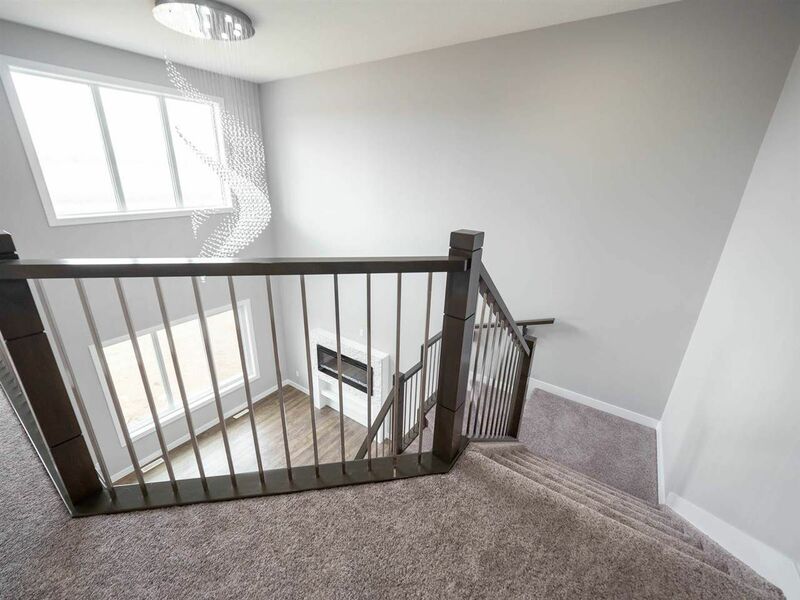 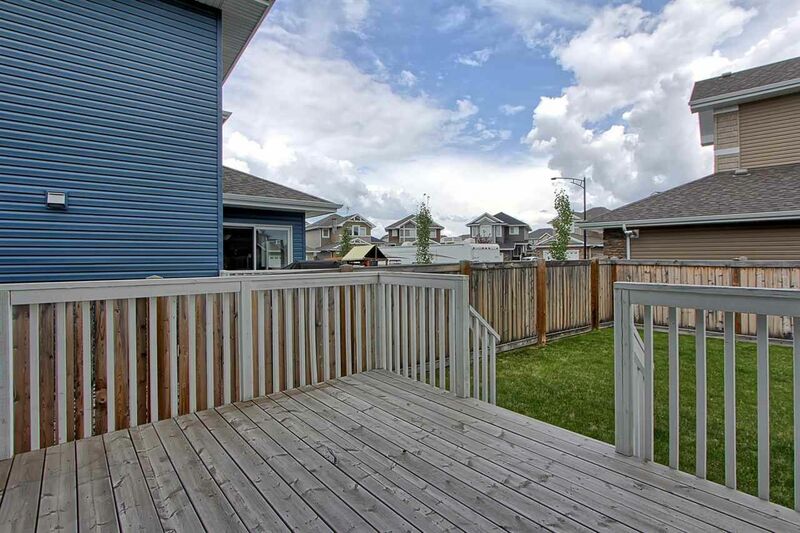 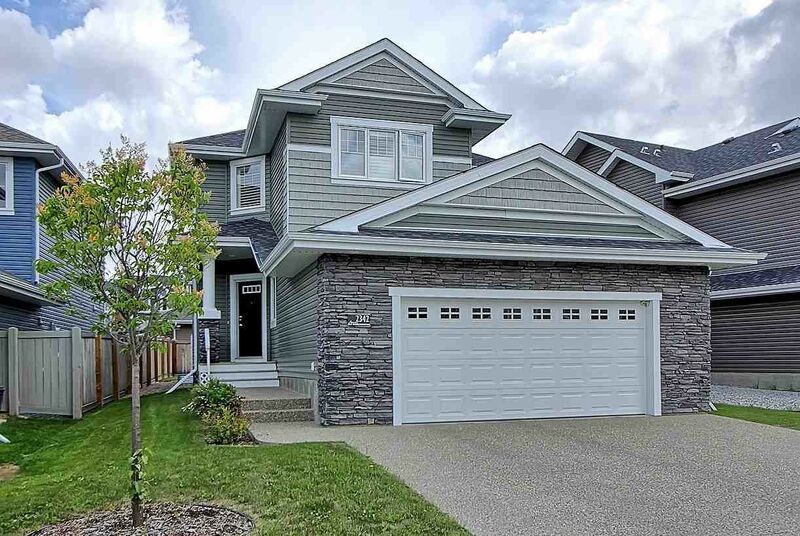 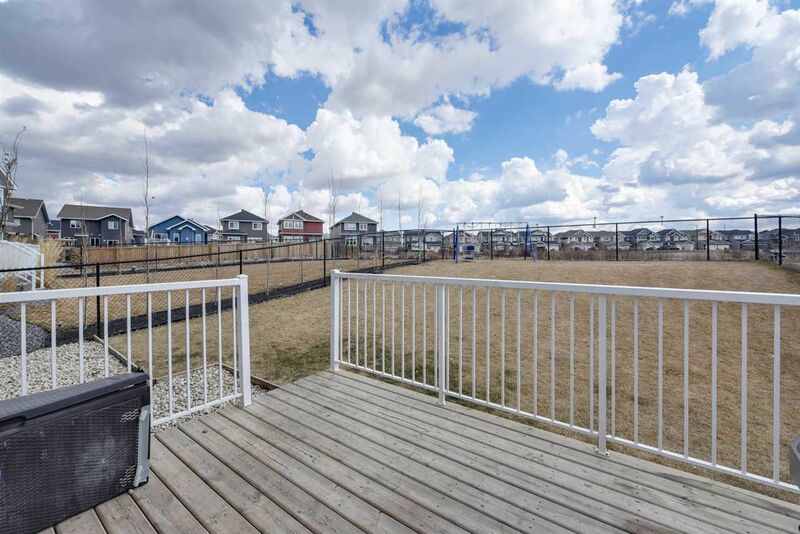 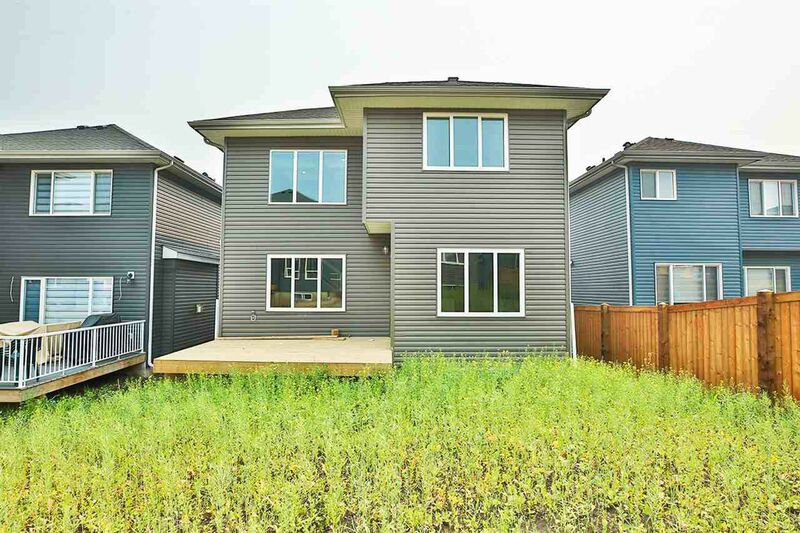 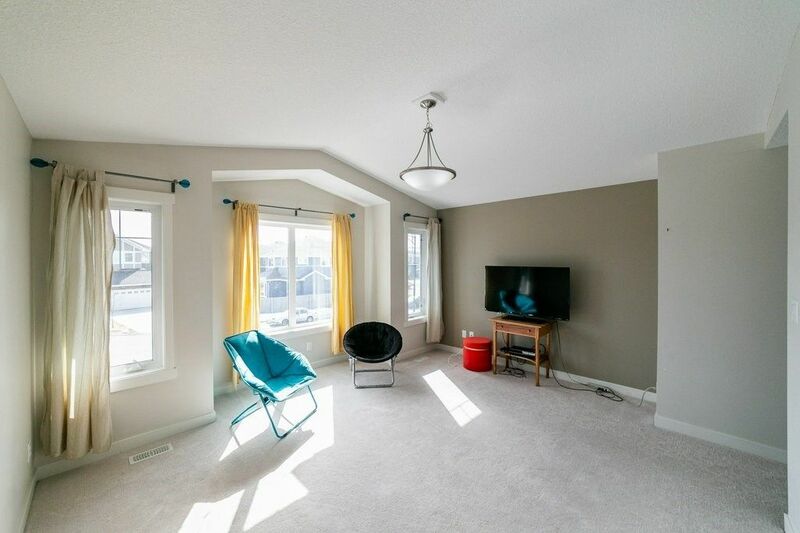 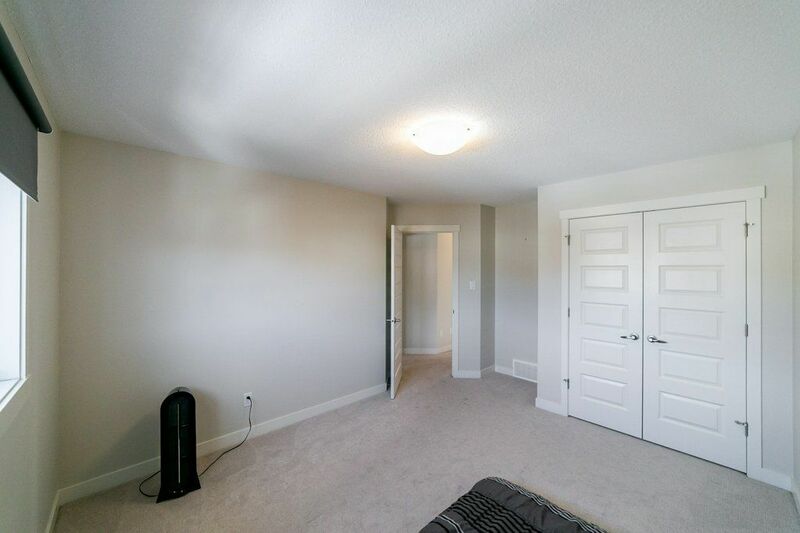 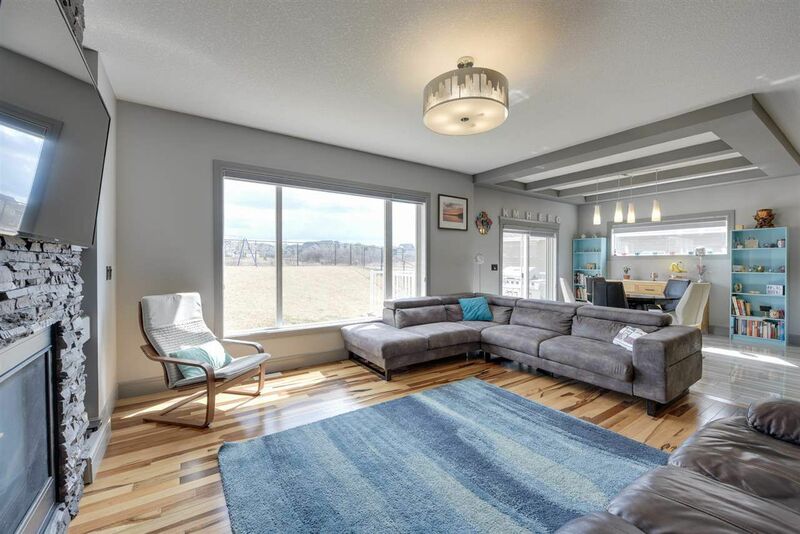 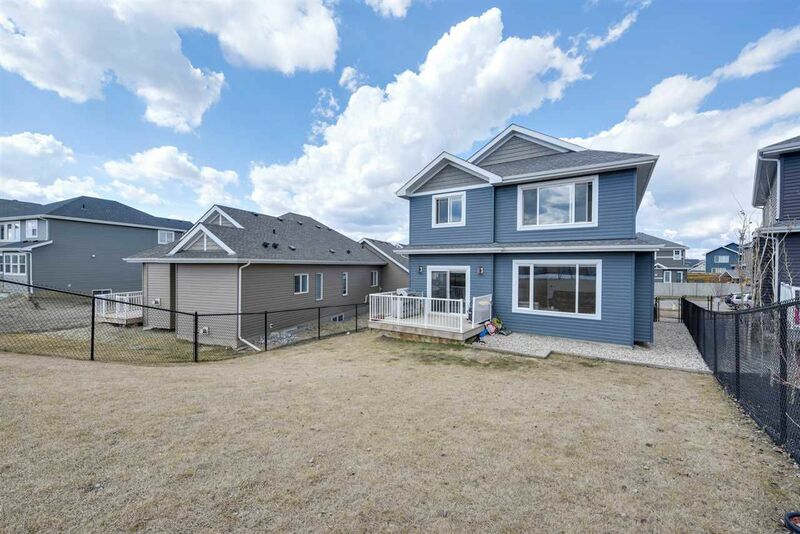 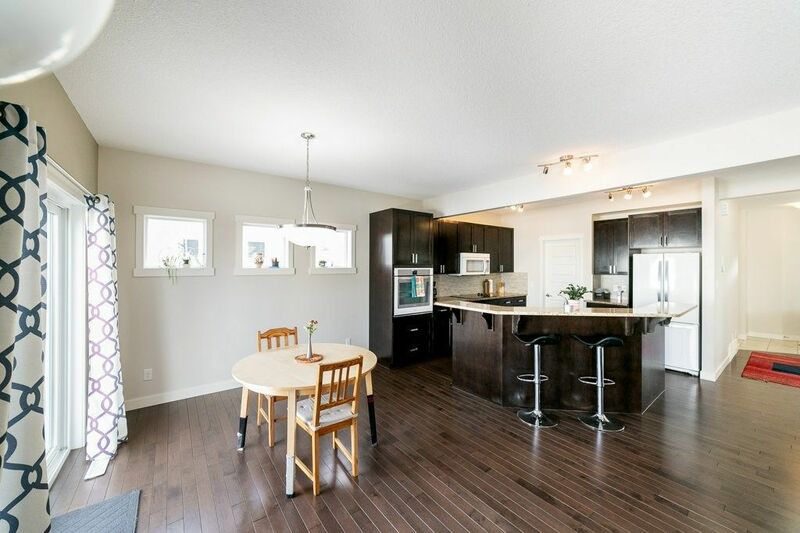 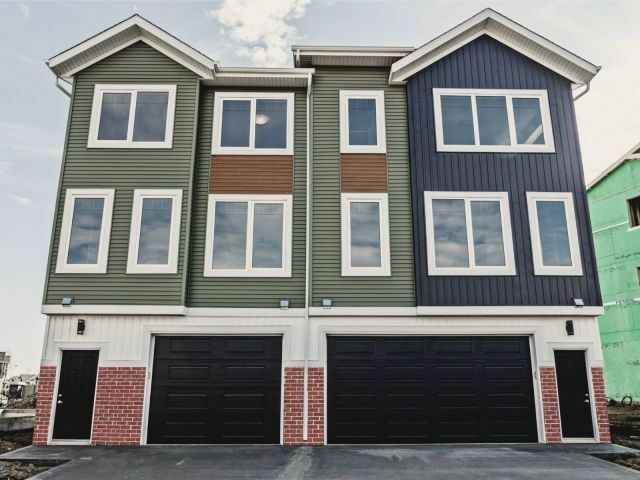 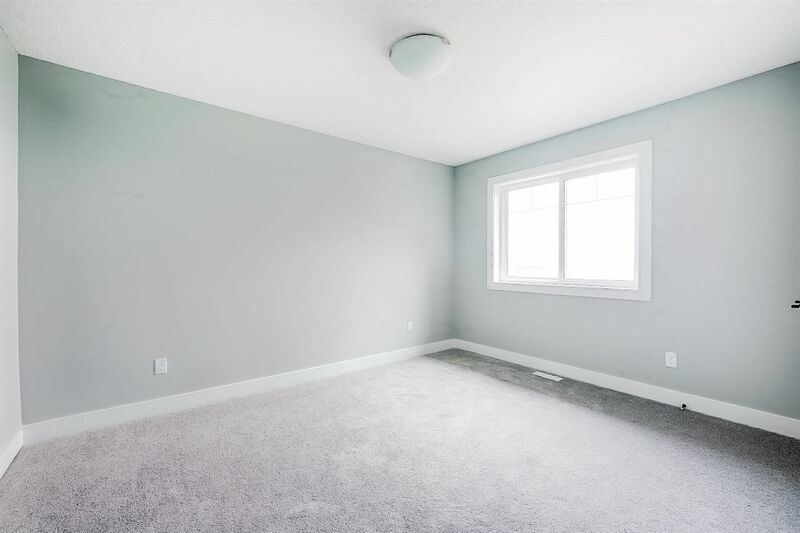 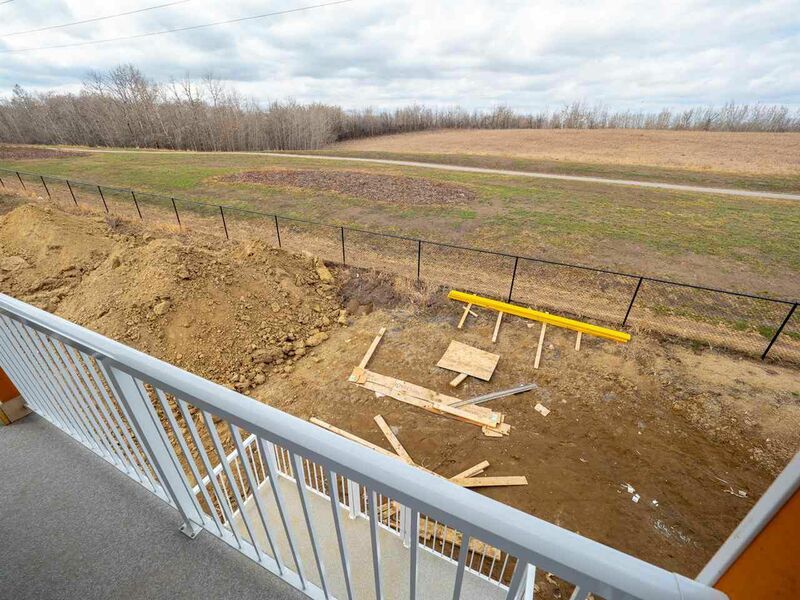 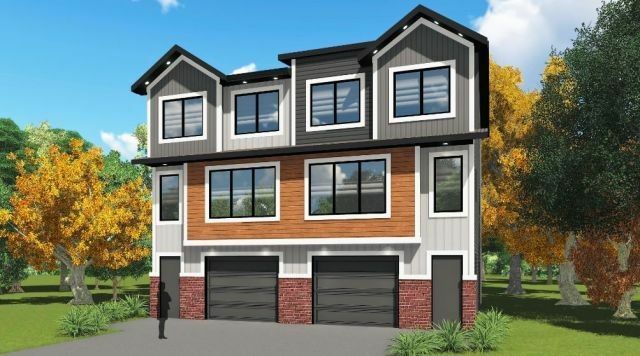 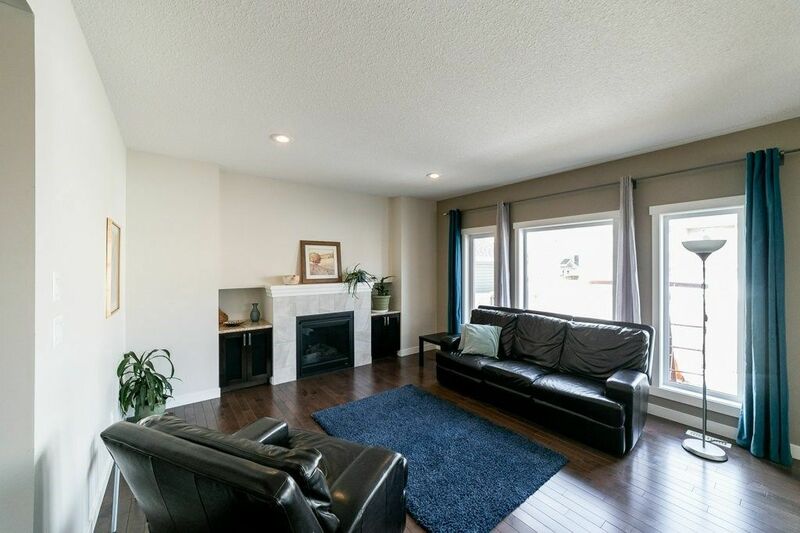 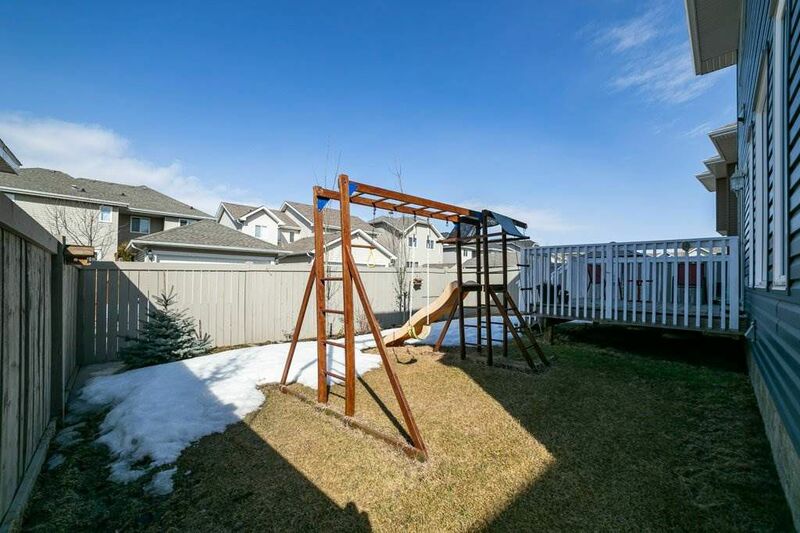 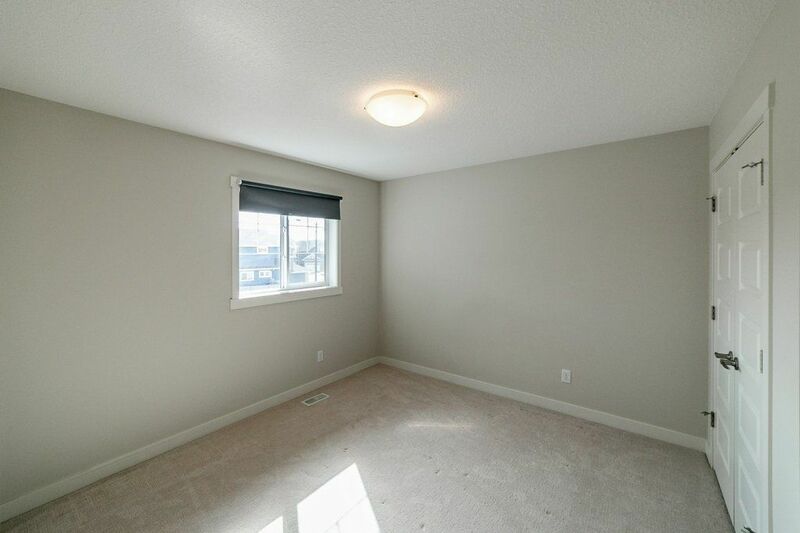 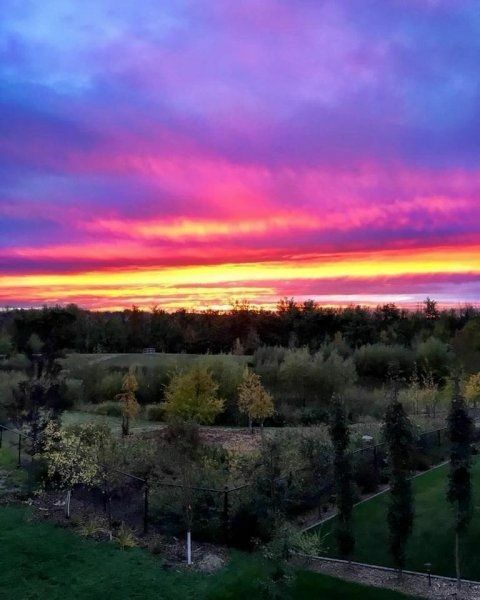 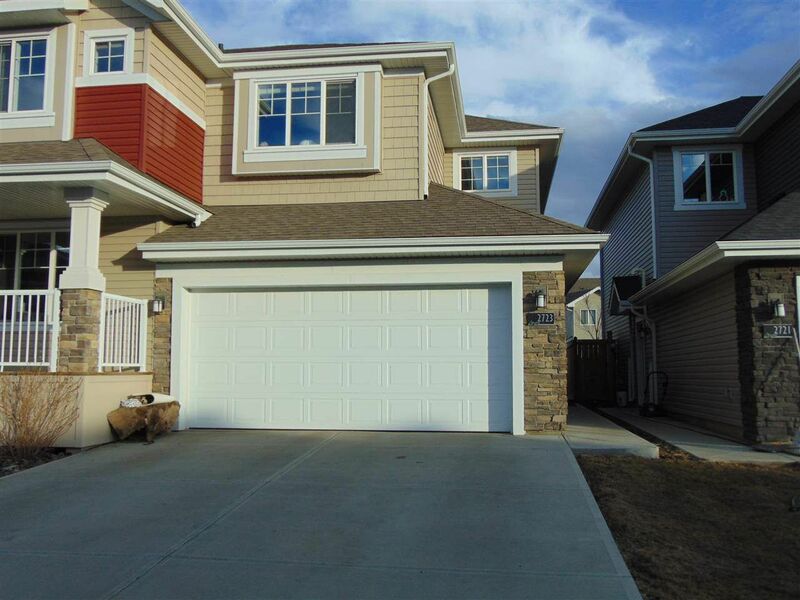 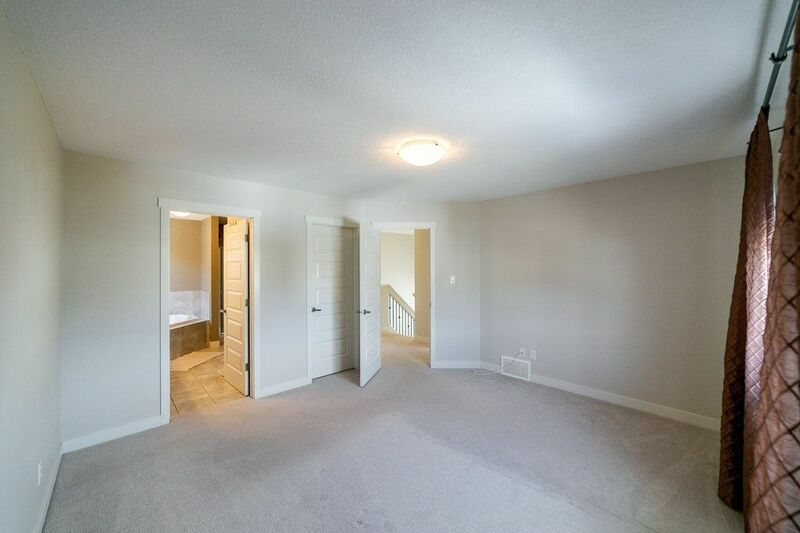 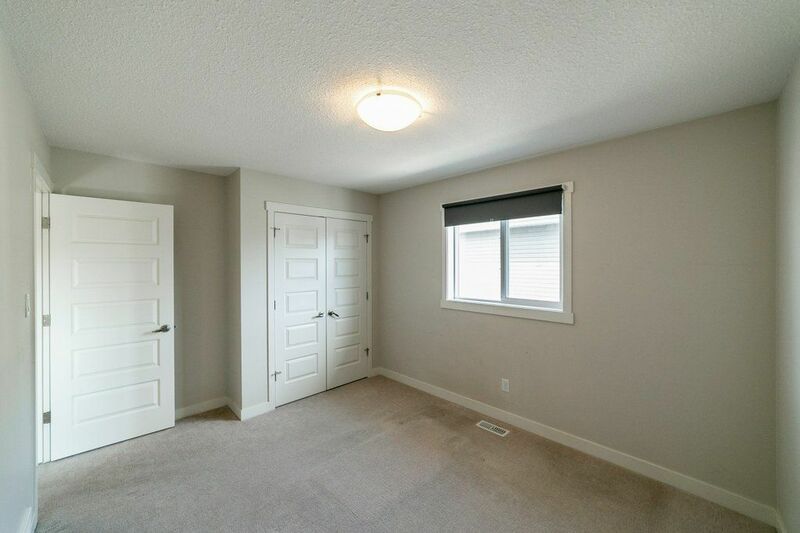 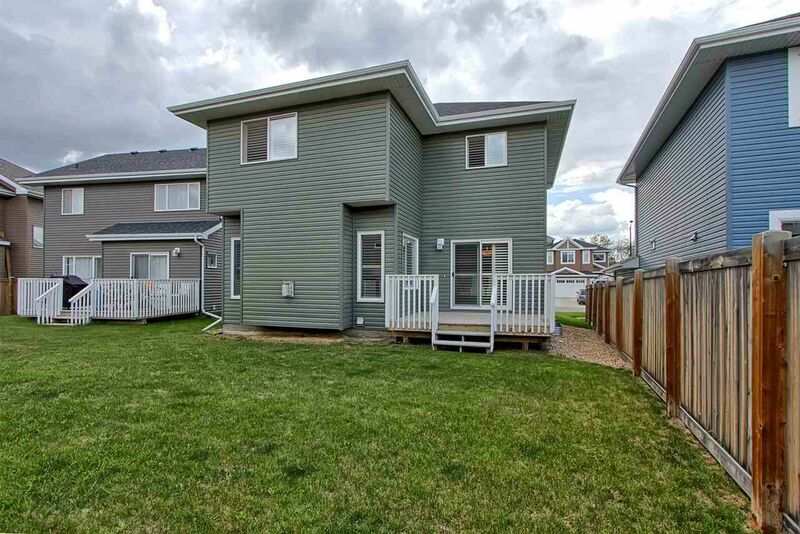 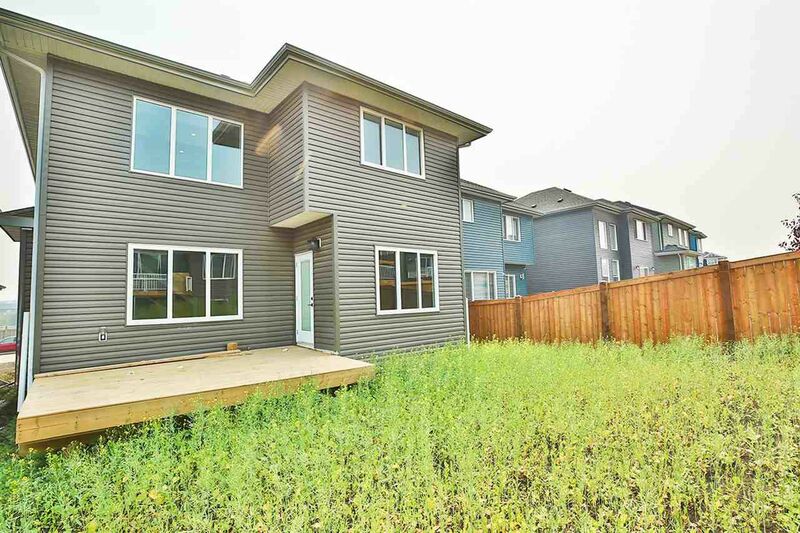 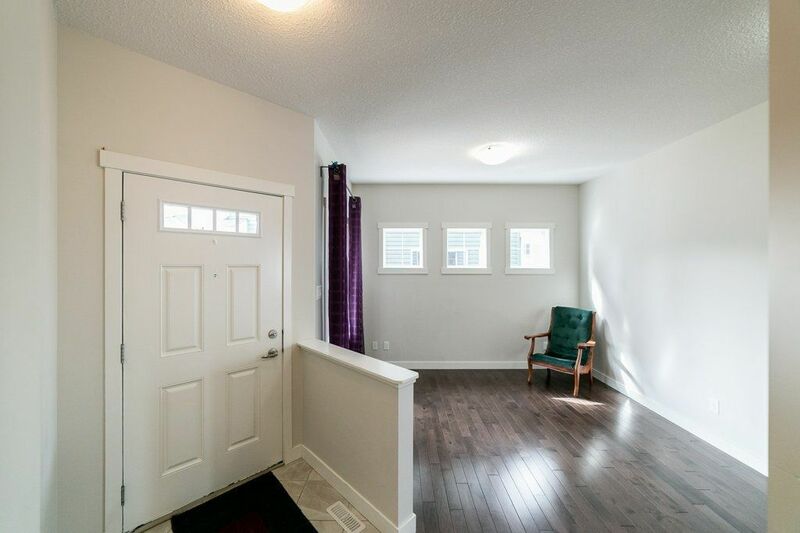 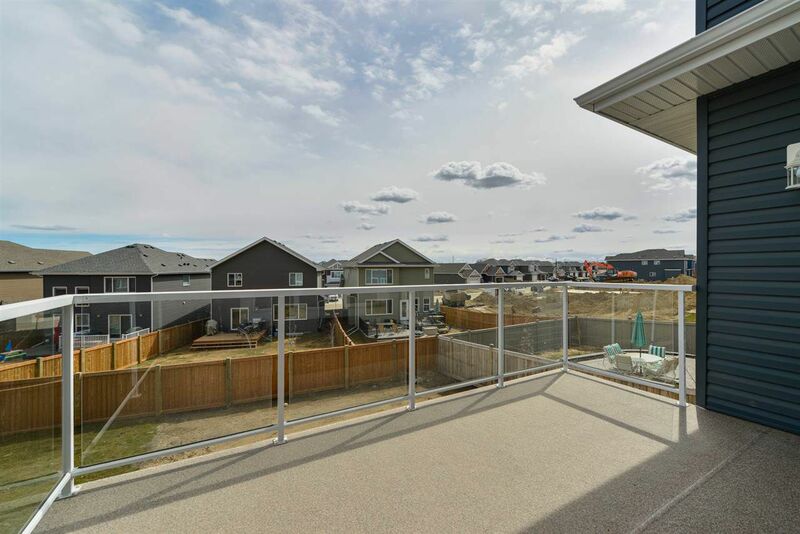 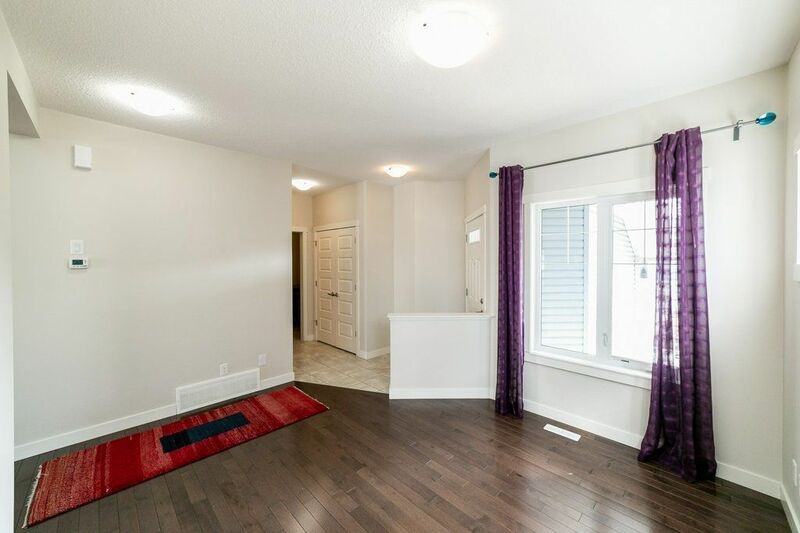 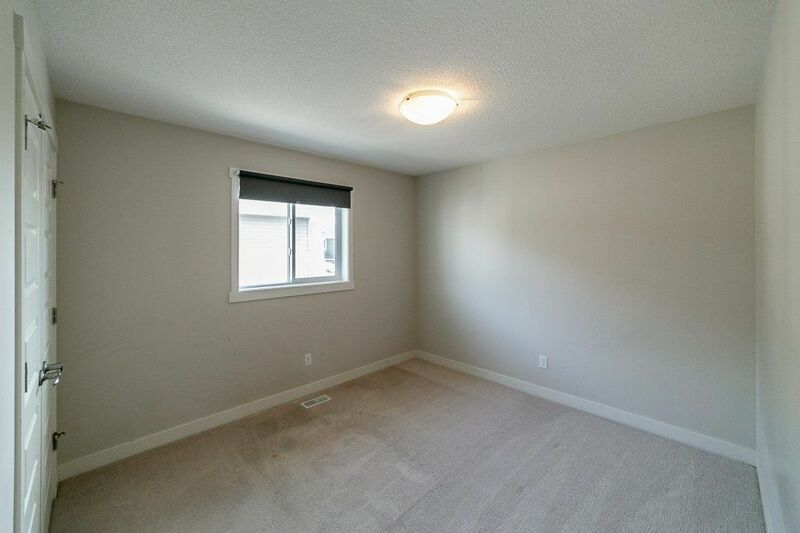 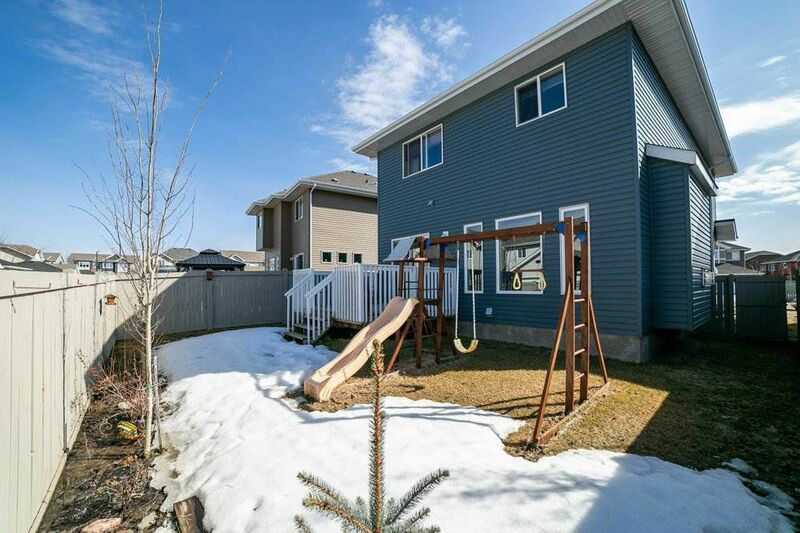 Each and every house for sale in Starling Edmonton will be located within 200 meters of green space, provided largely in part by the natural Horseshoe Creek corridor that bisects Starling from south to north. 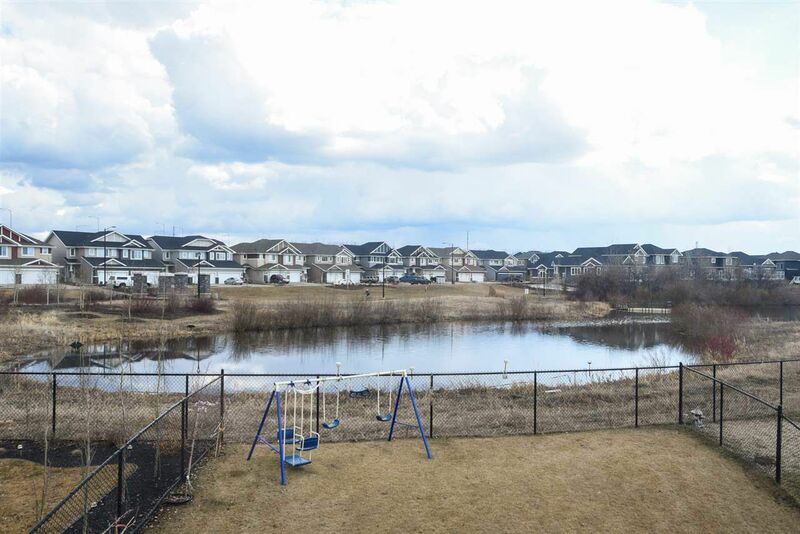 The Lois Hole Provincial Park and Horseshoe Lake are two significant wildlife areas located just outside of Starling along with the nearby Glendale Golf and Country Club. 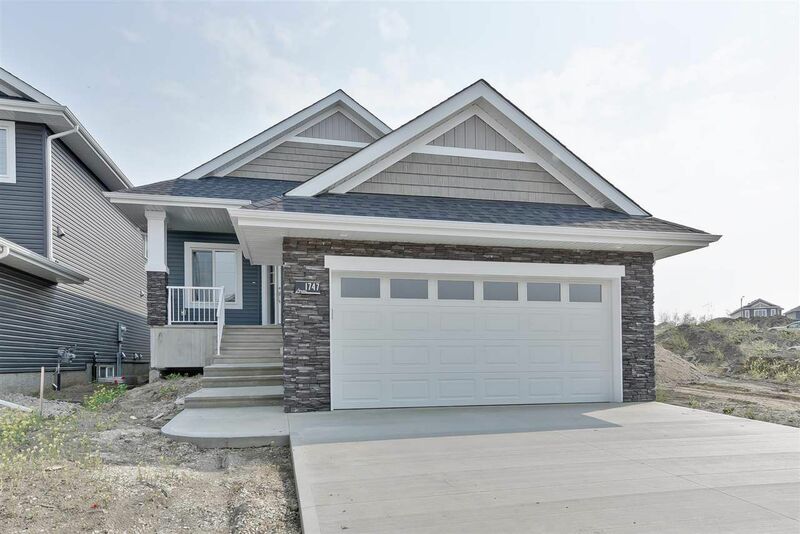 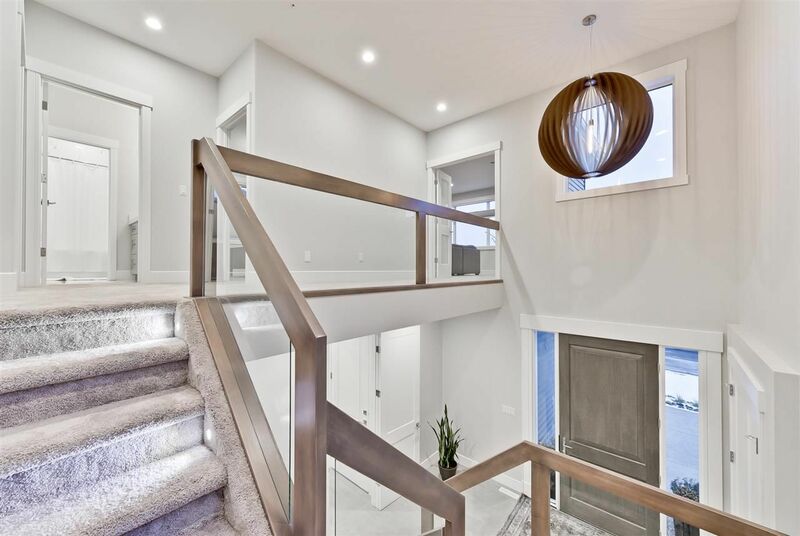 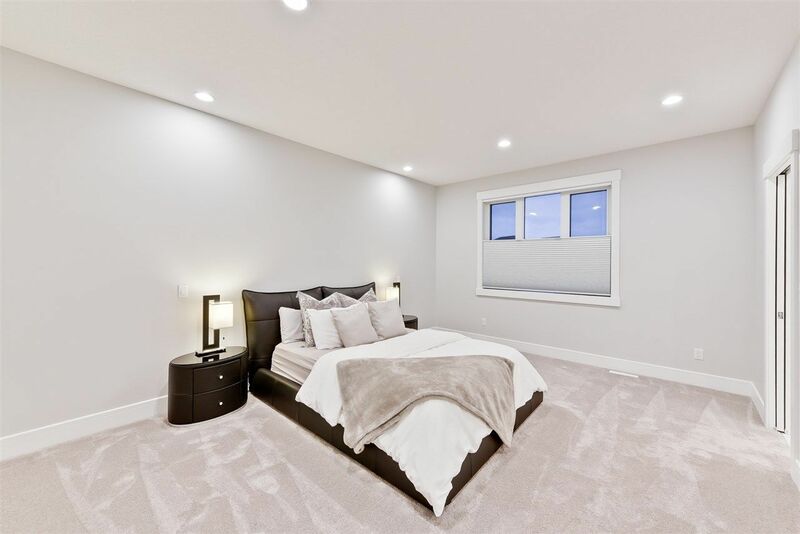 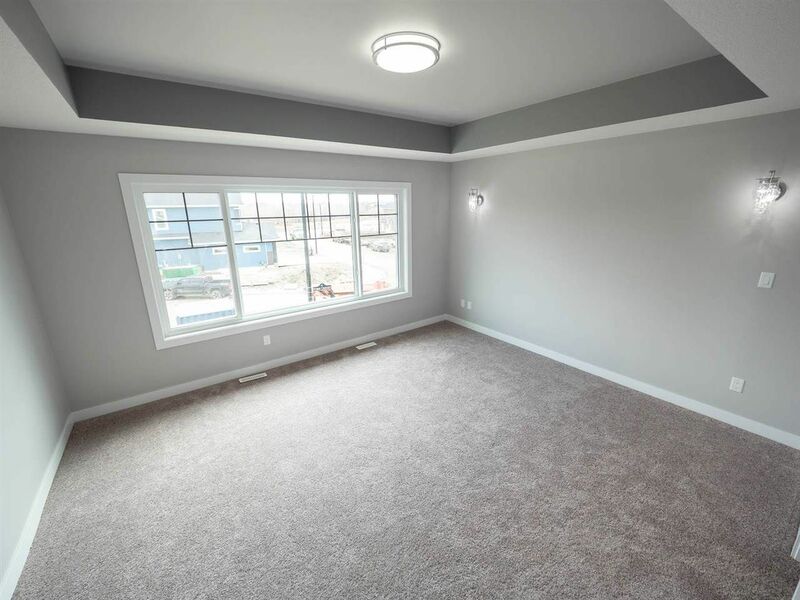 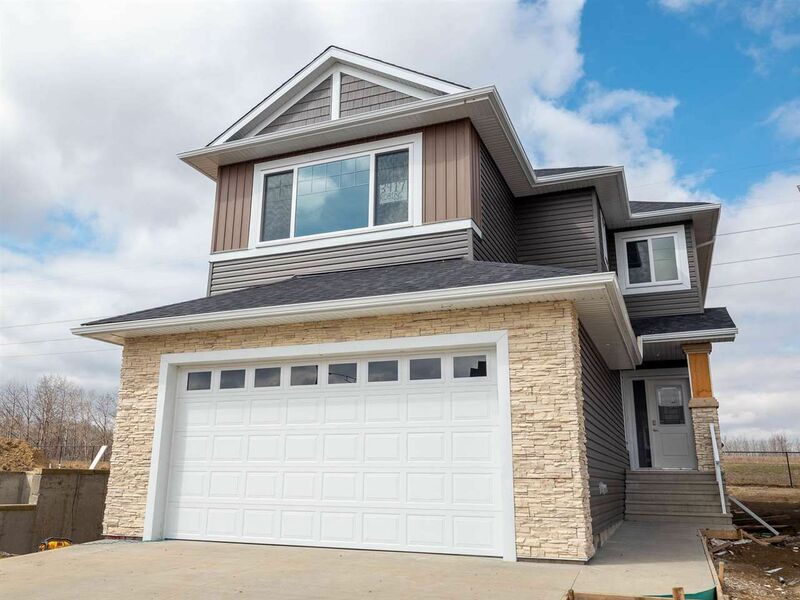 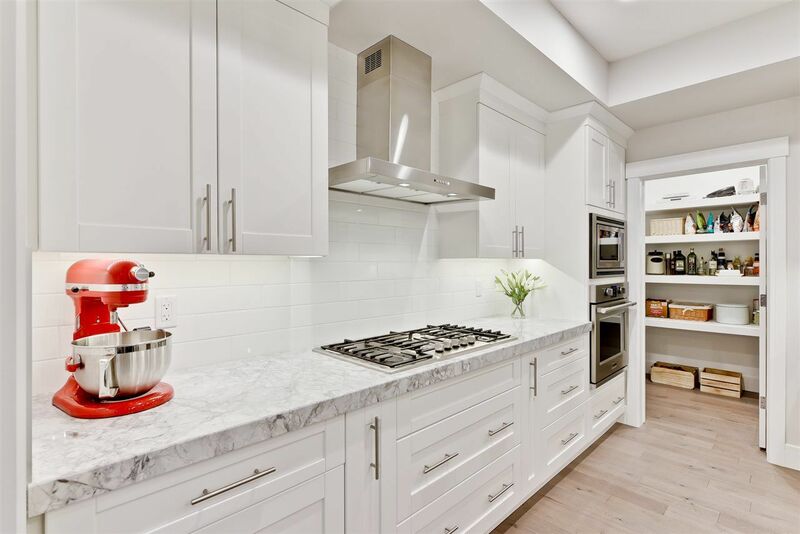 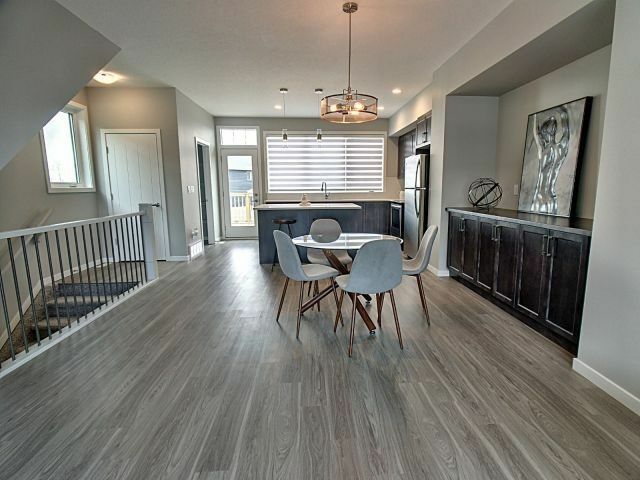 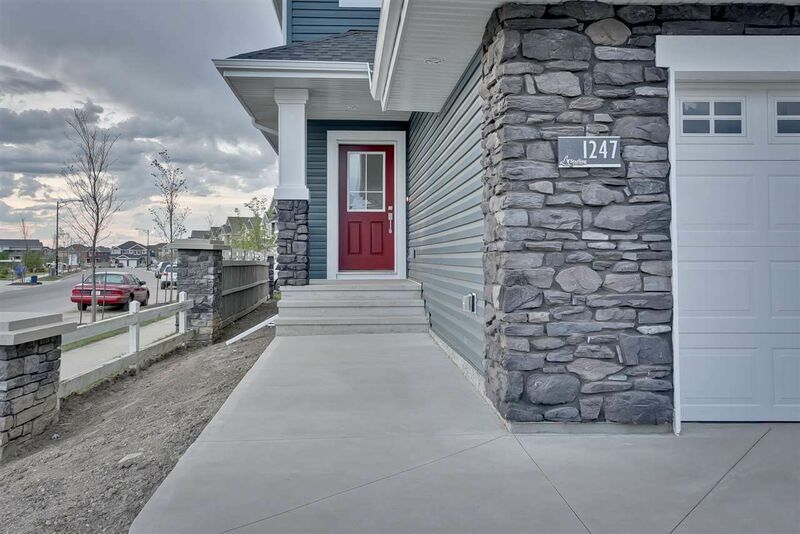 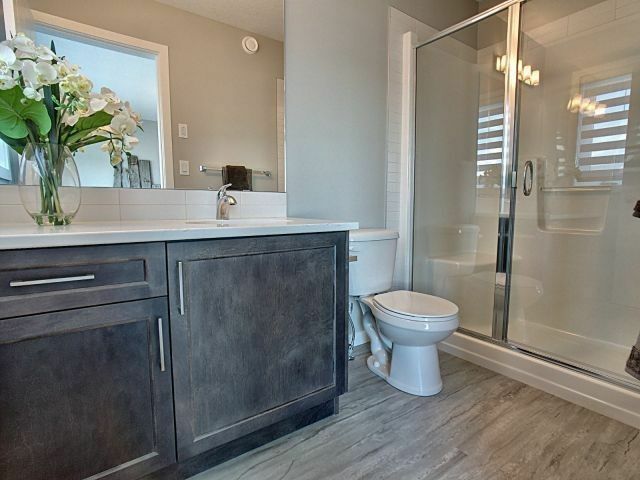 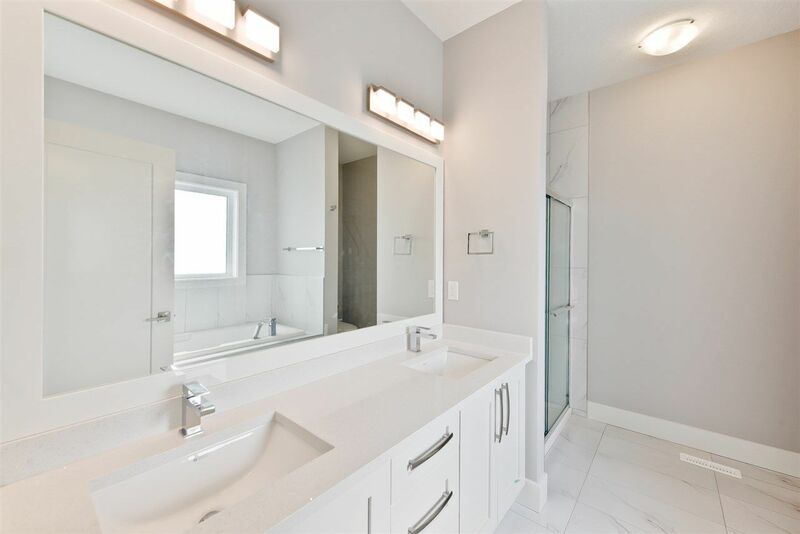 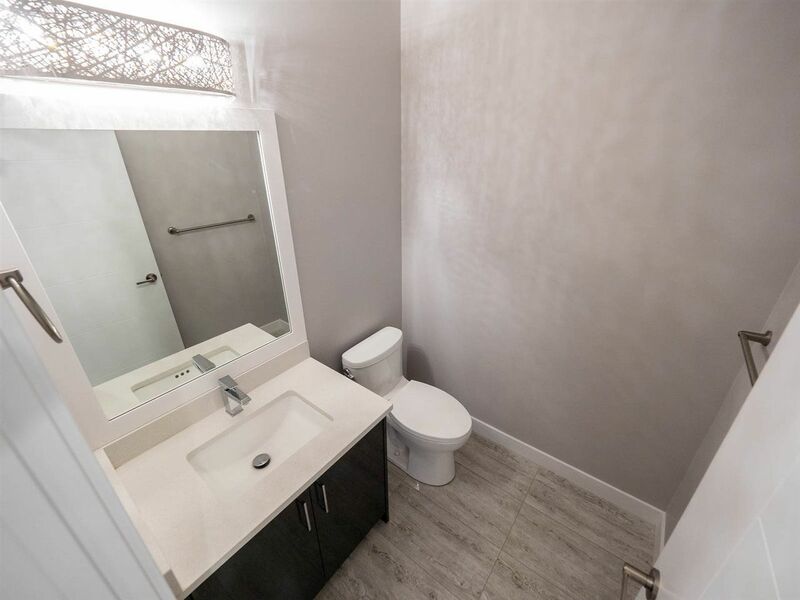 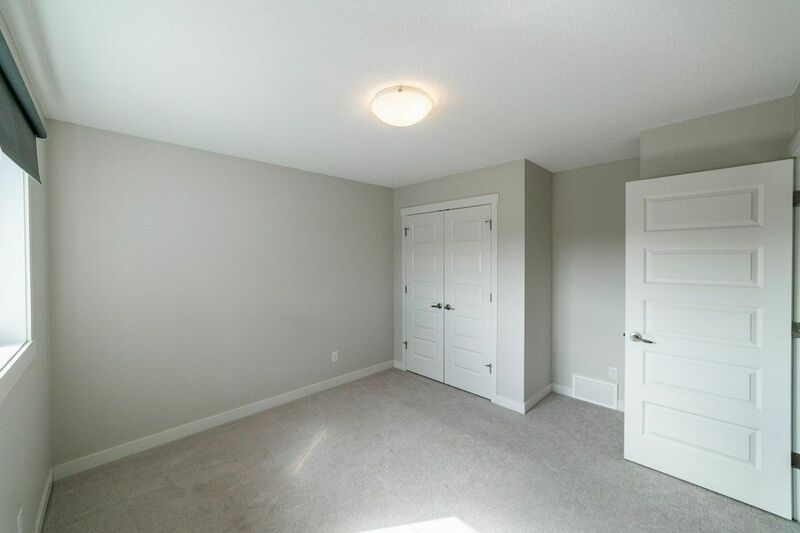 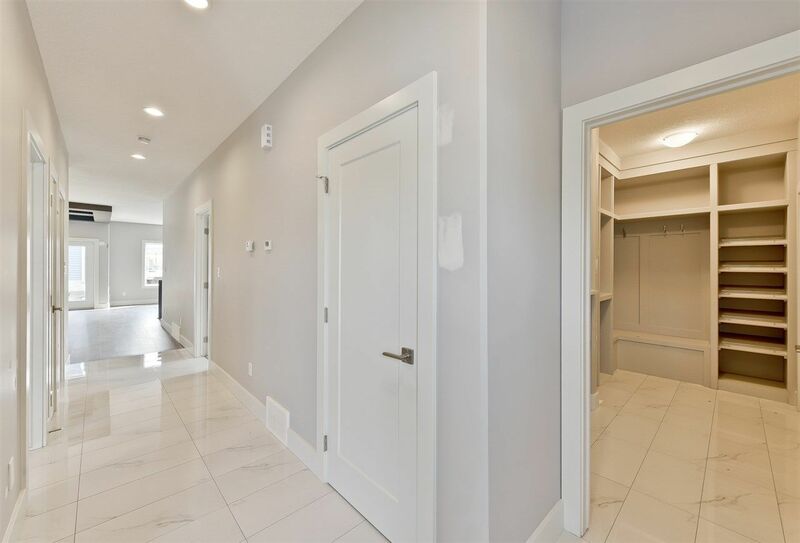 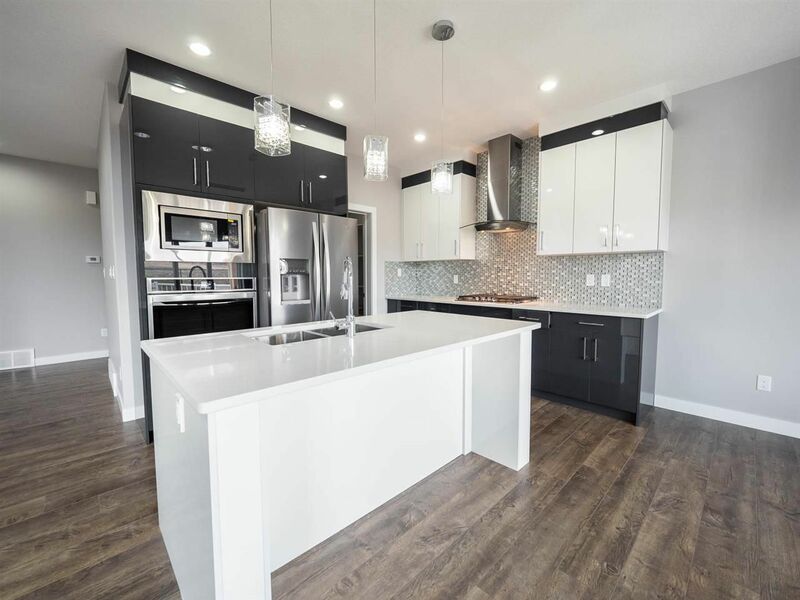 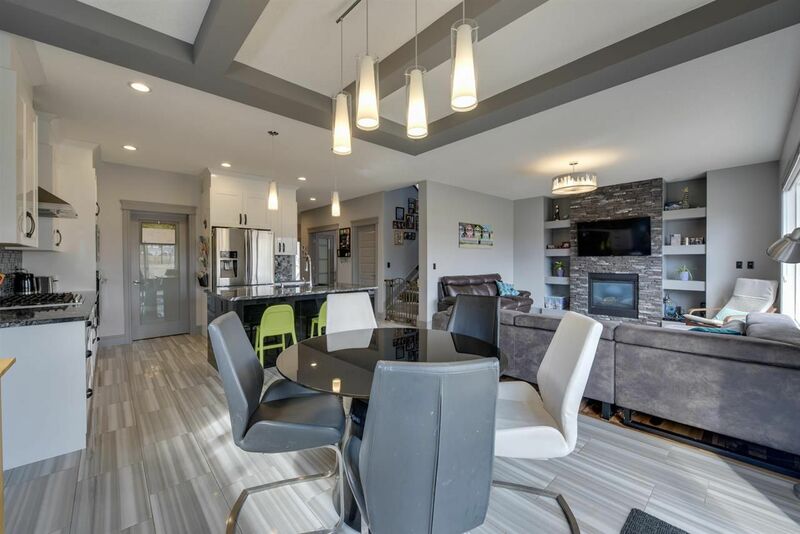 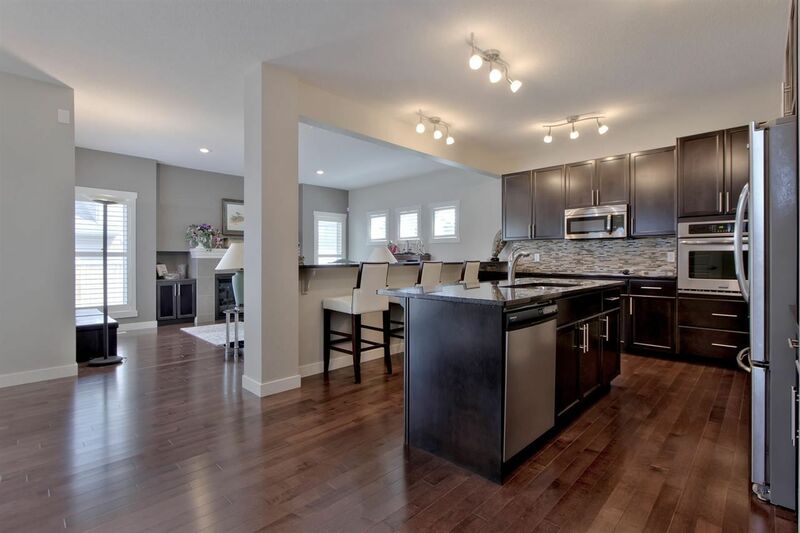 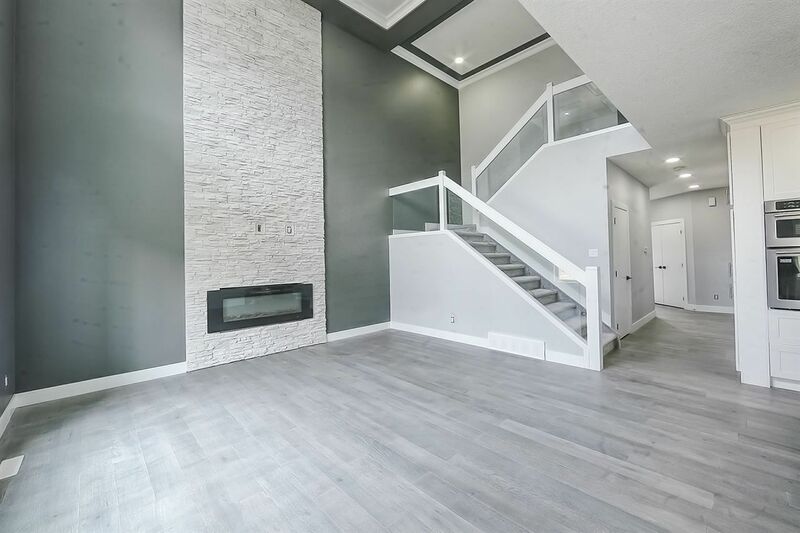 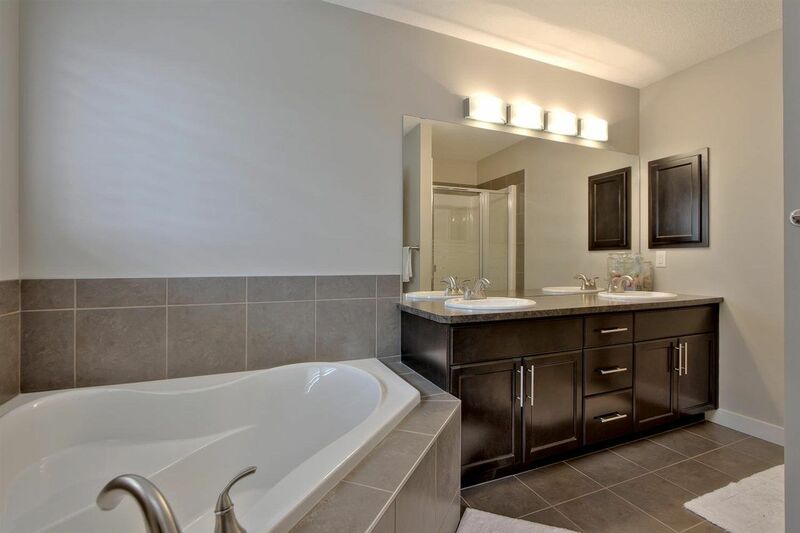 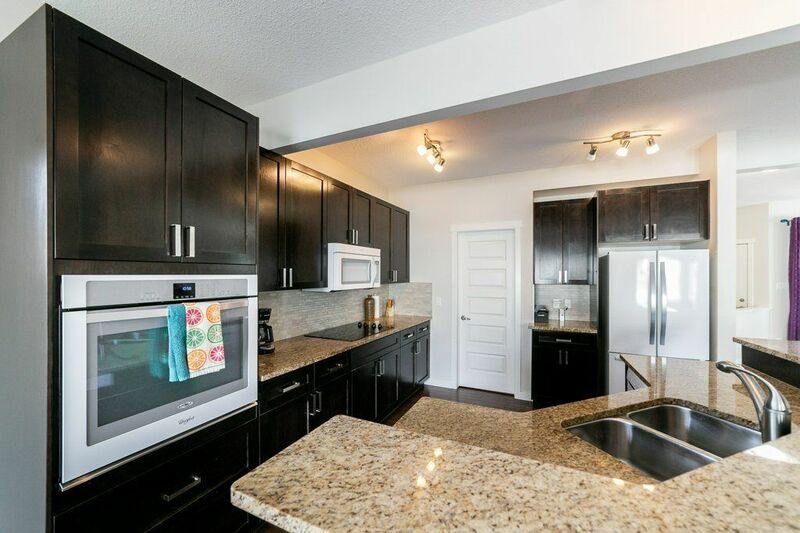 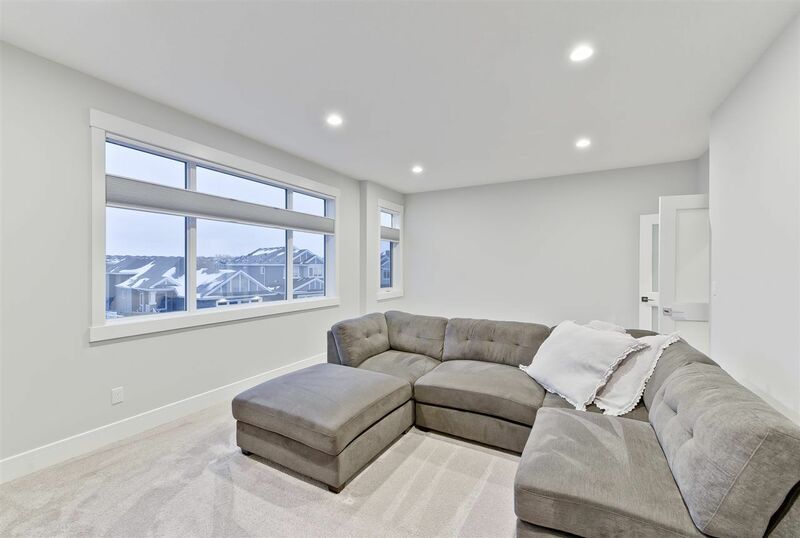 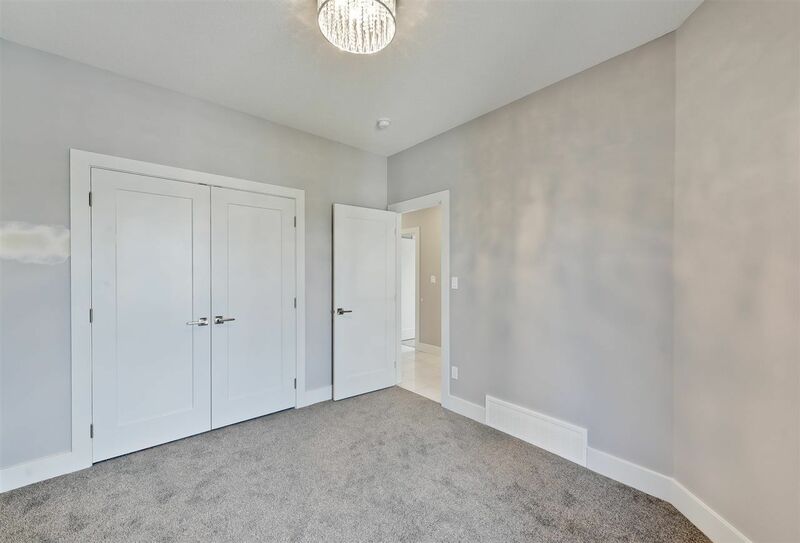 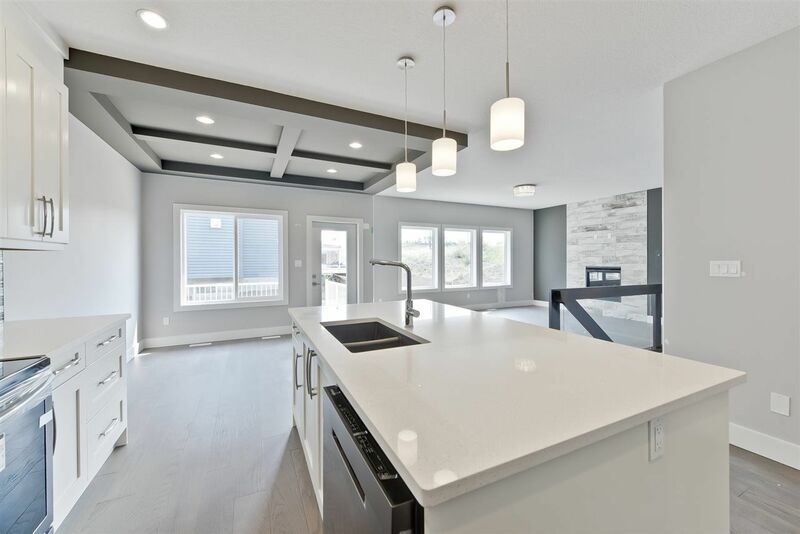 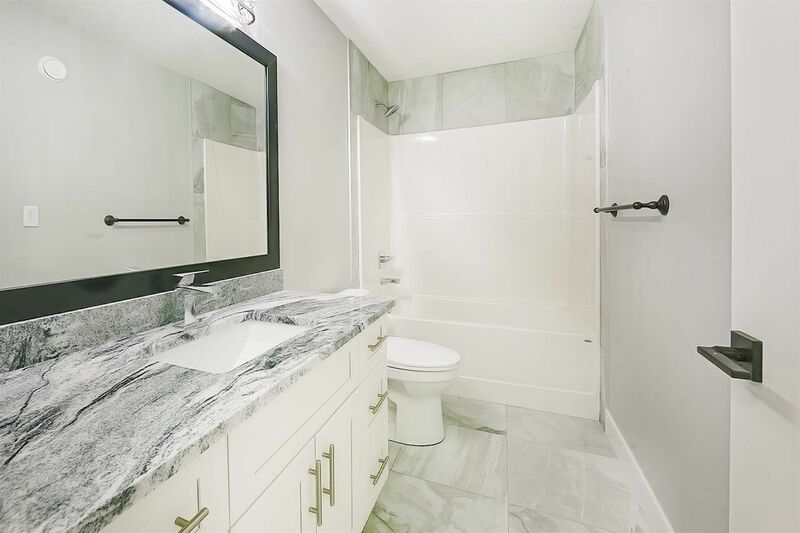 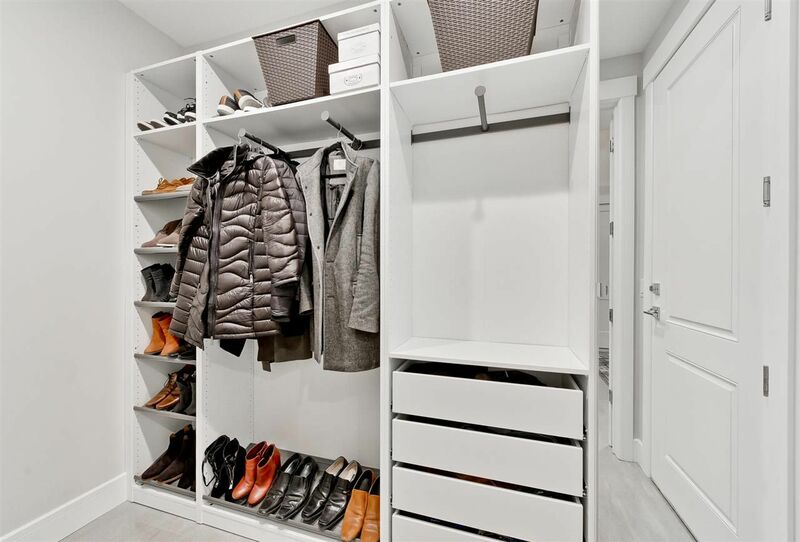 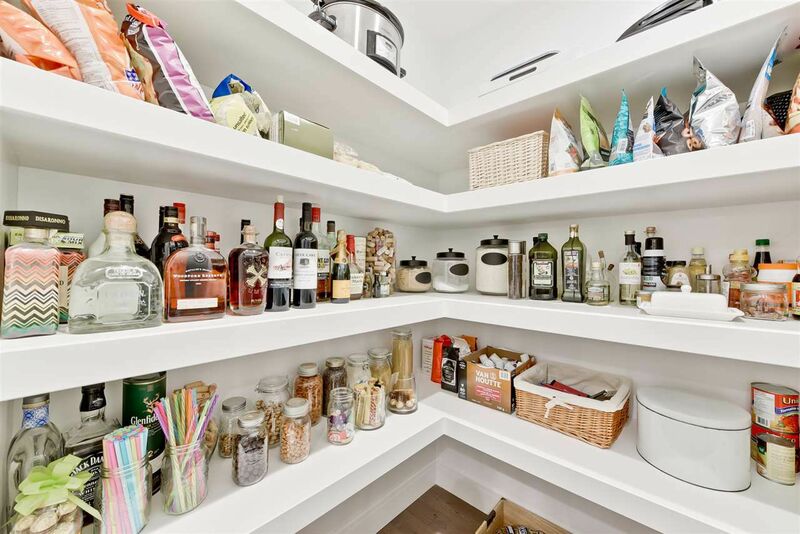 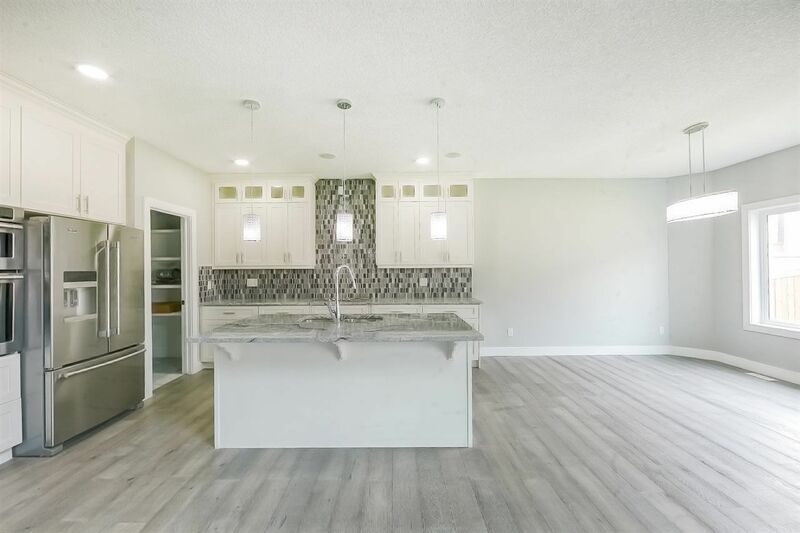 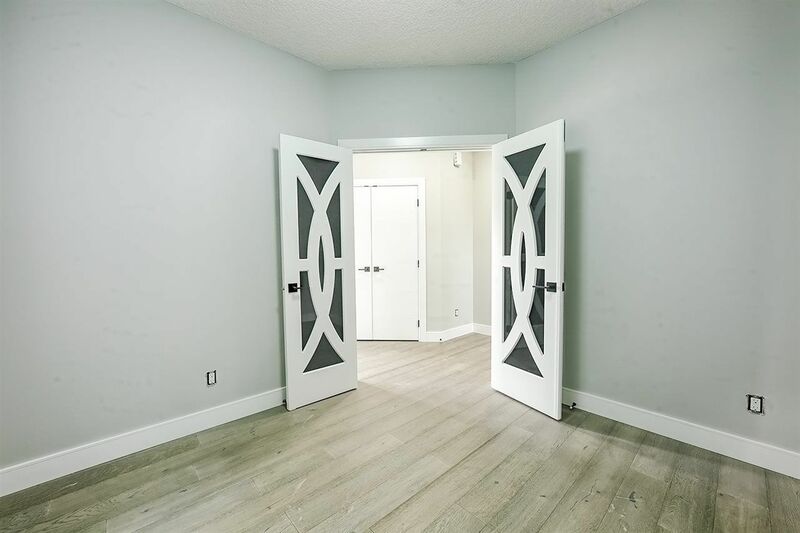 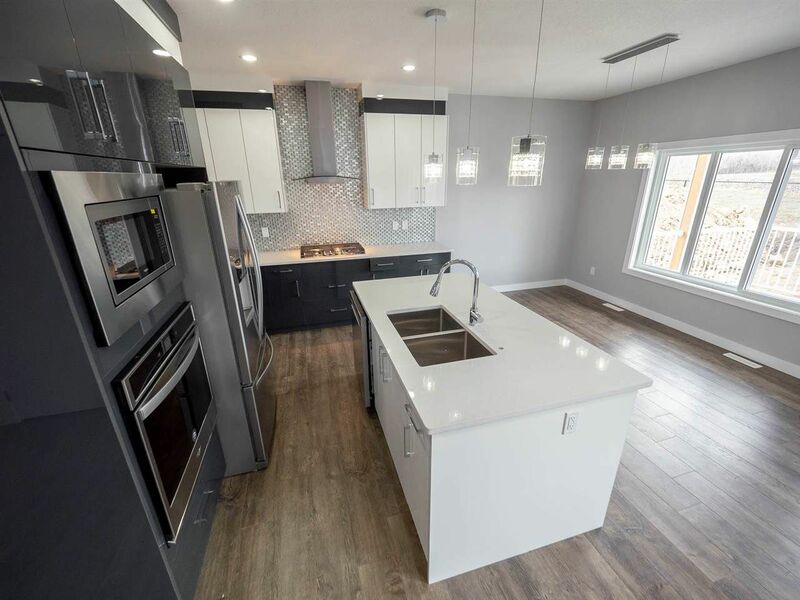 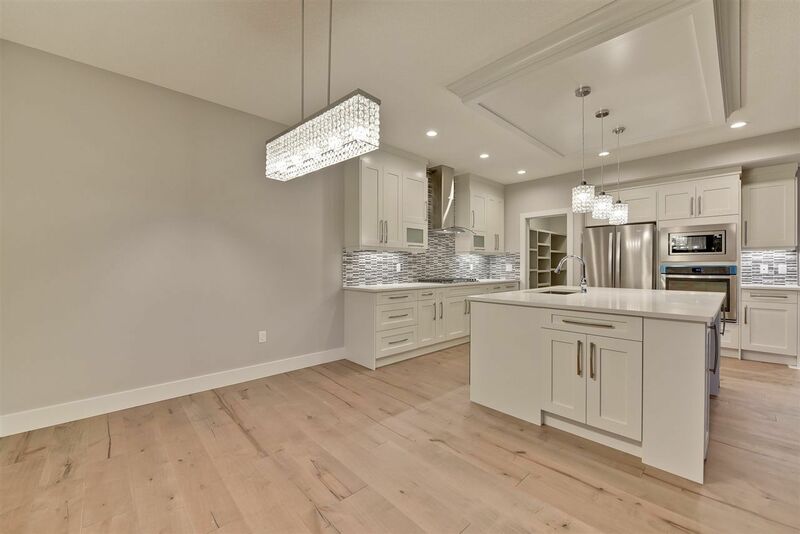 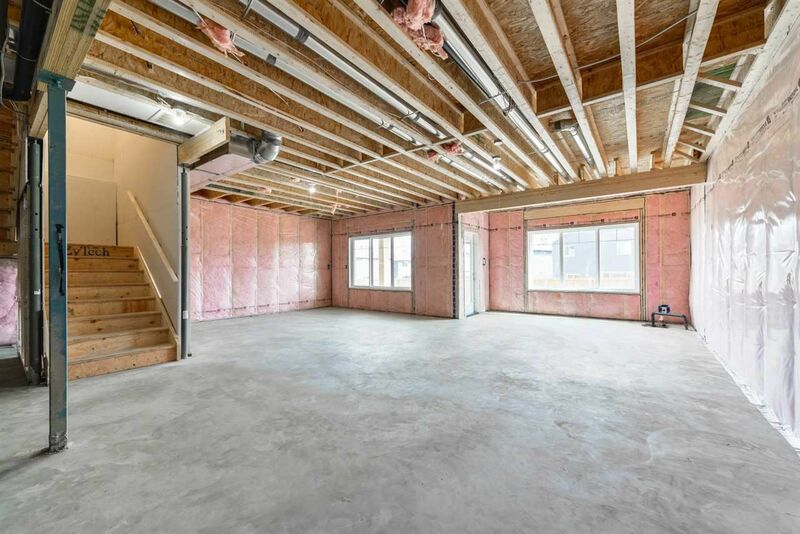 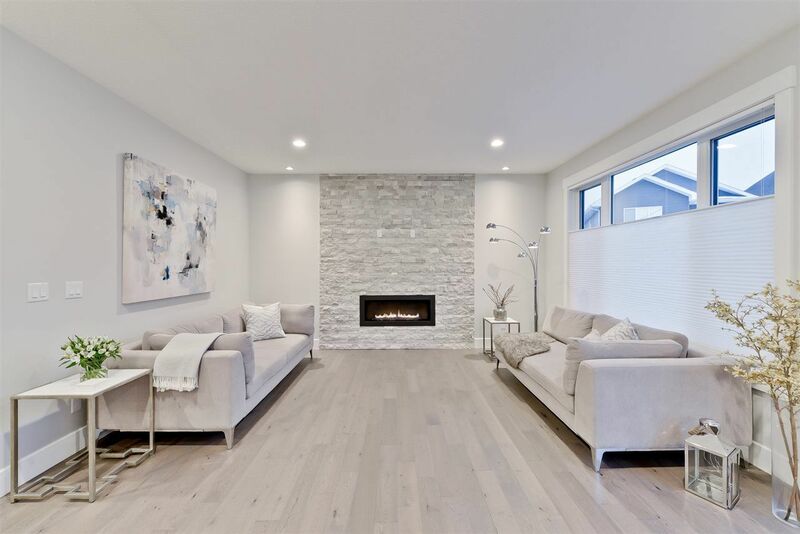 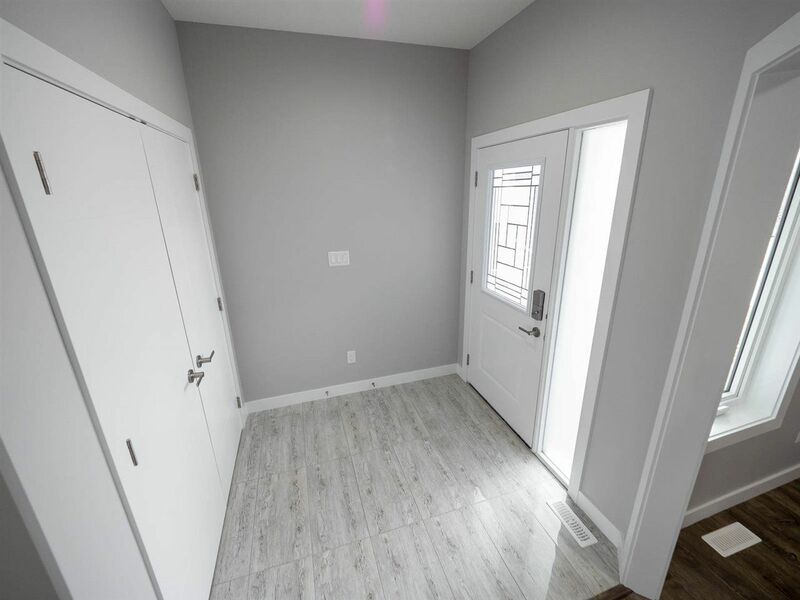 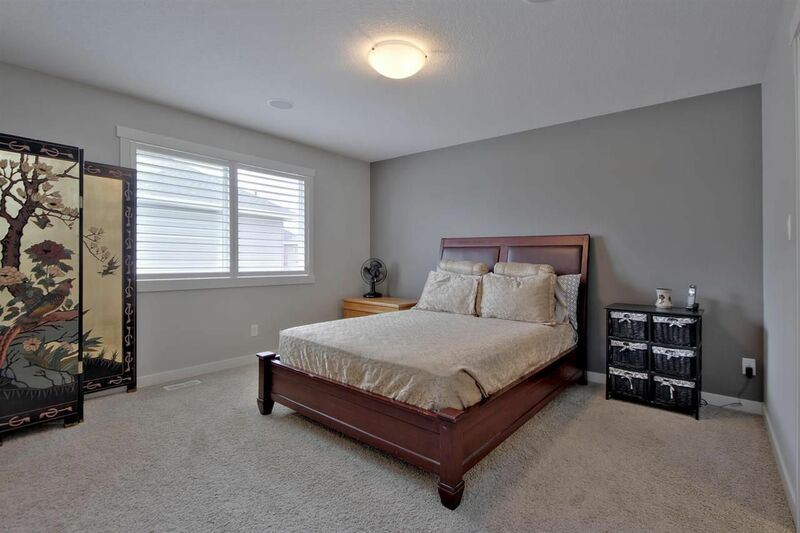 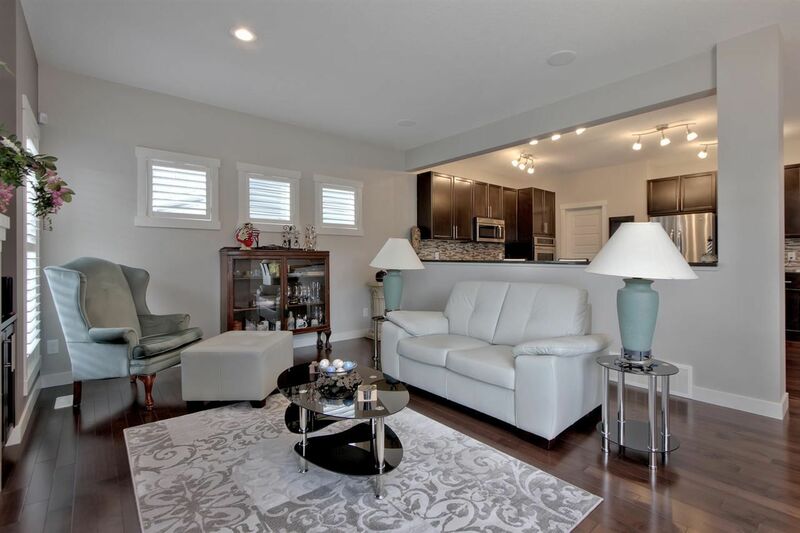 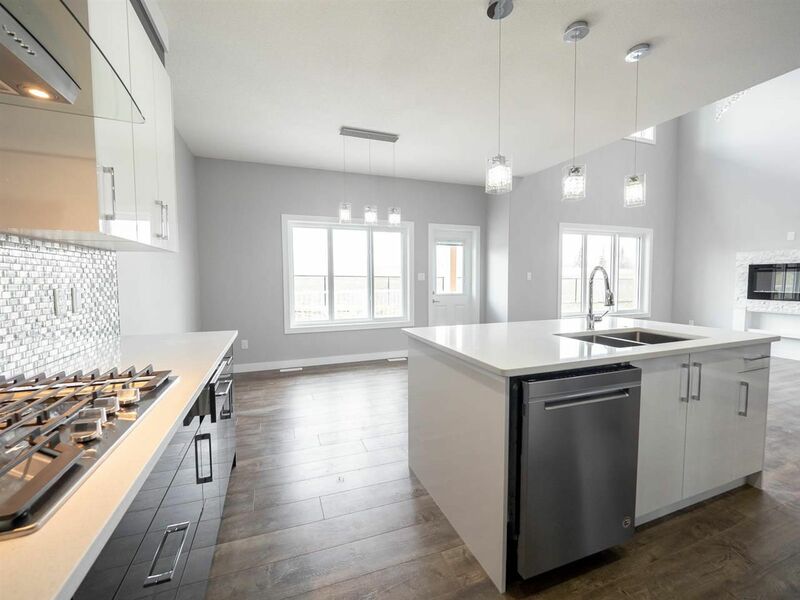 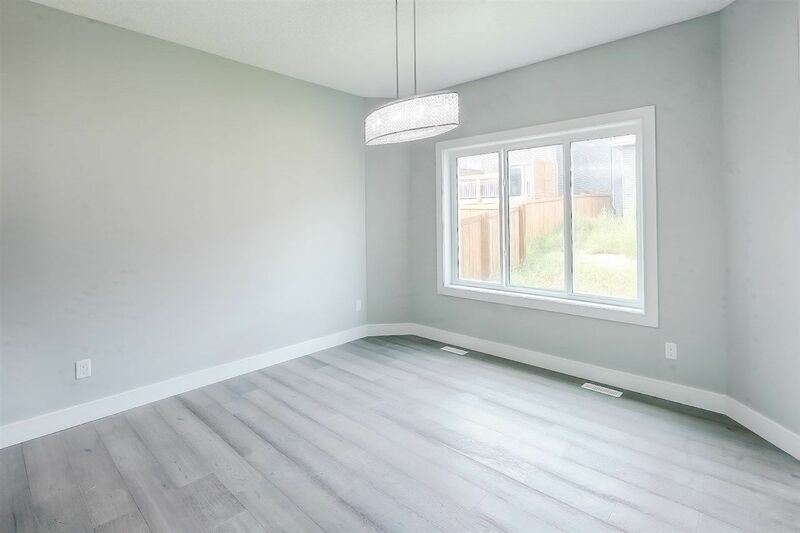 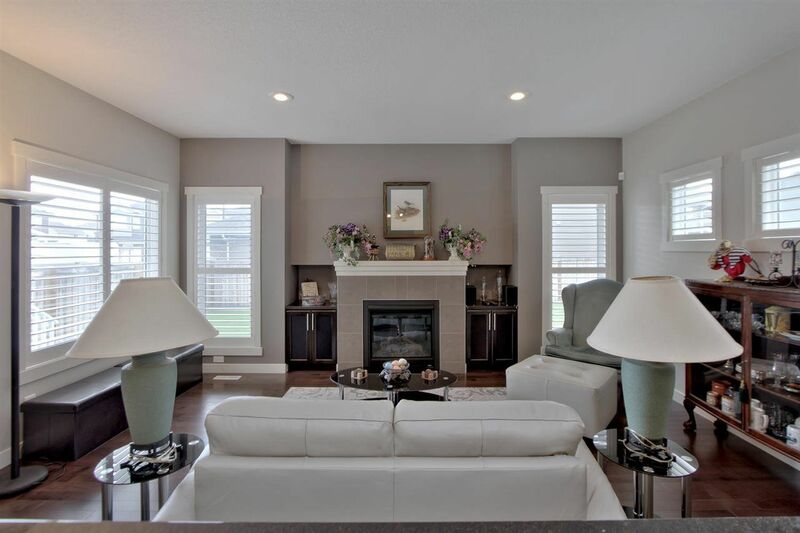 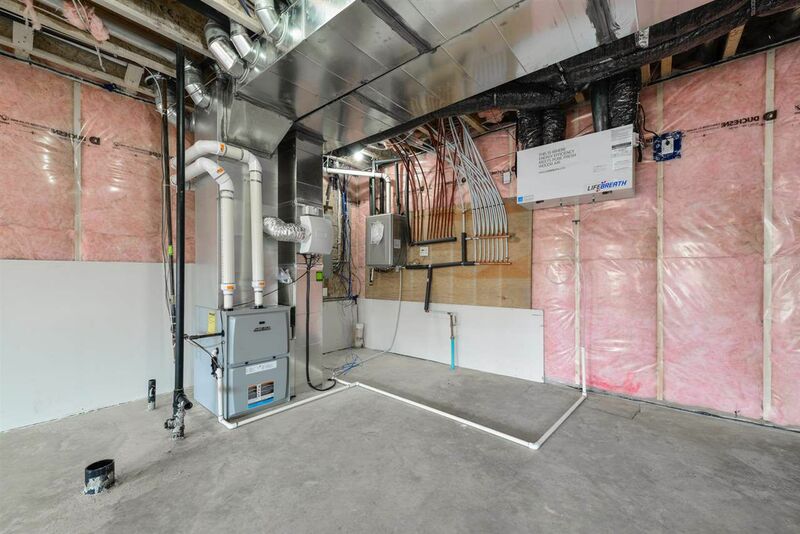 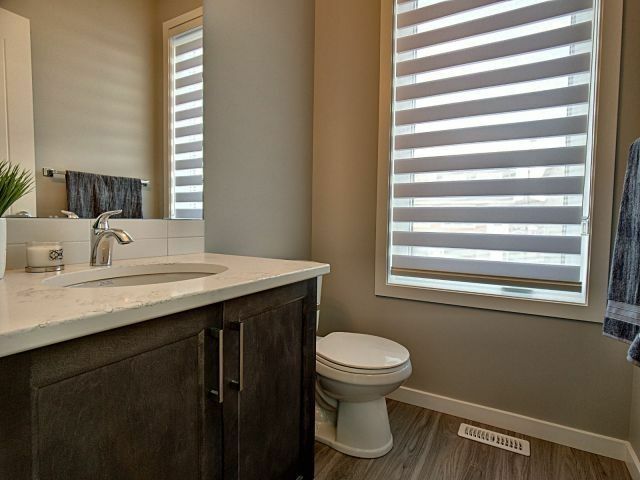 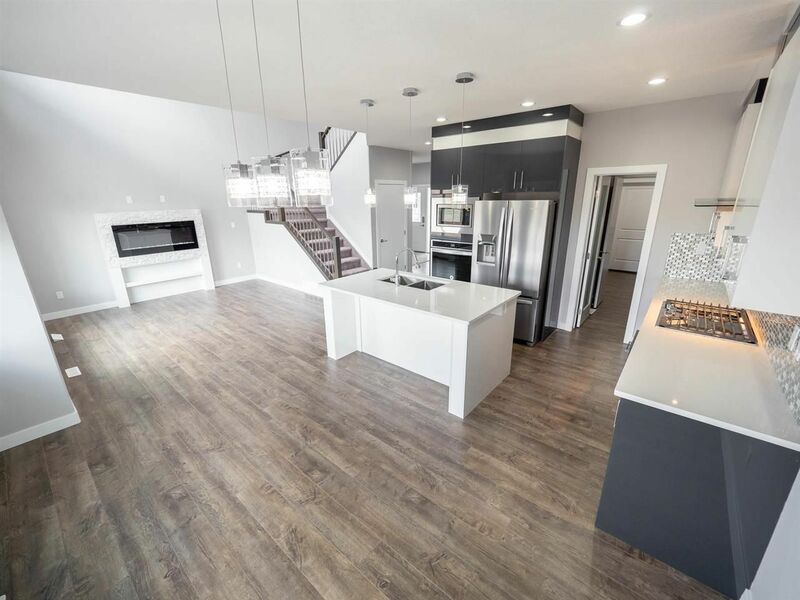 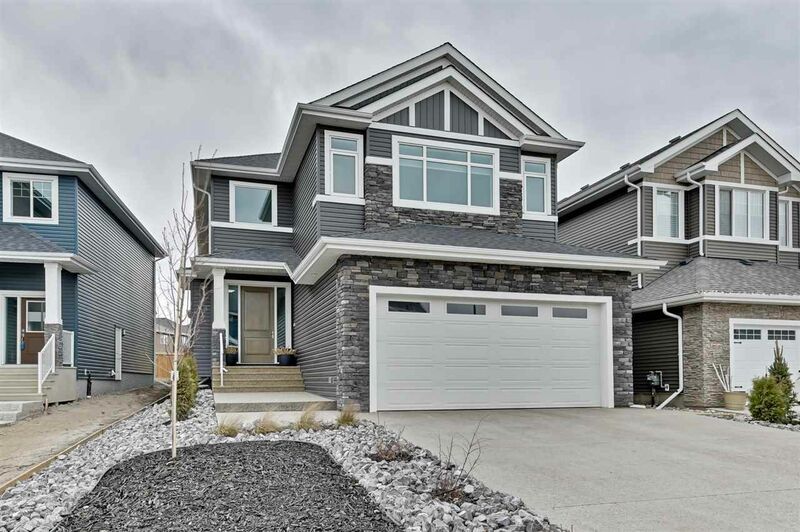 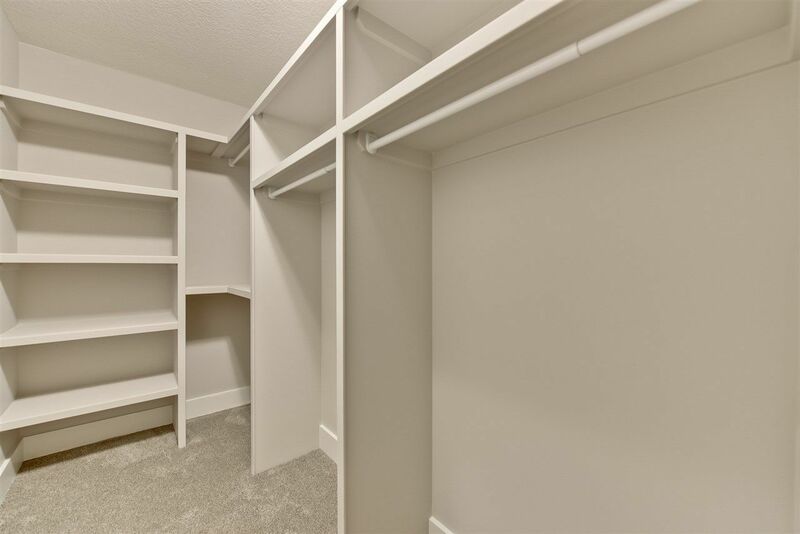 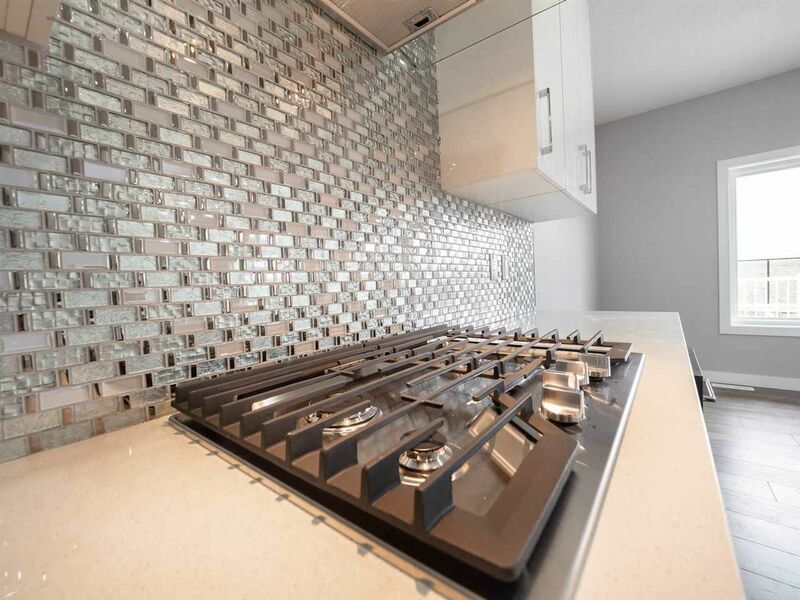 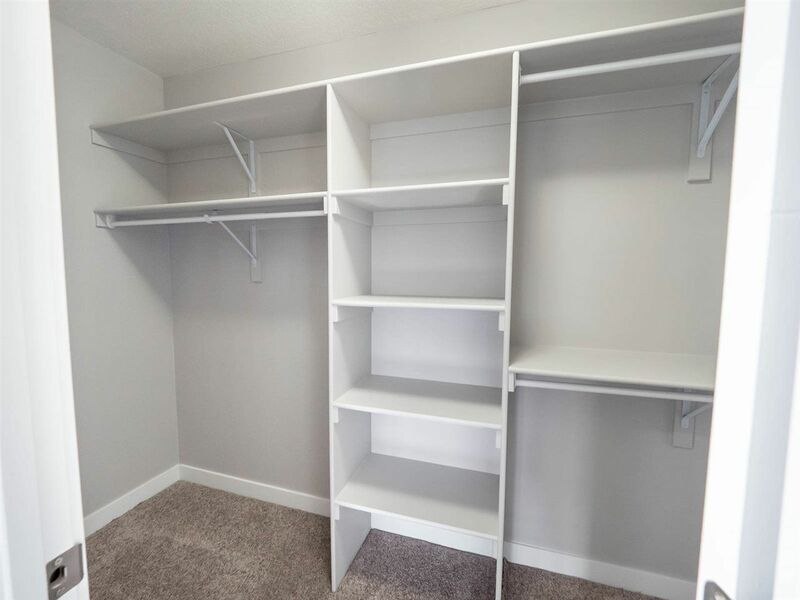 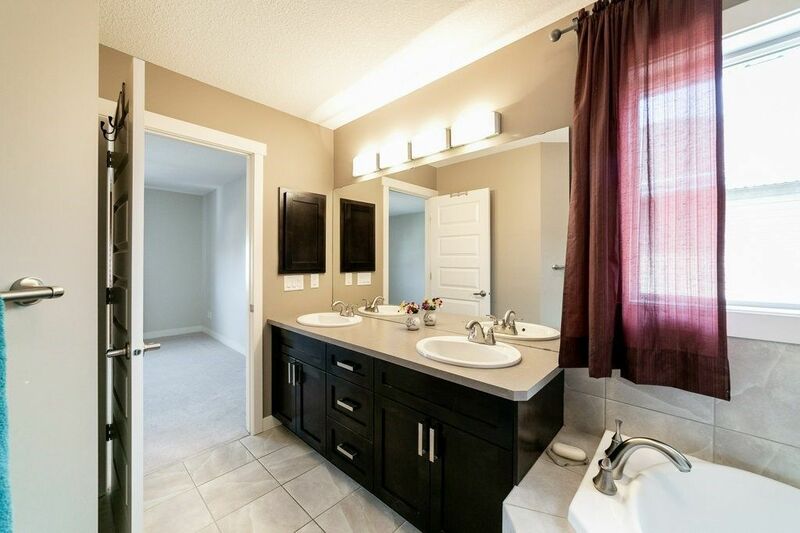 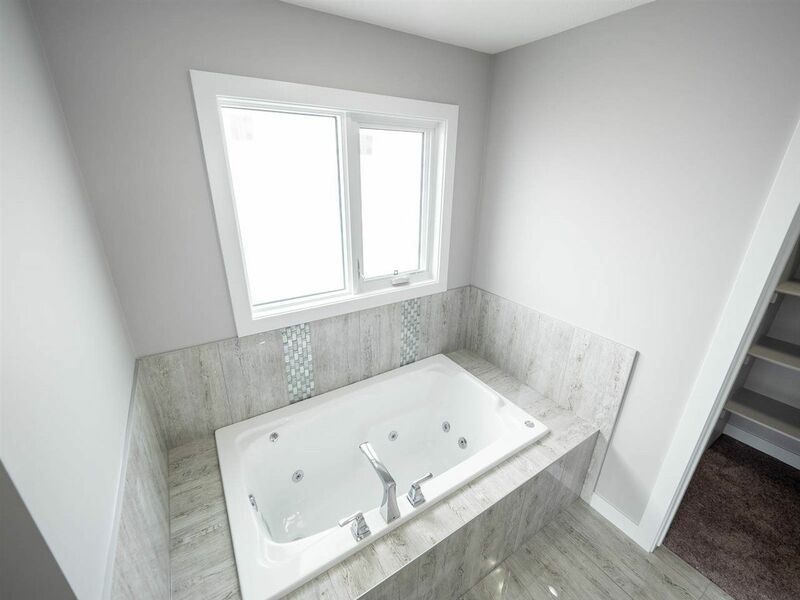 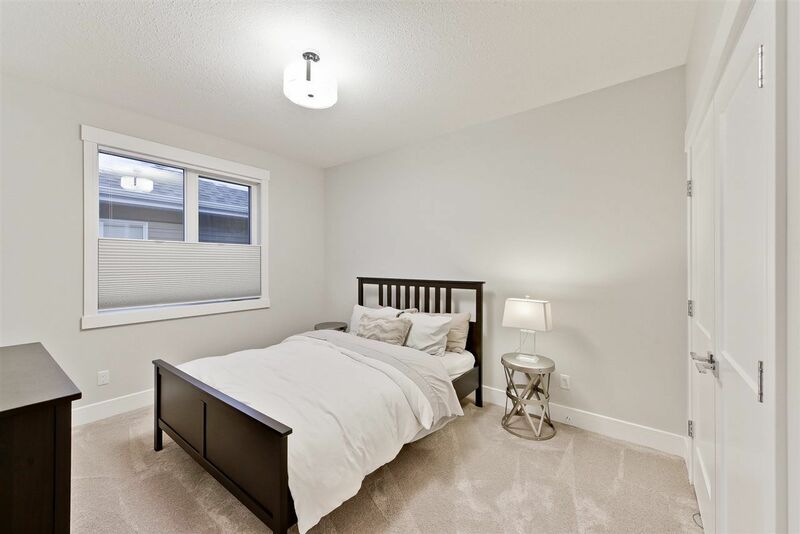 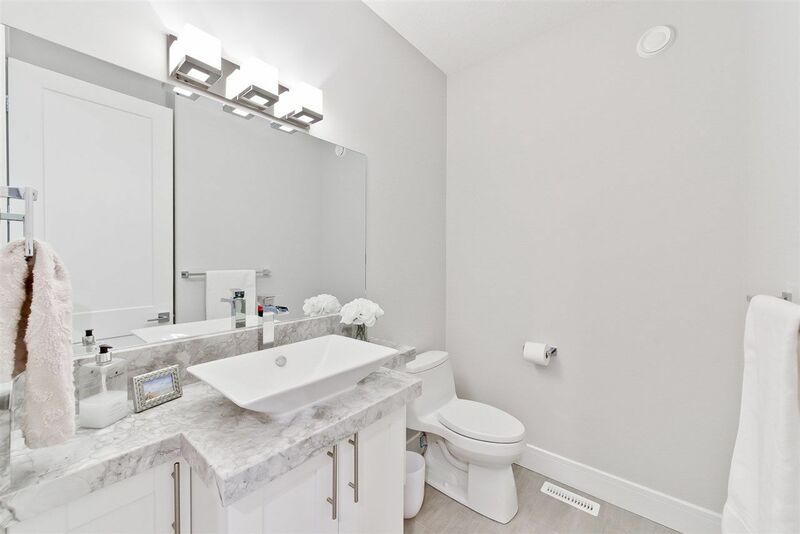 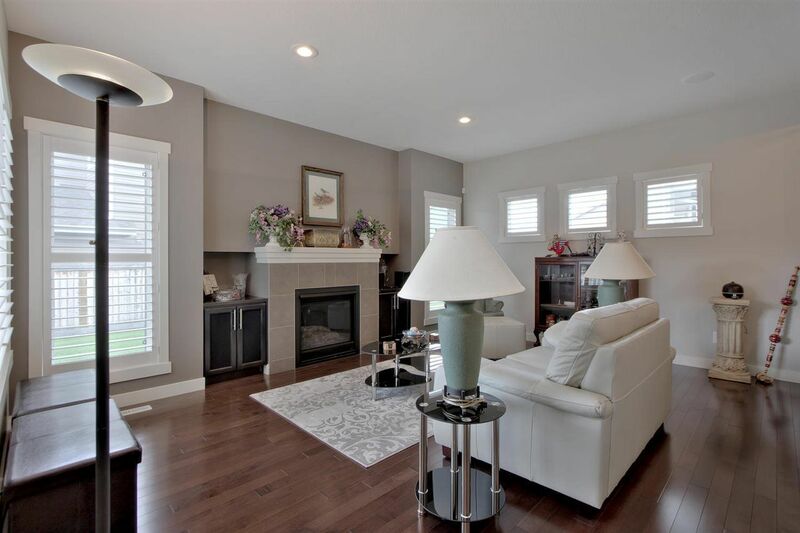 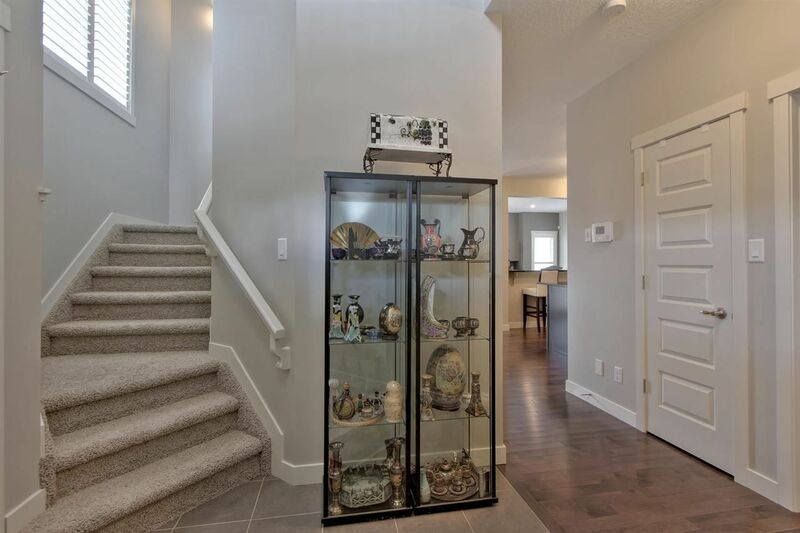 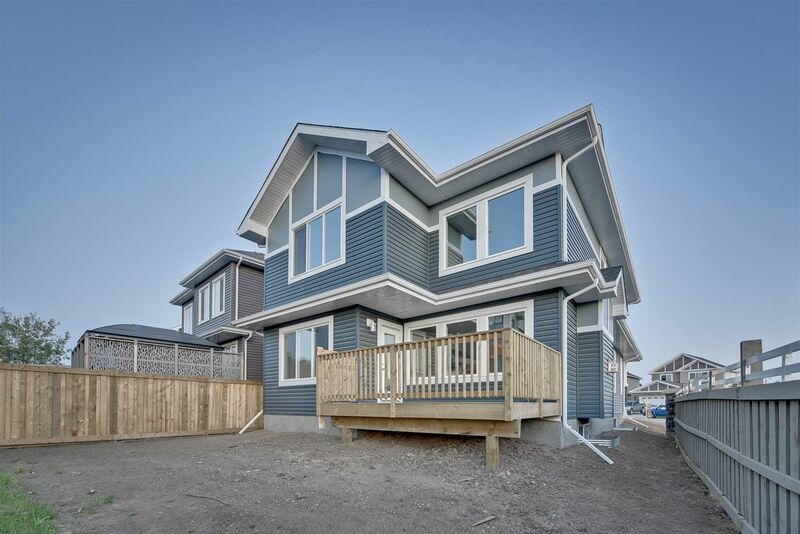 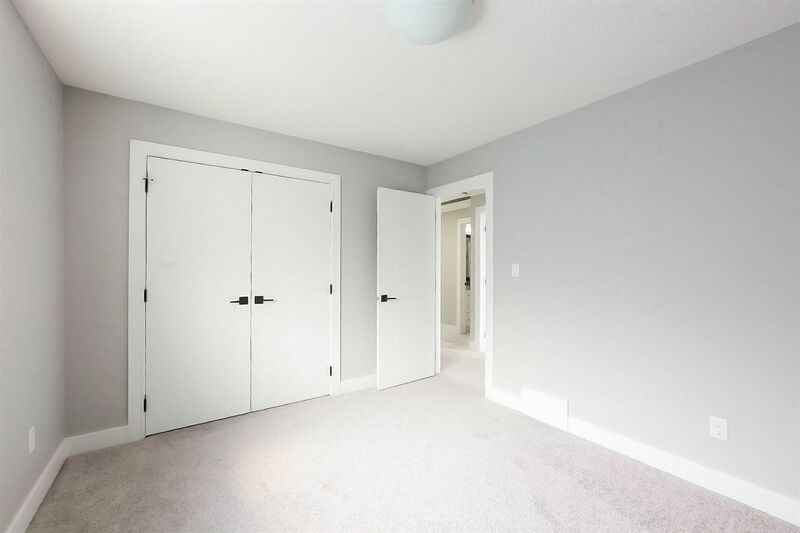 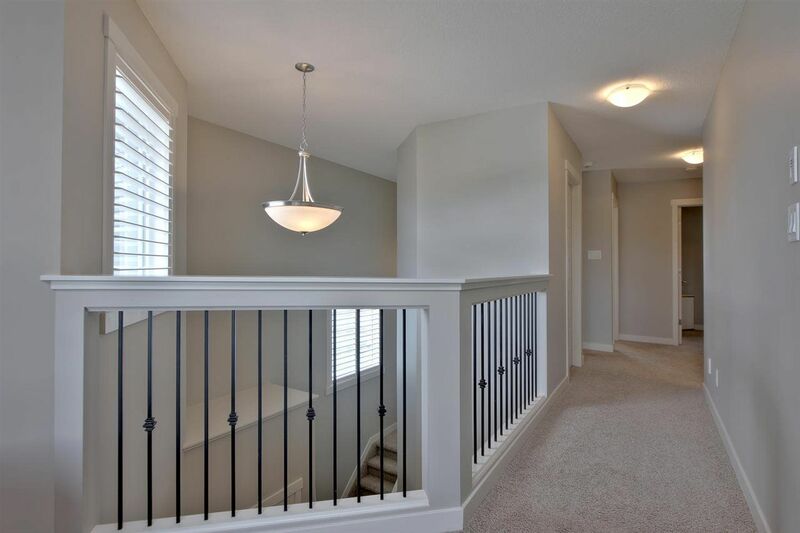 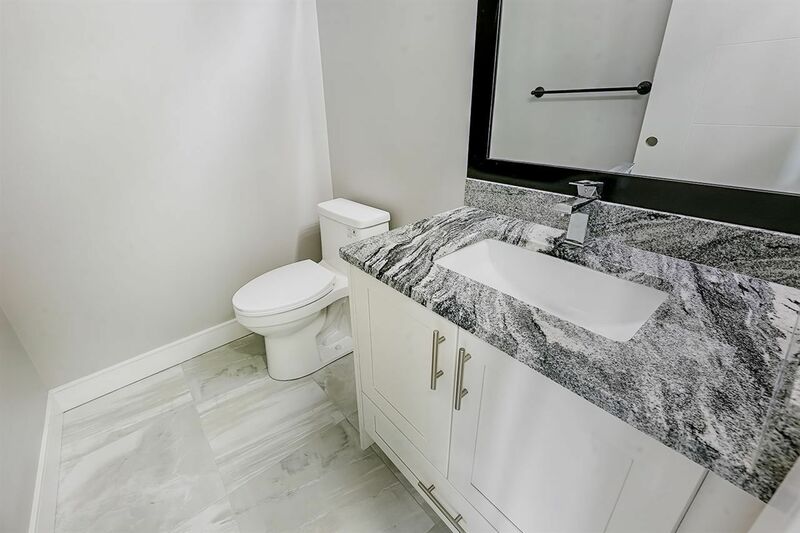 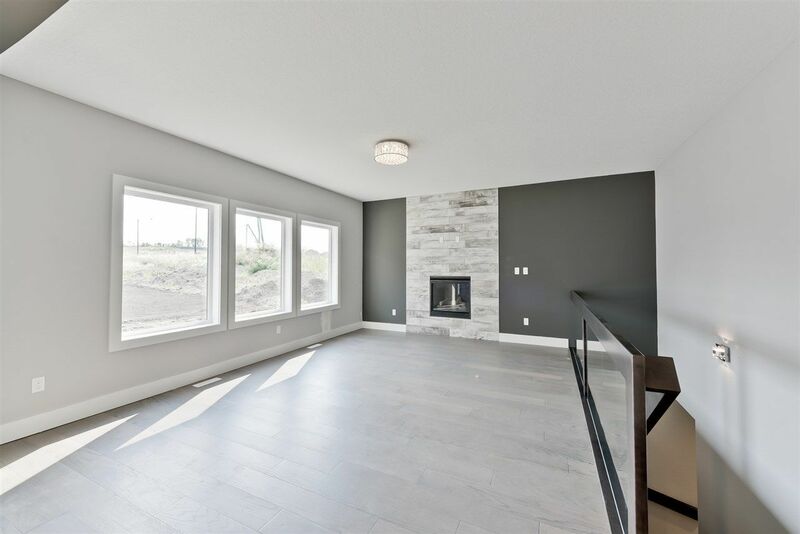 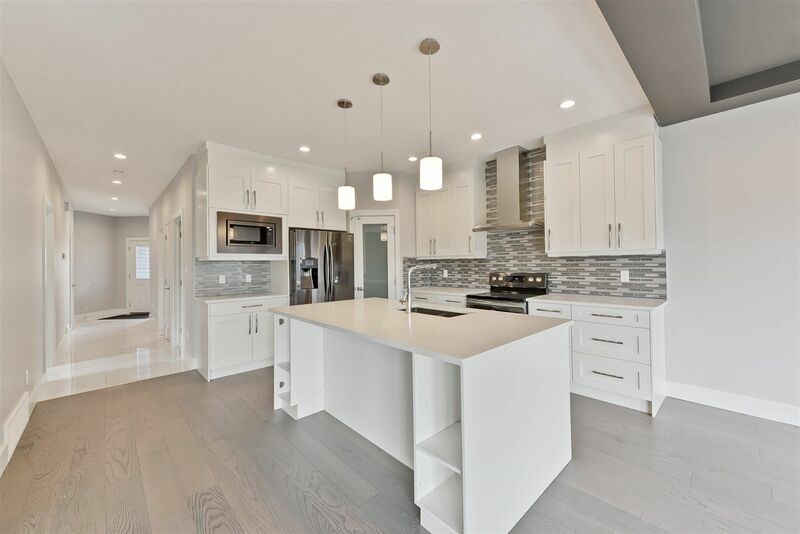 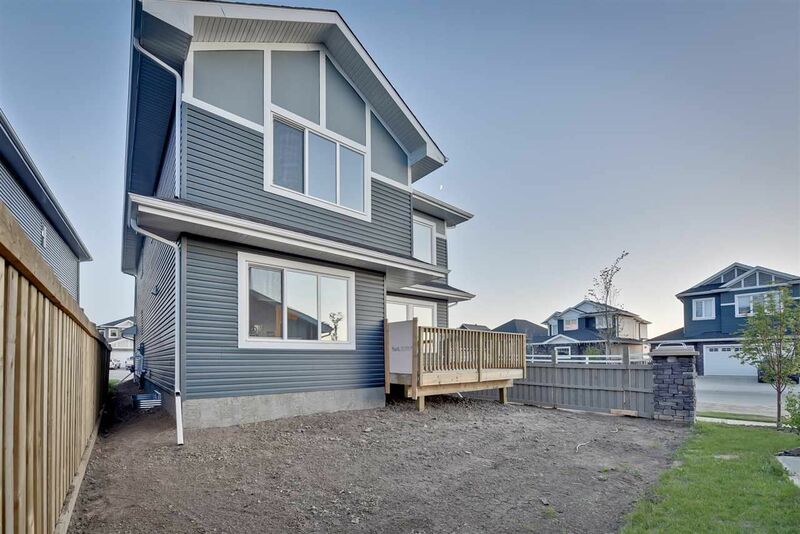 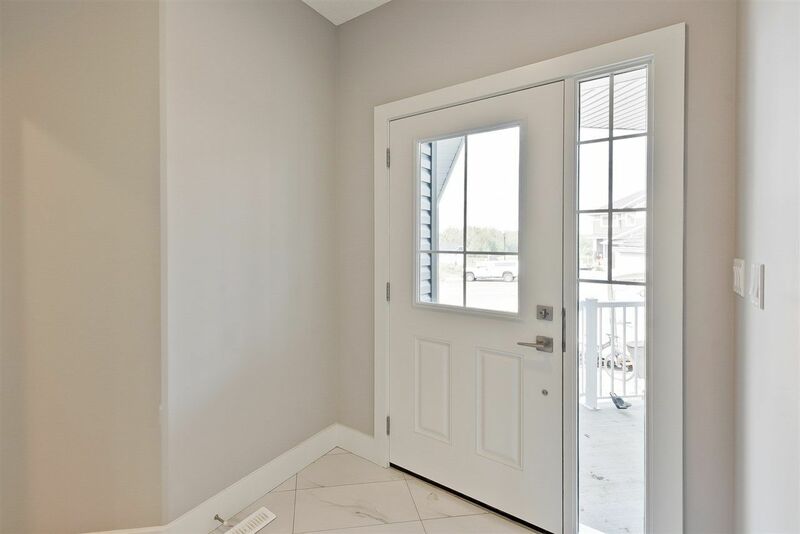 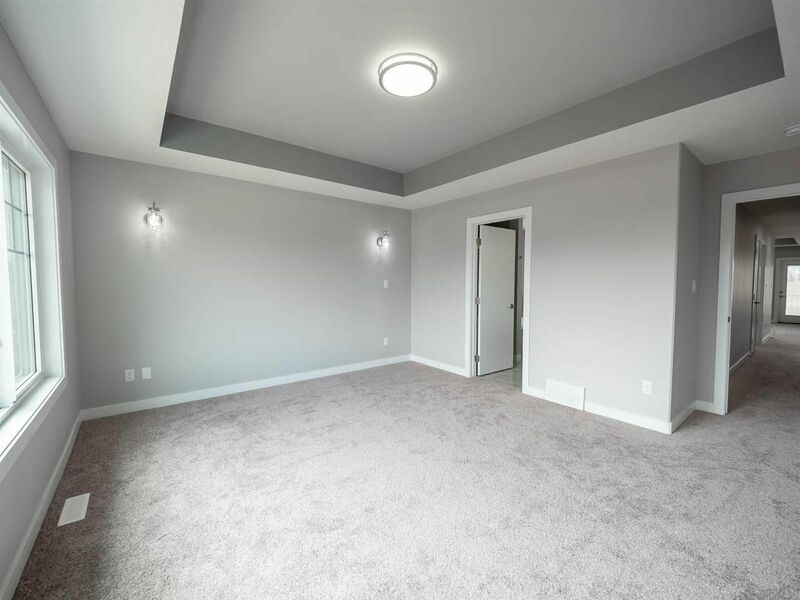 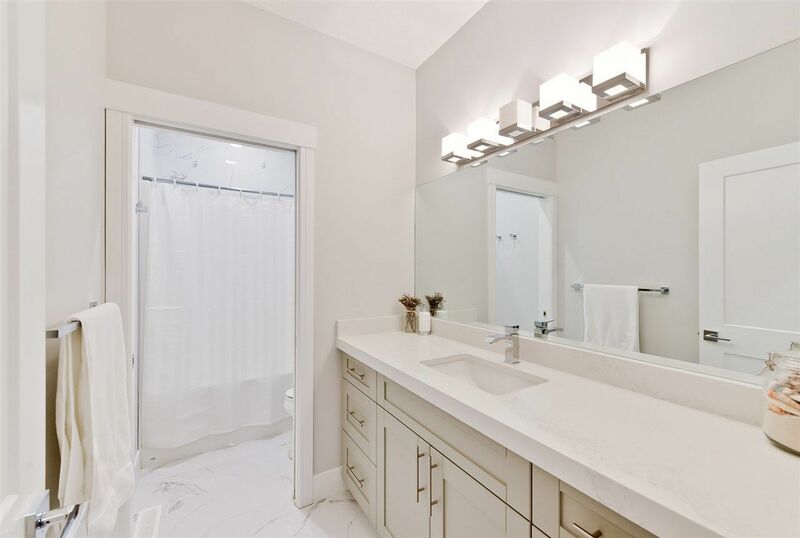 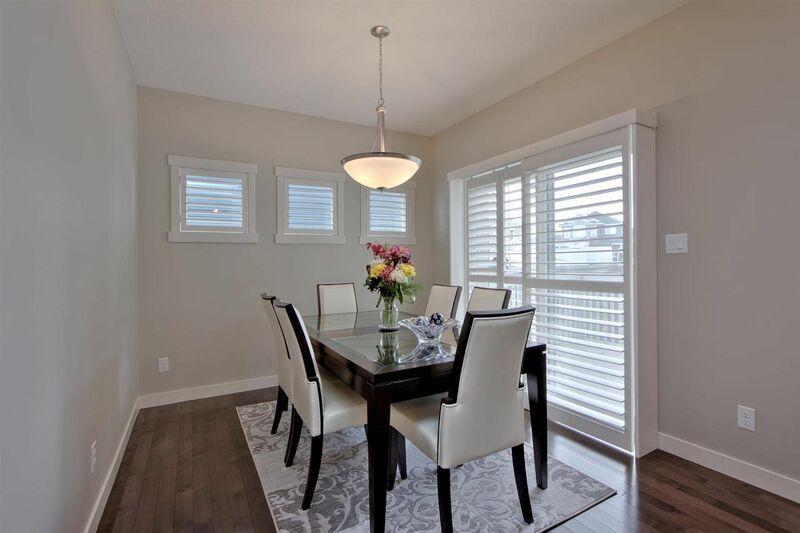 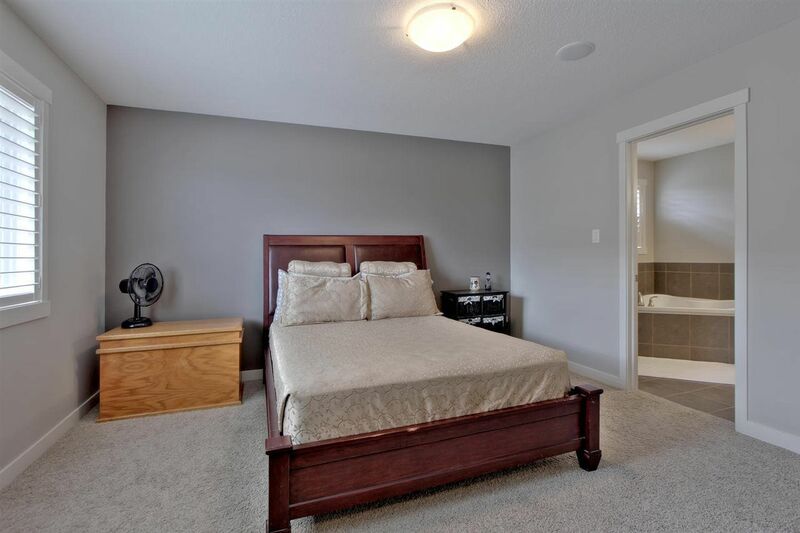 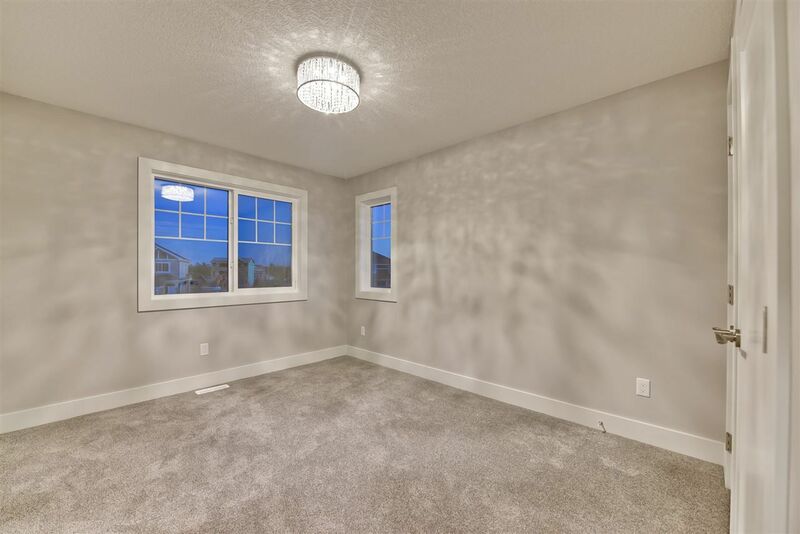 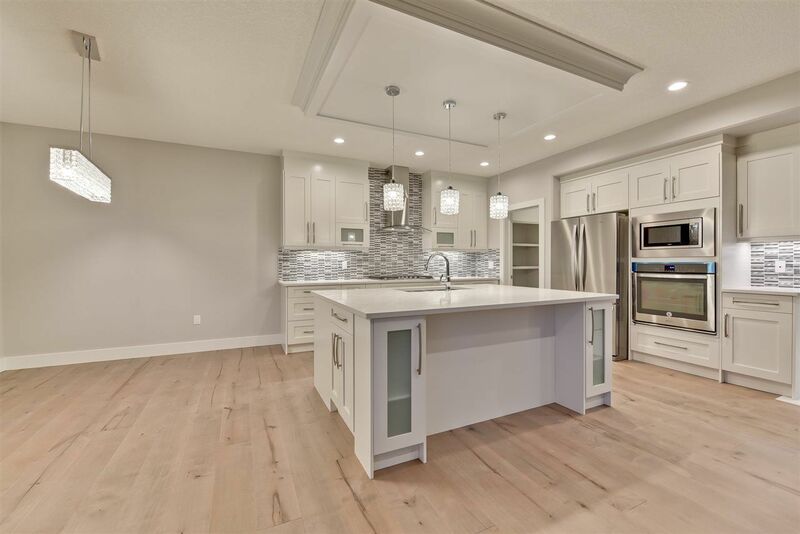 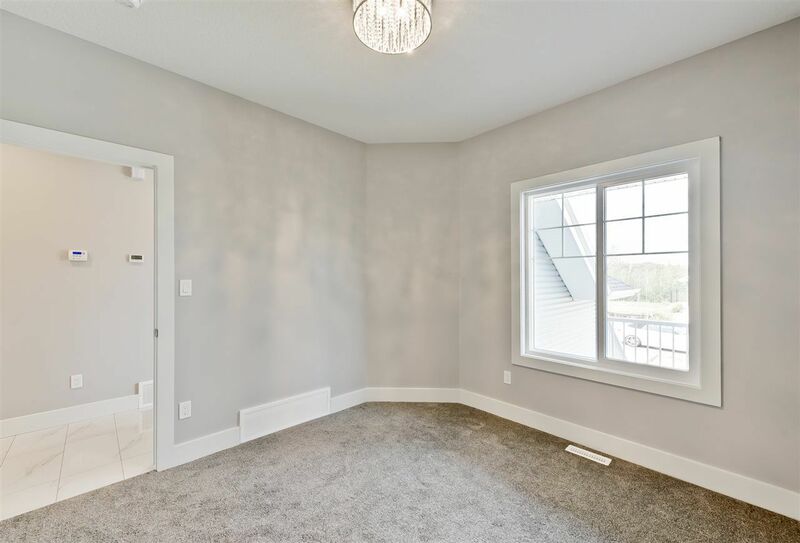 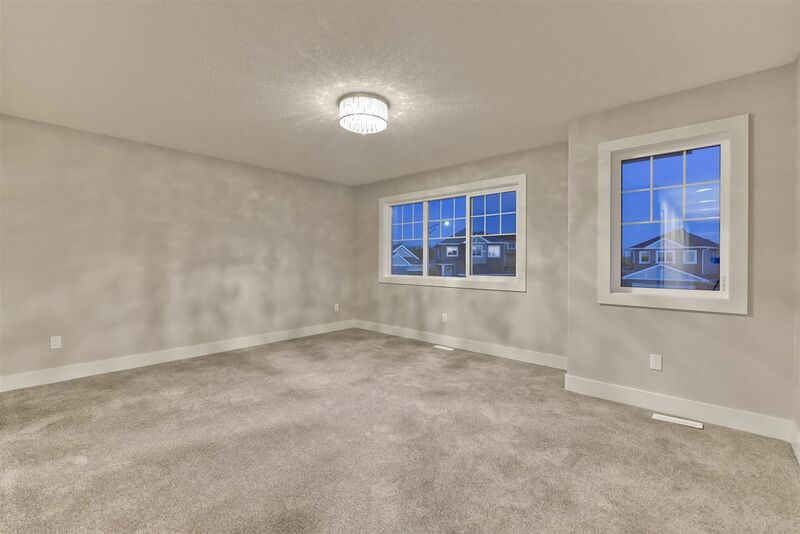 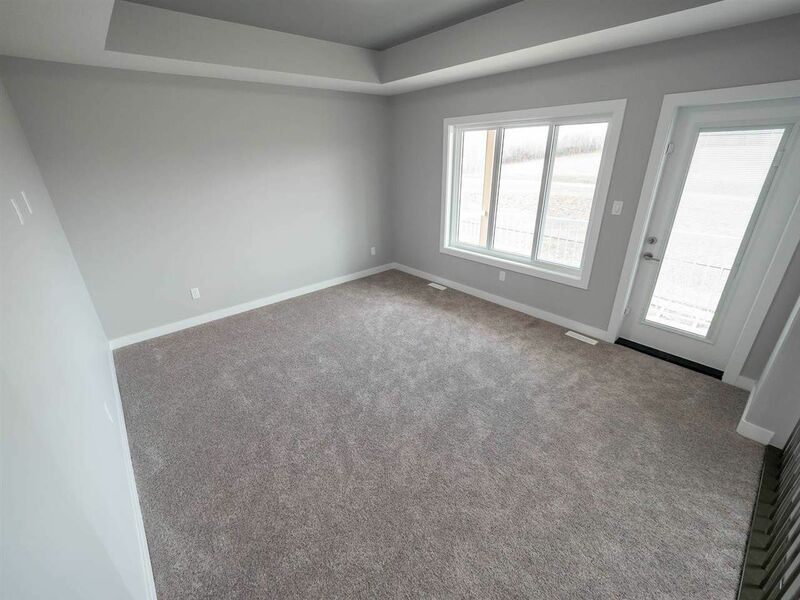 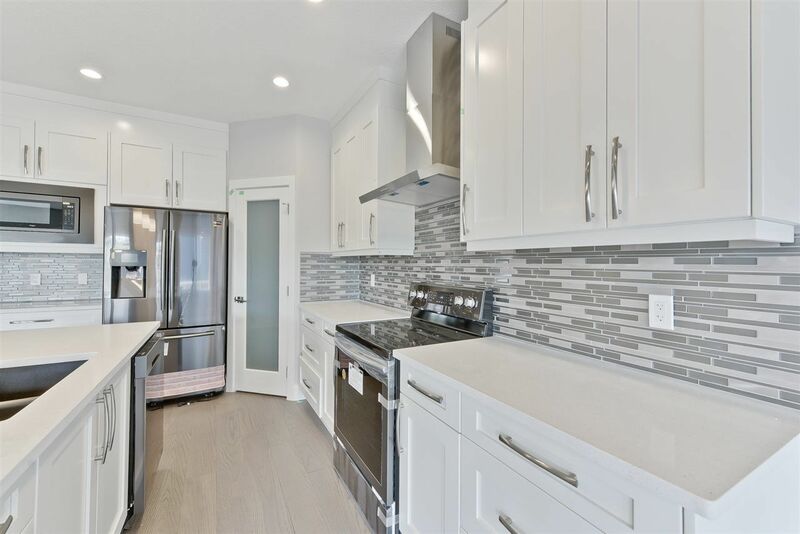 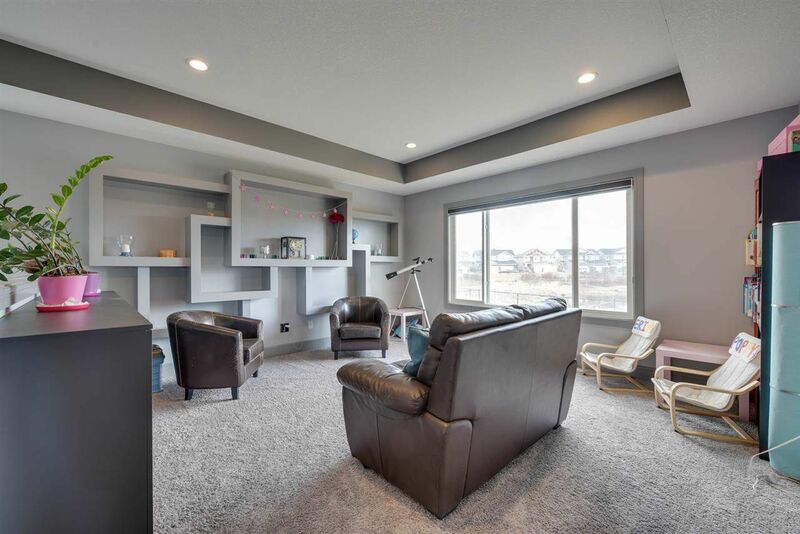 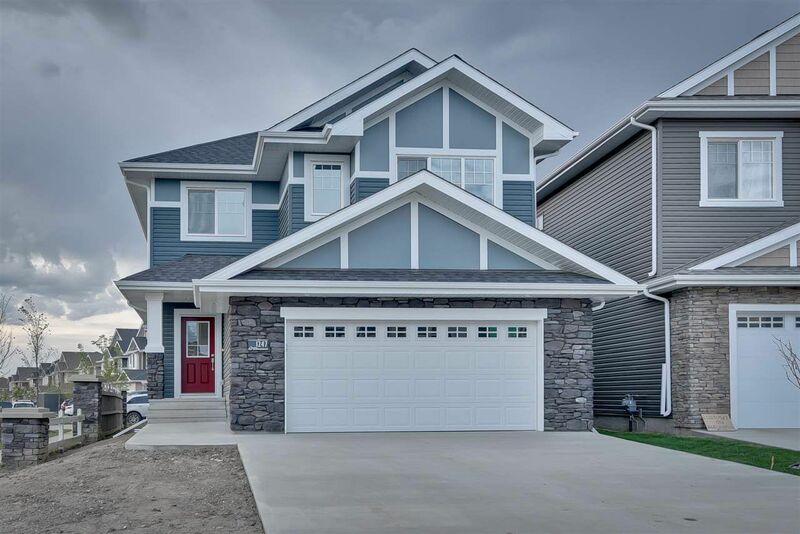 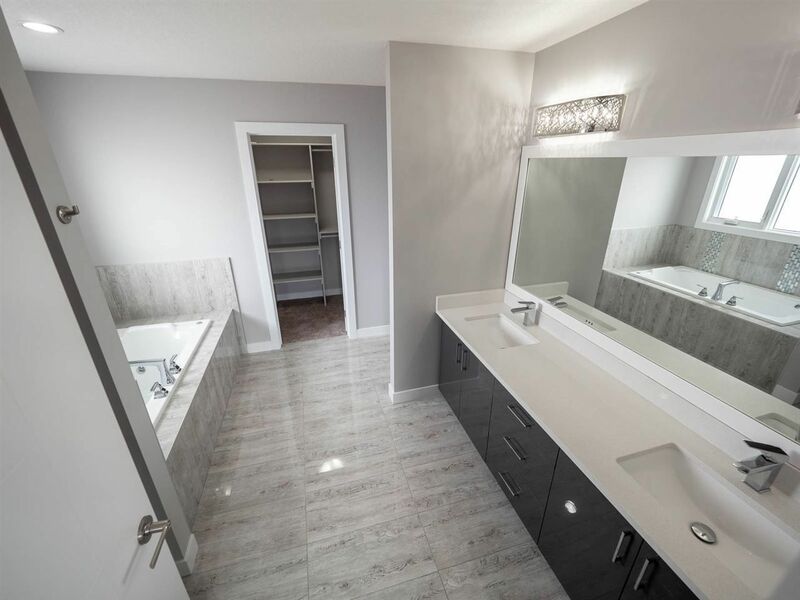 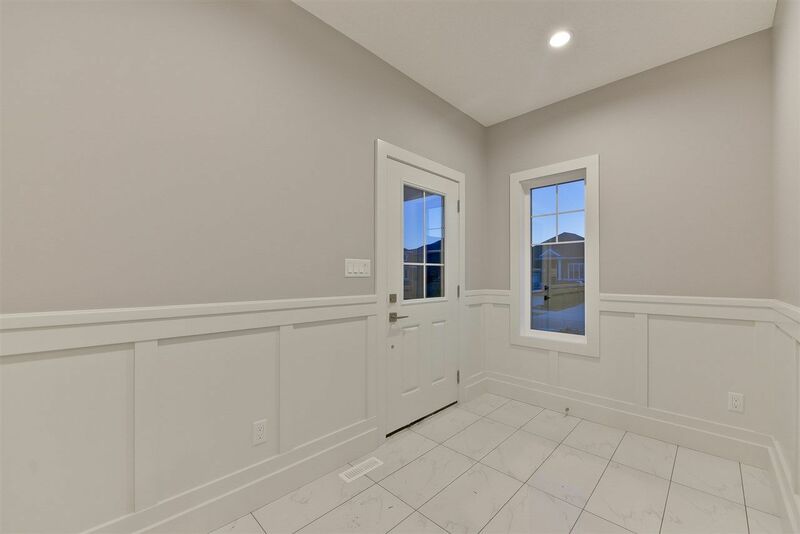 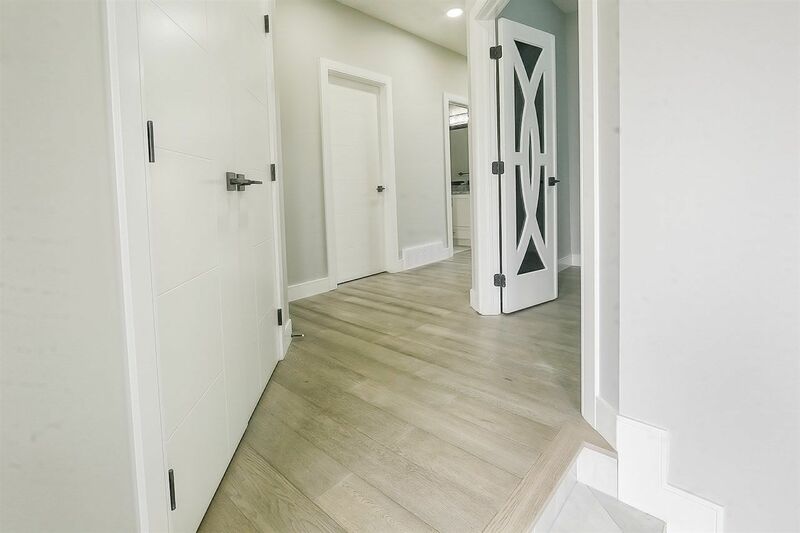 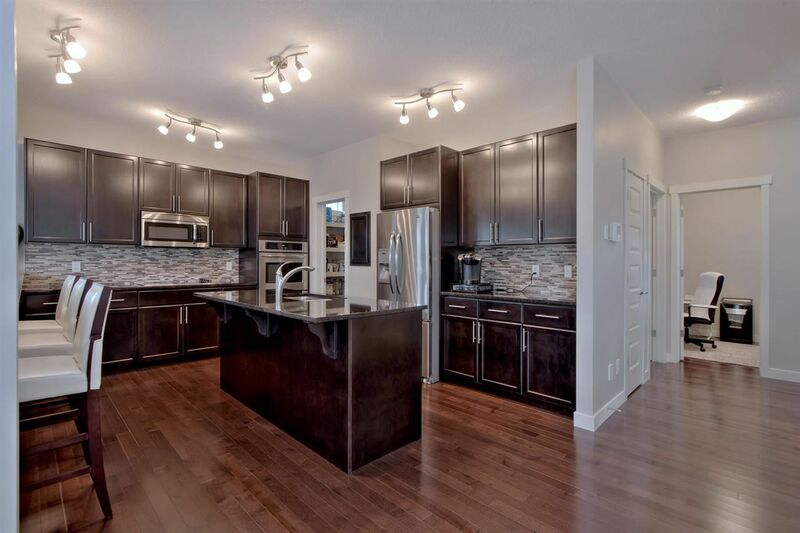 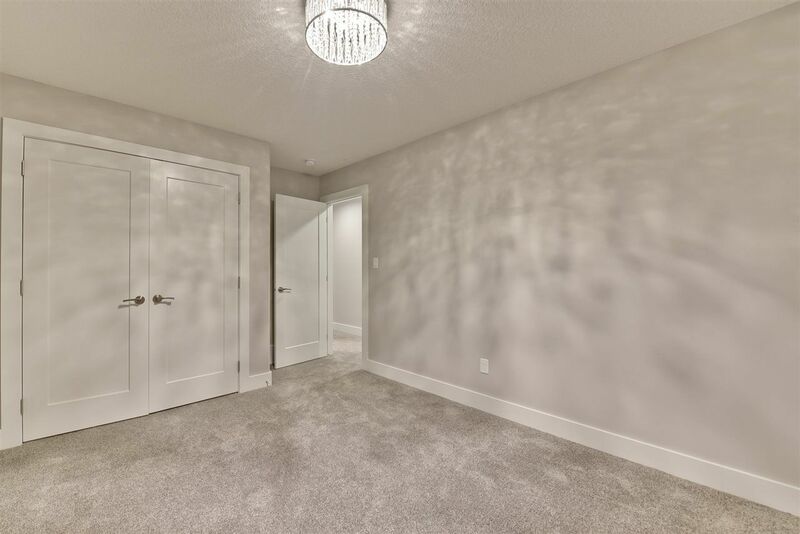 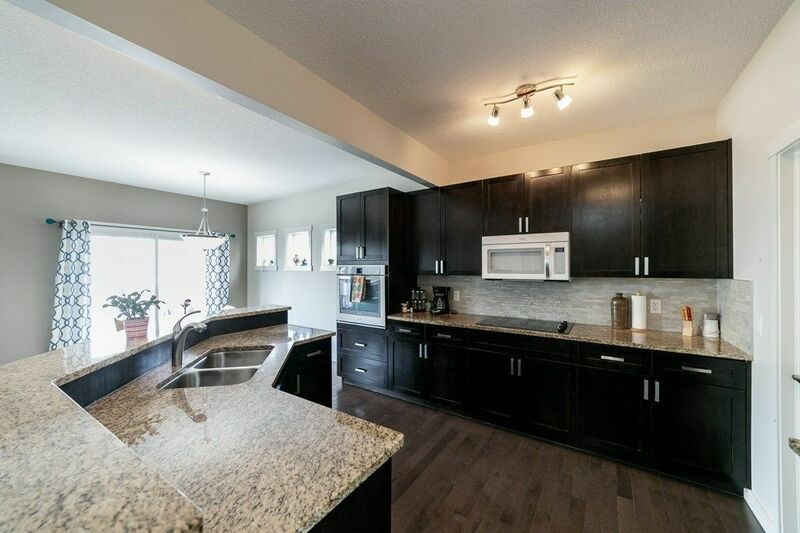 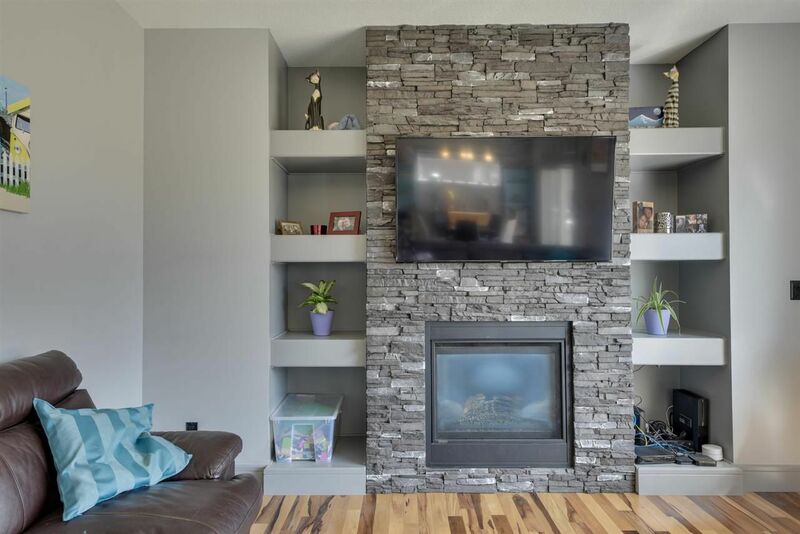 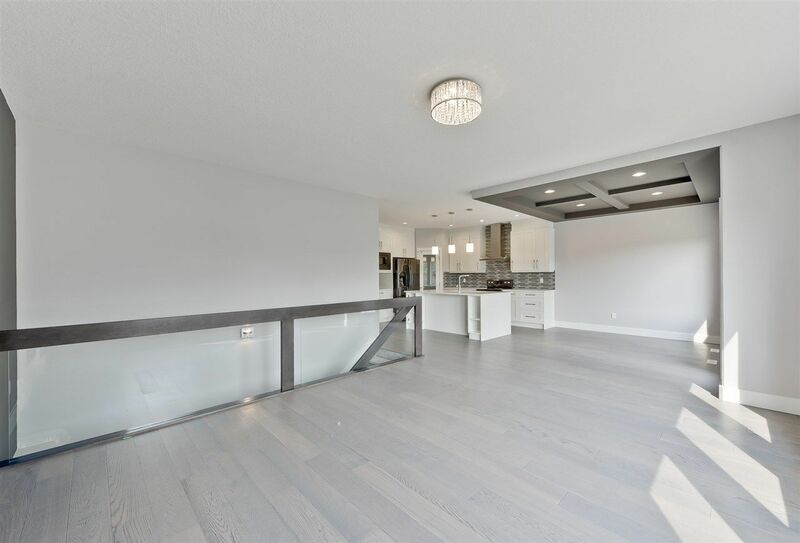 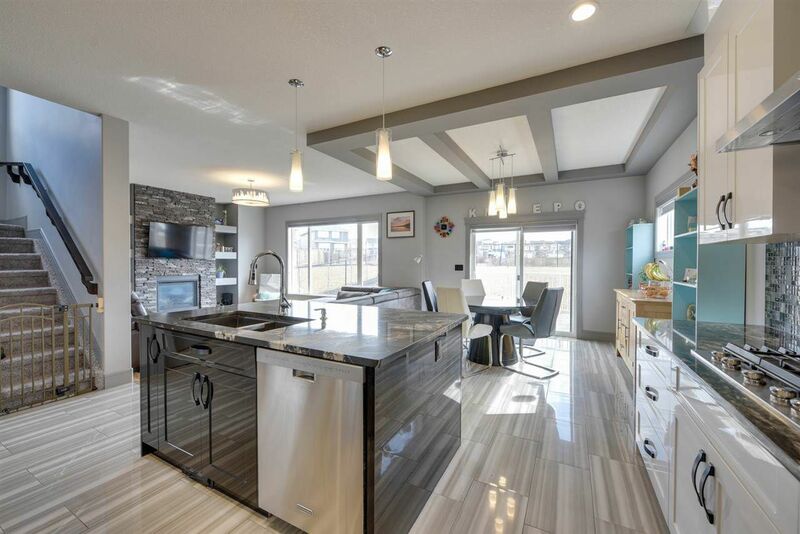 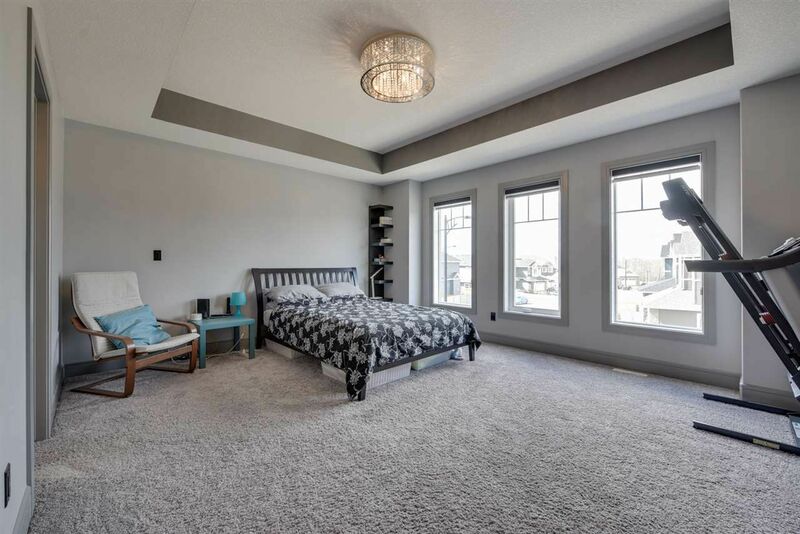 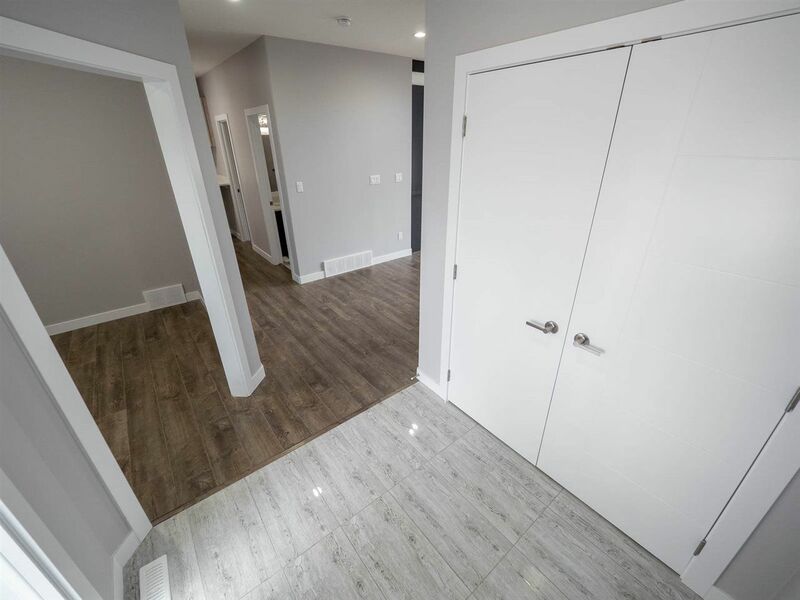 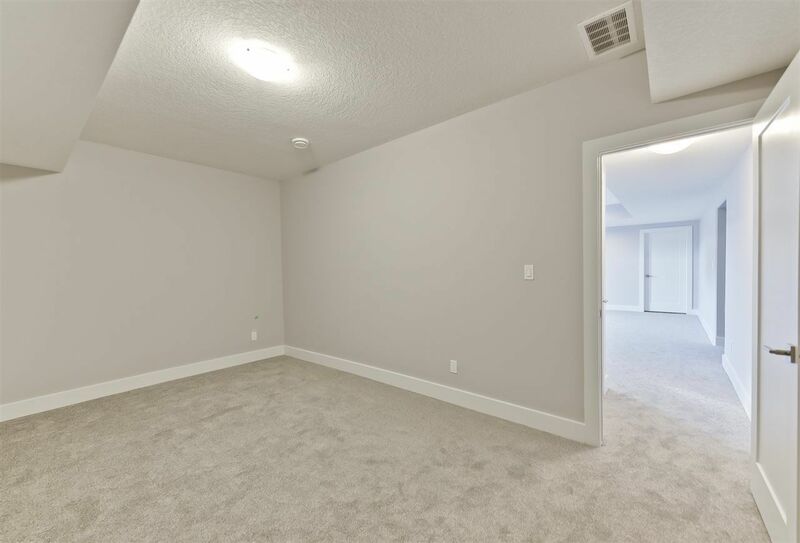 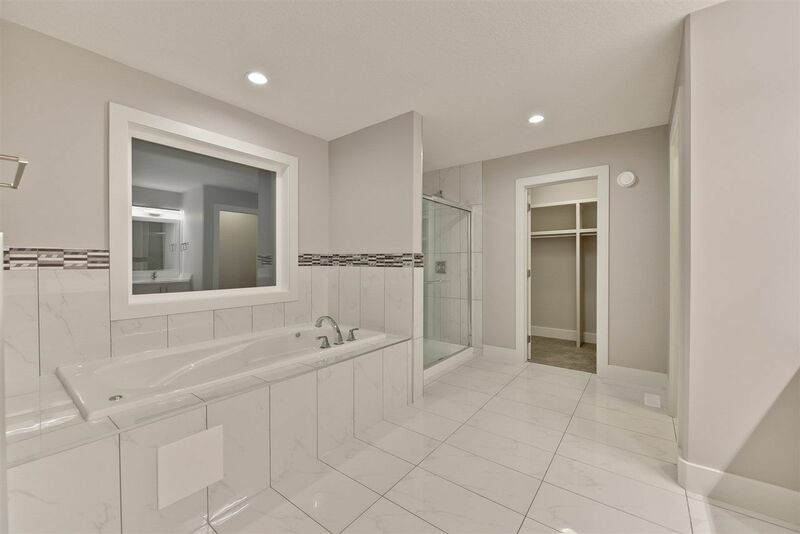 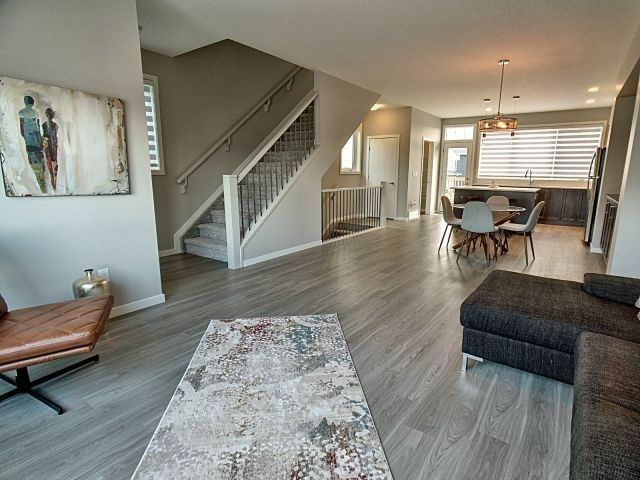 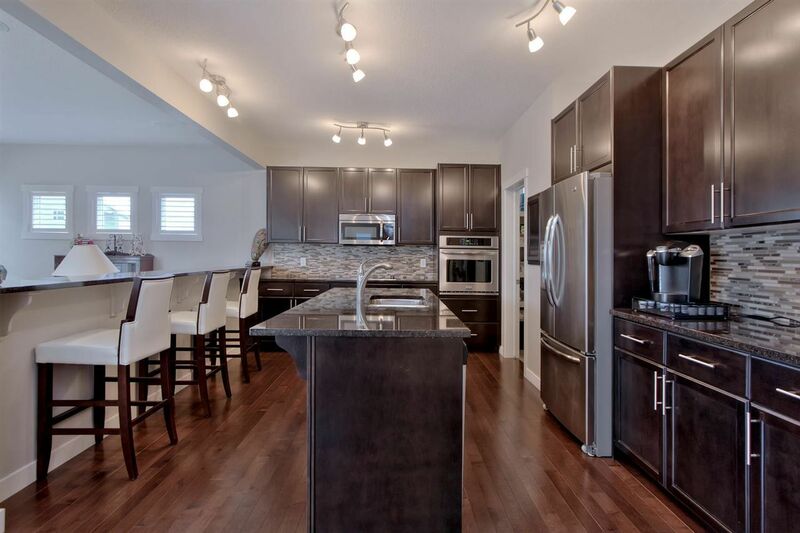 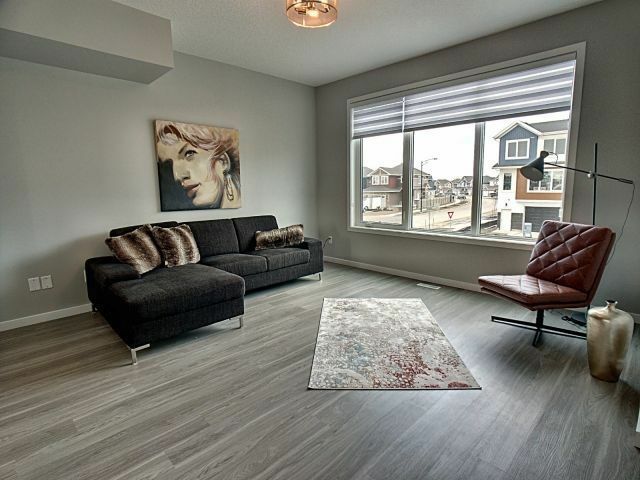 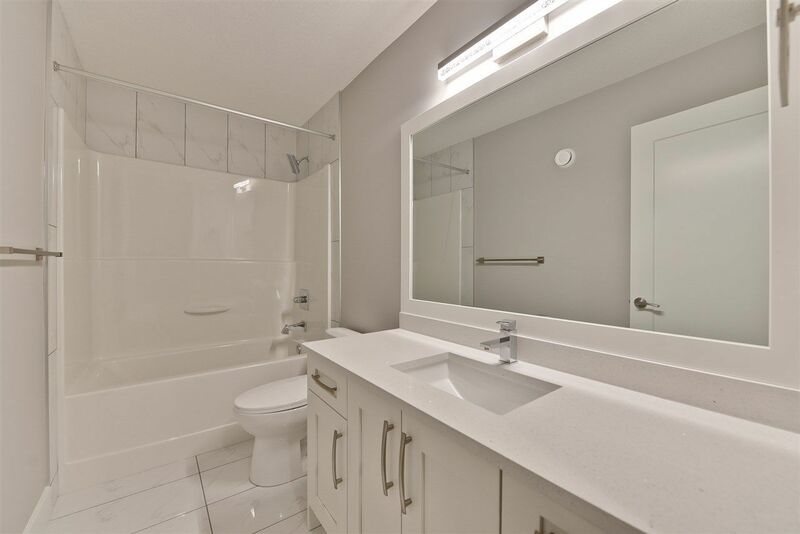 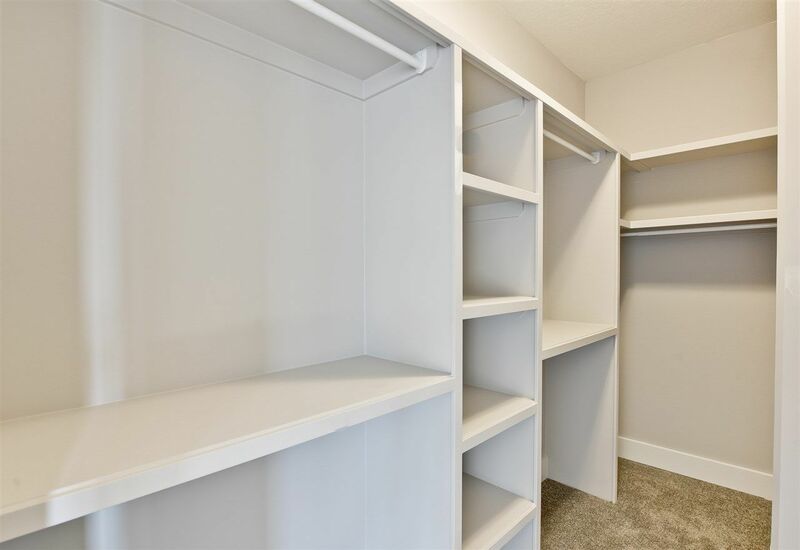 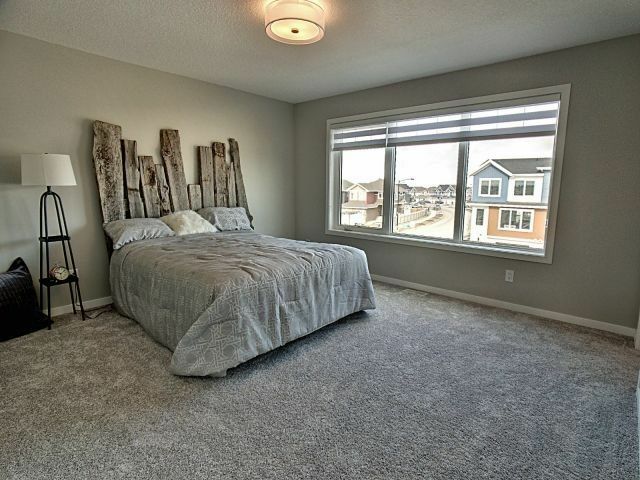 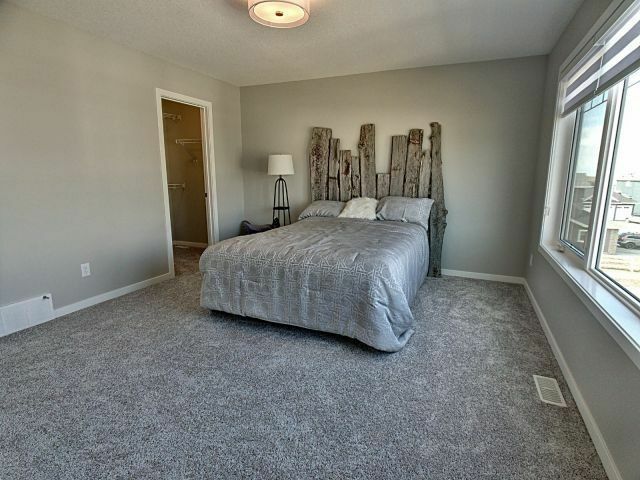 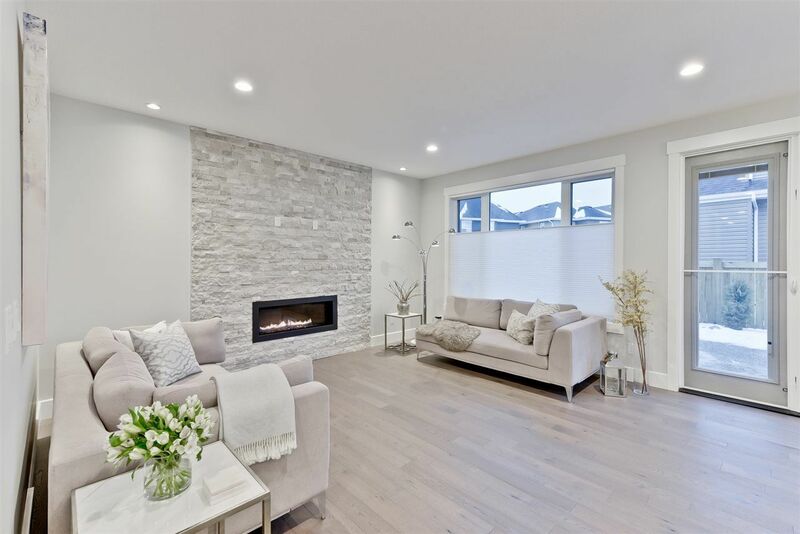 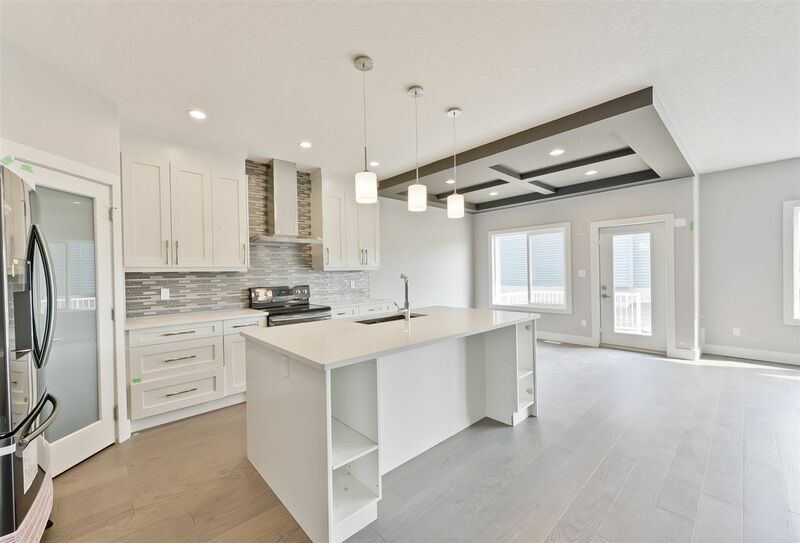 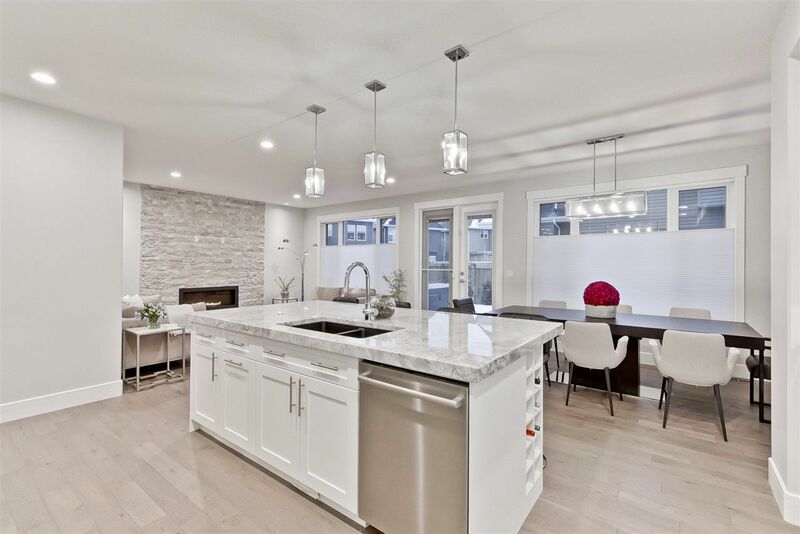 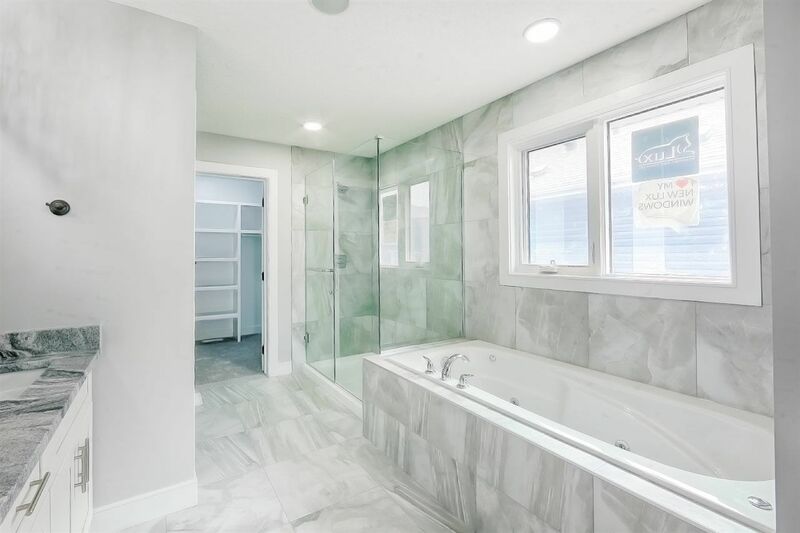 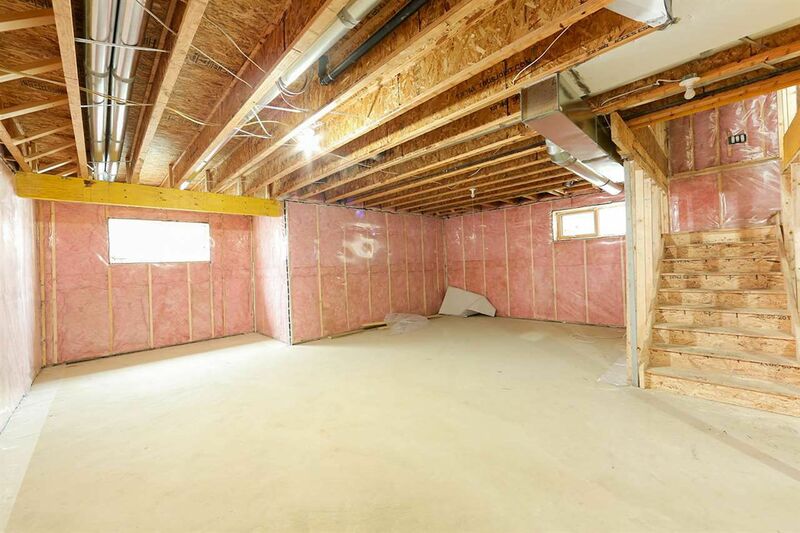 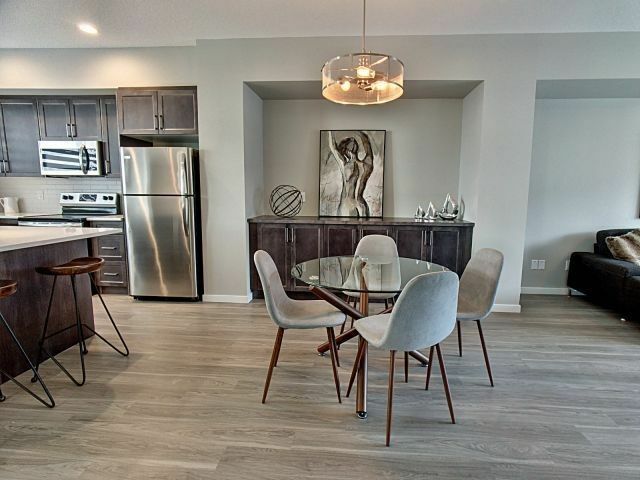 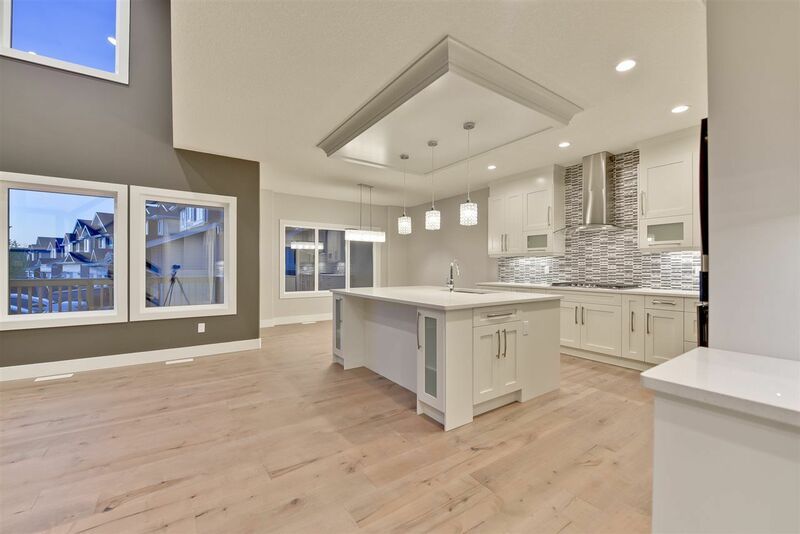 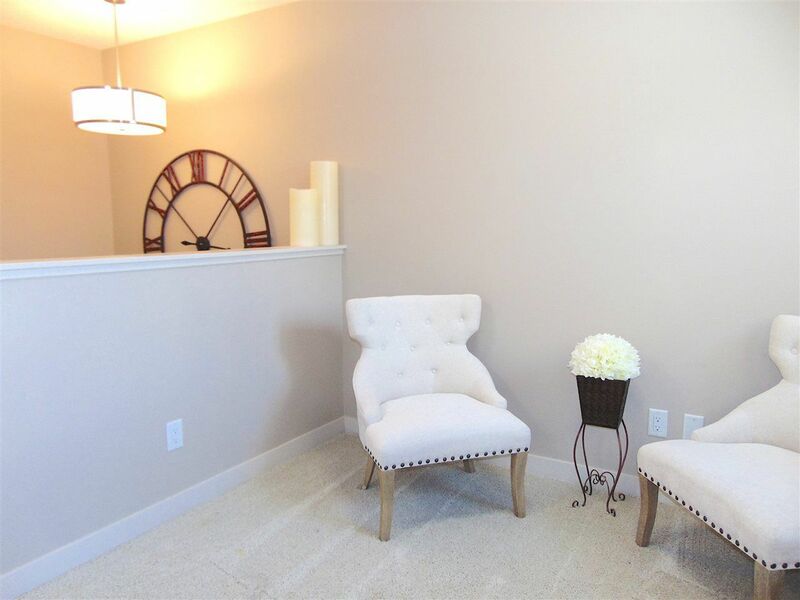 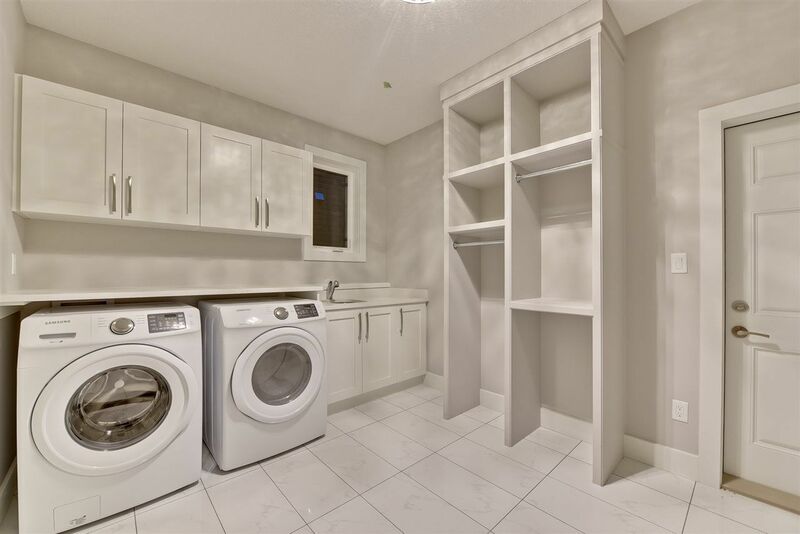 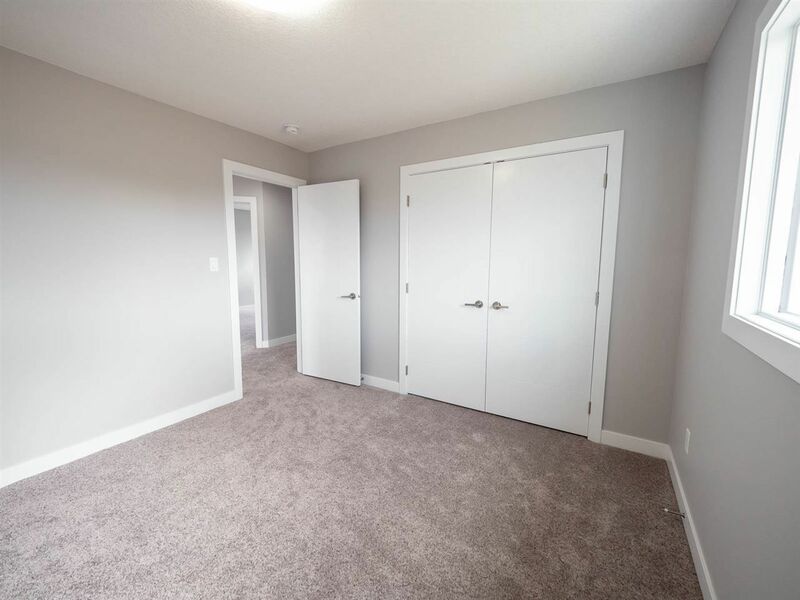 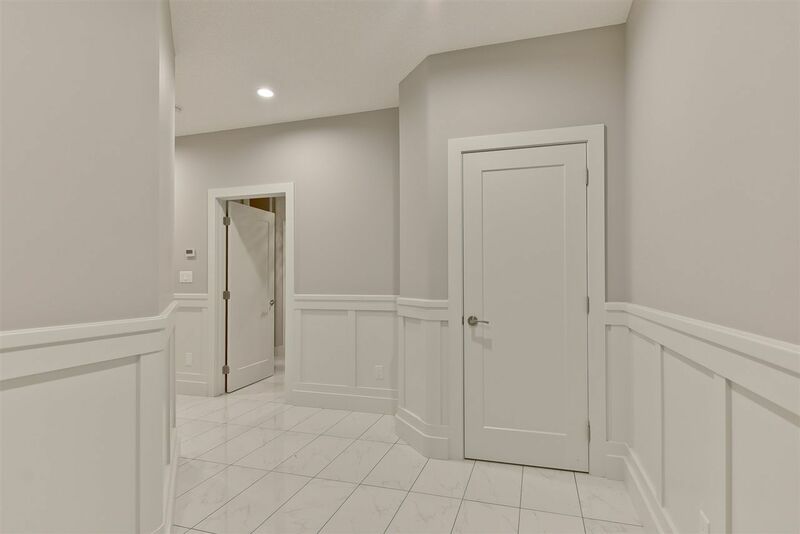 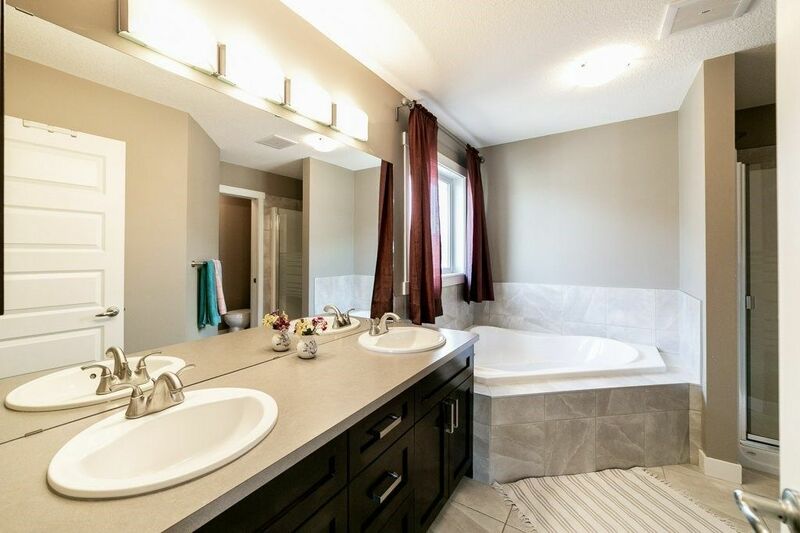 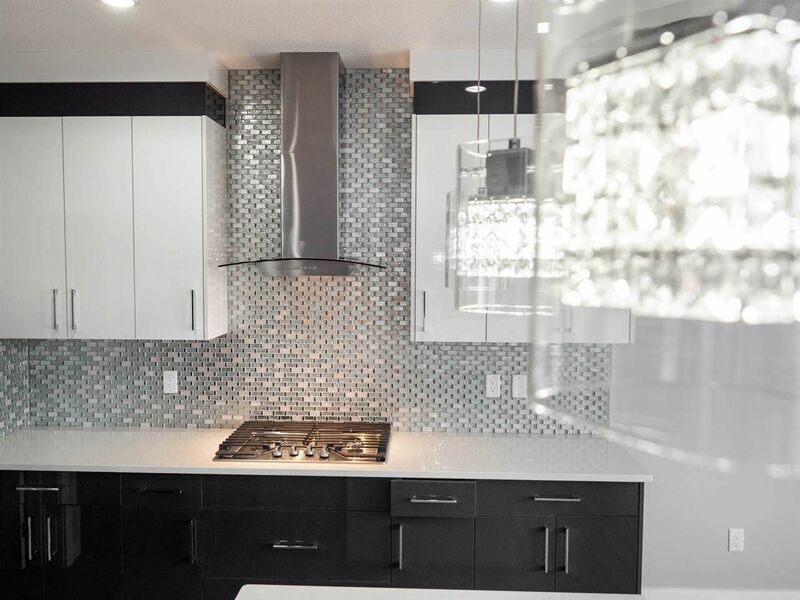 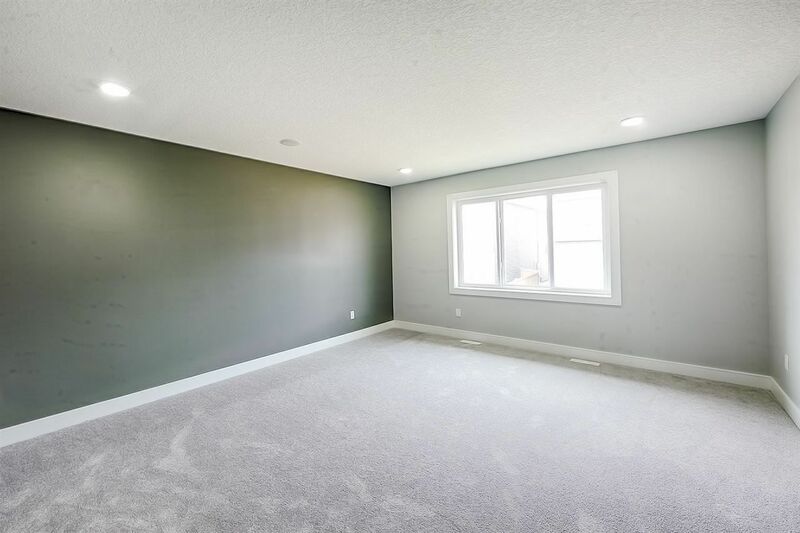 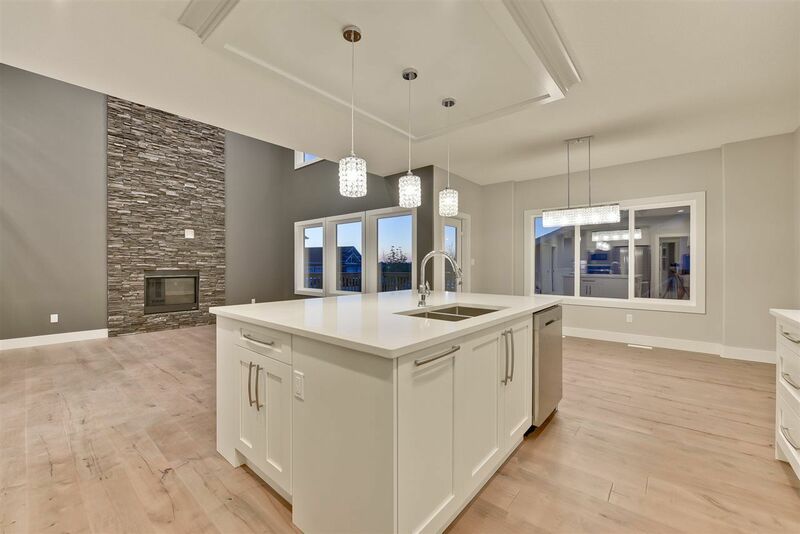 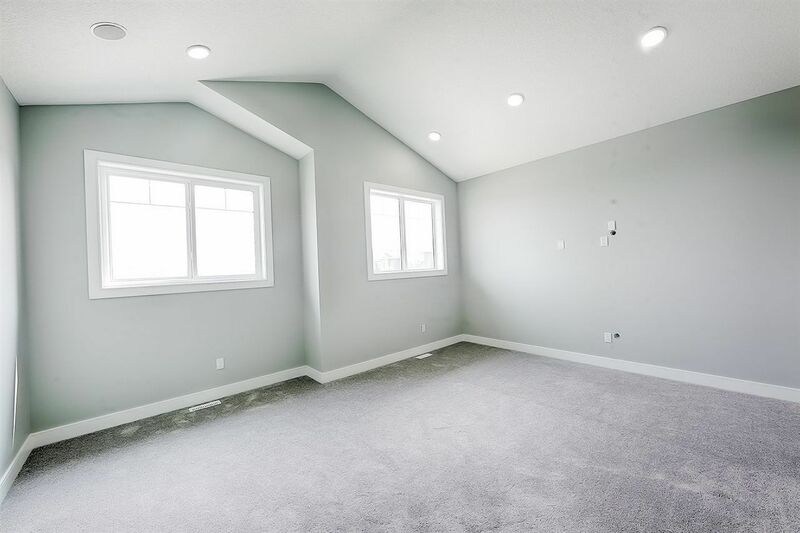 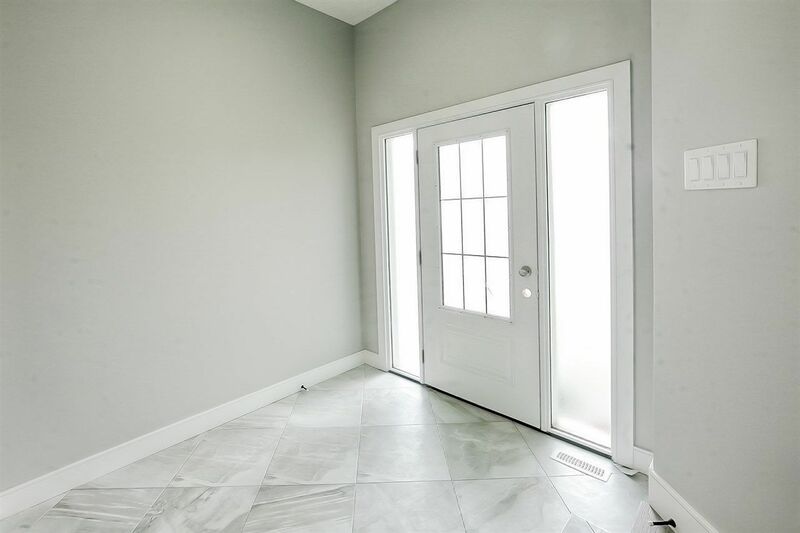 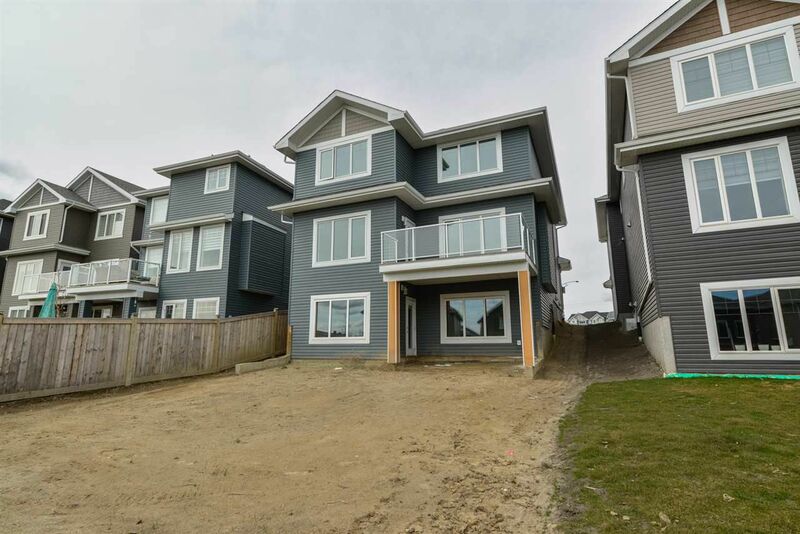 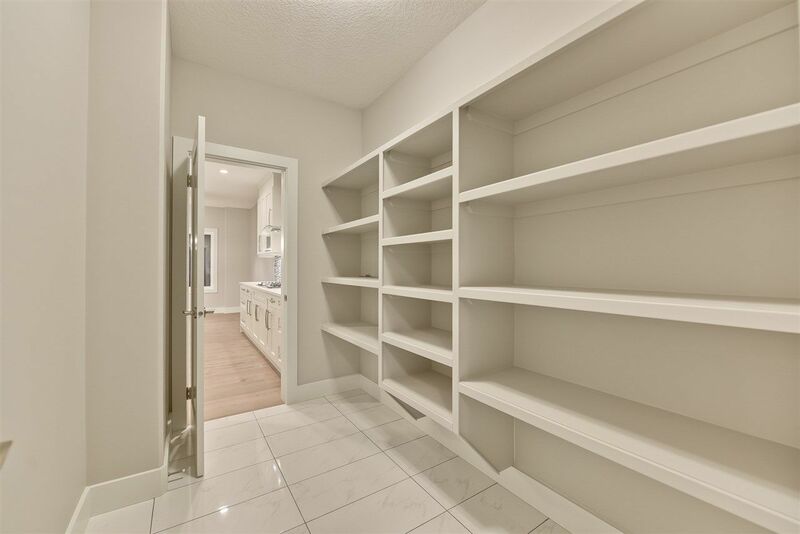 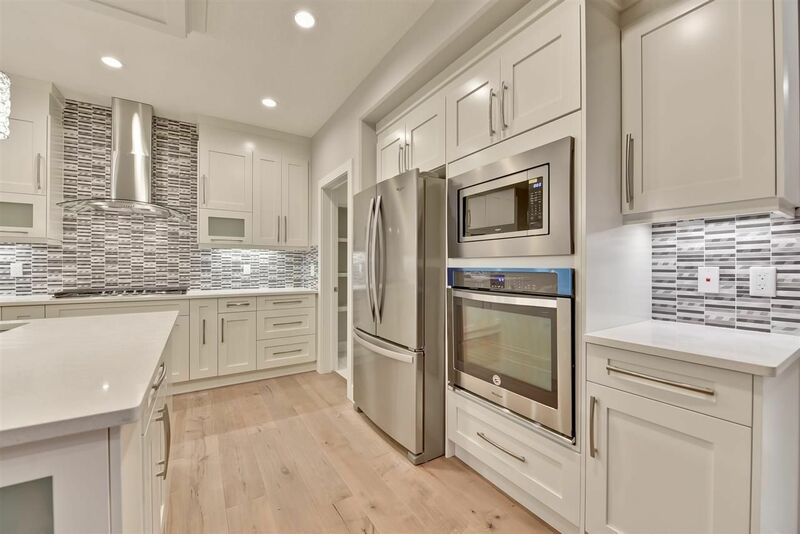 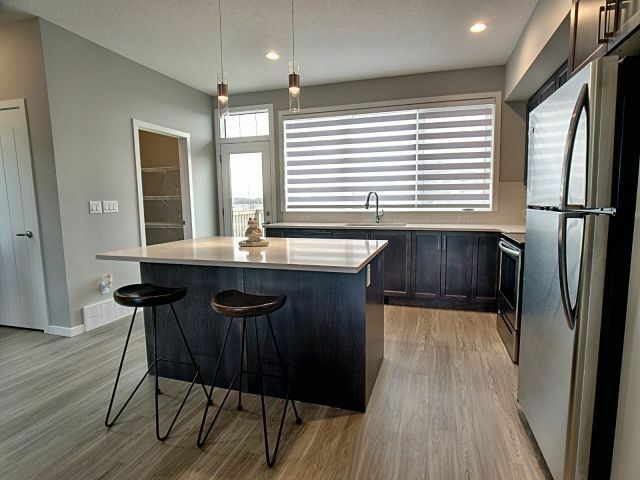 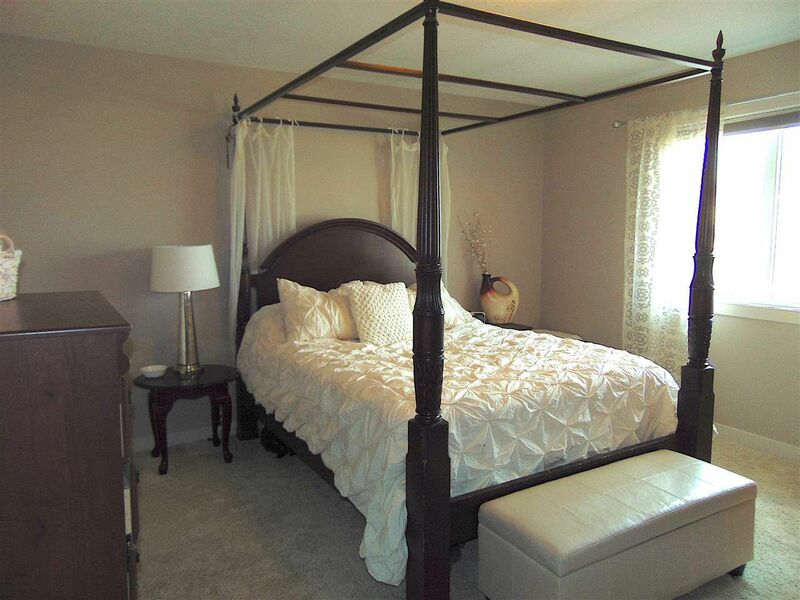 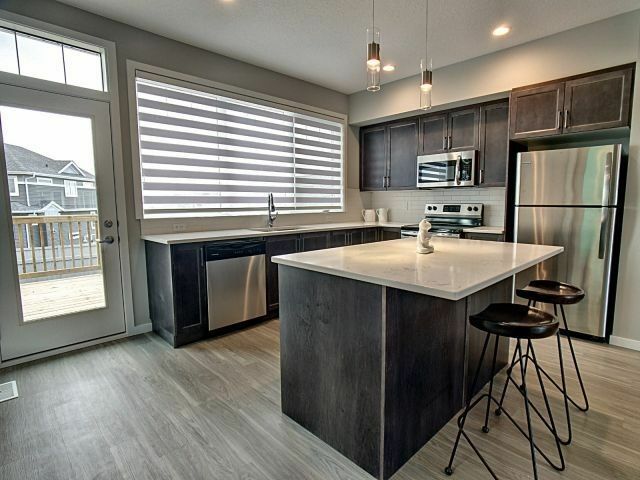 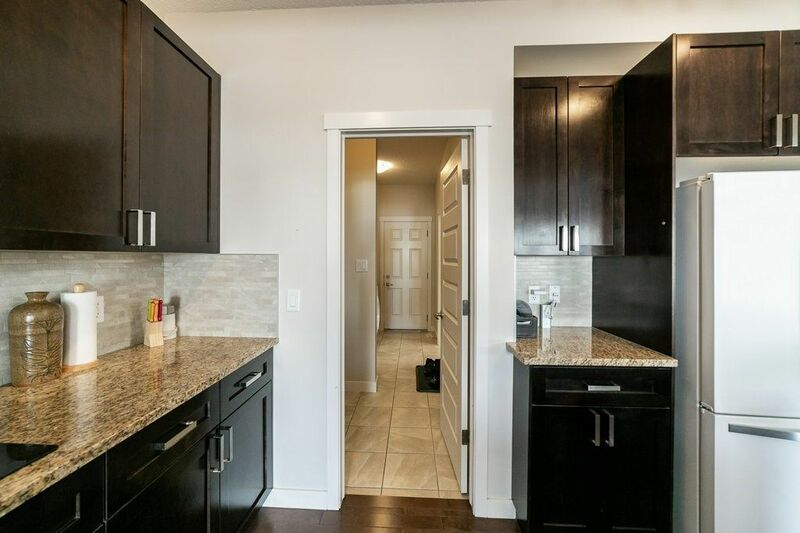 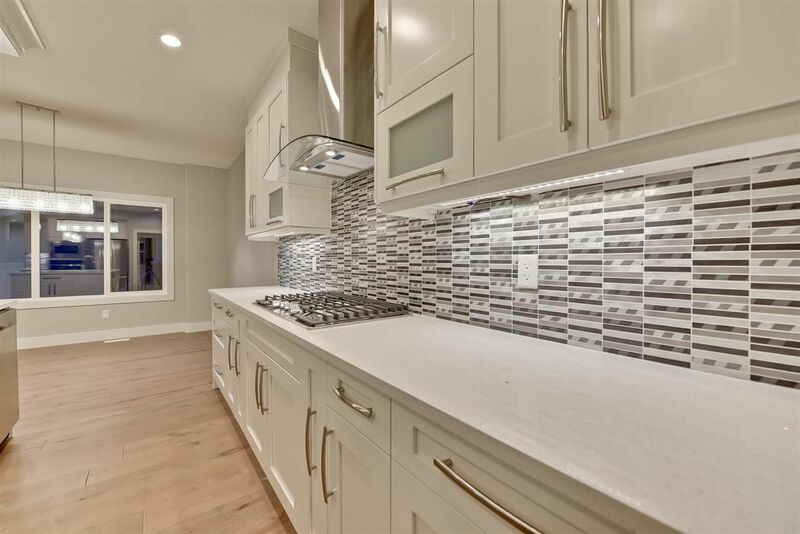 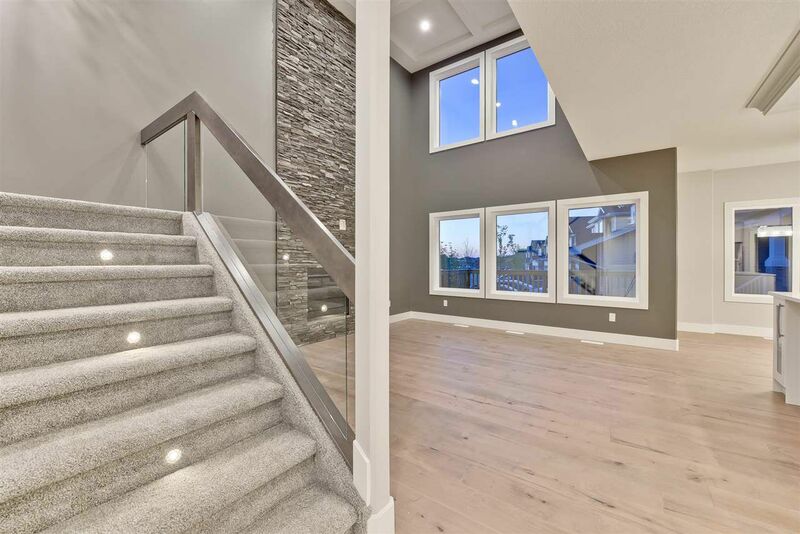 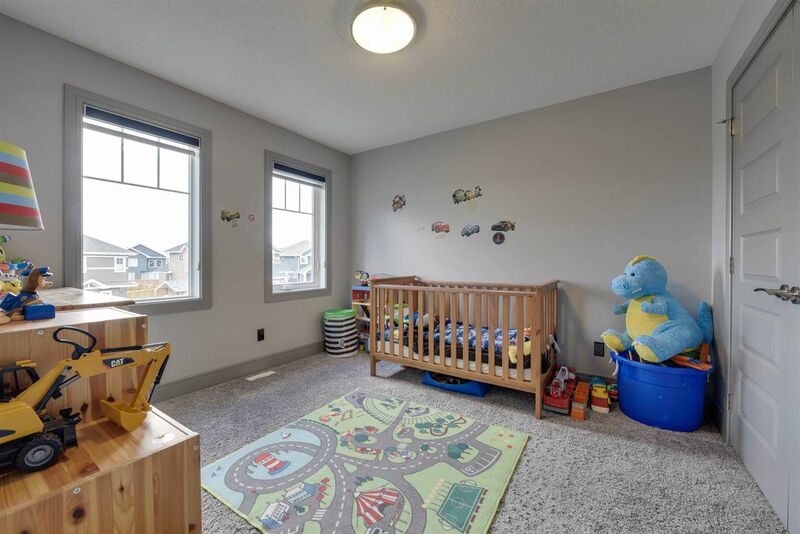 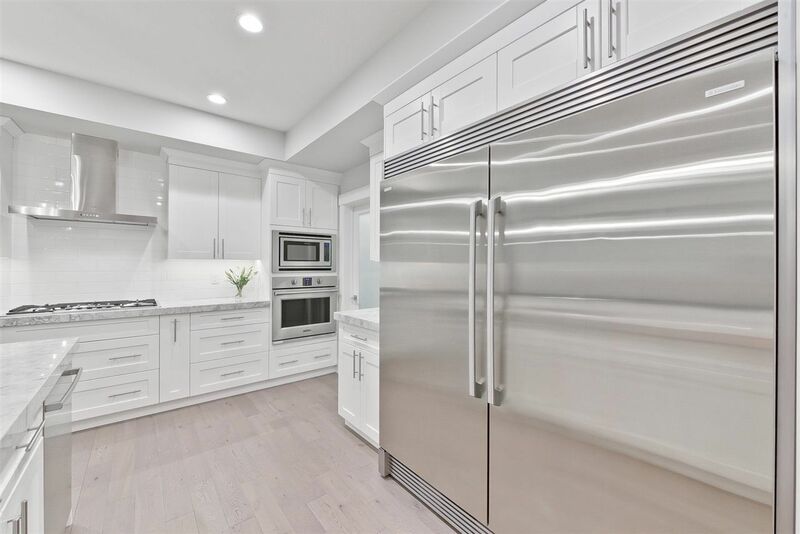 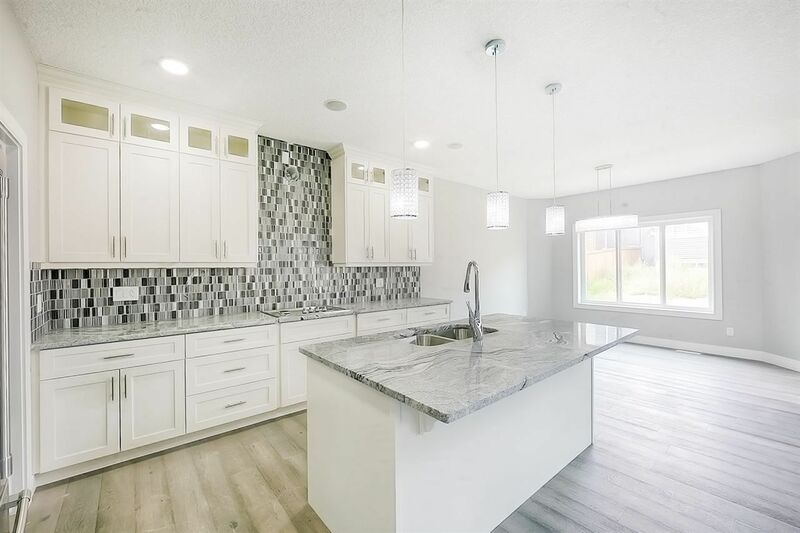 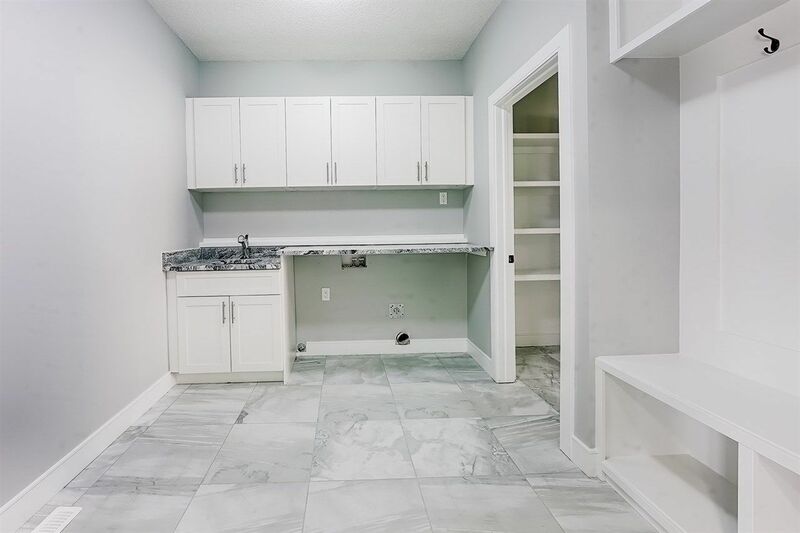 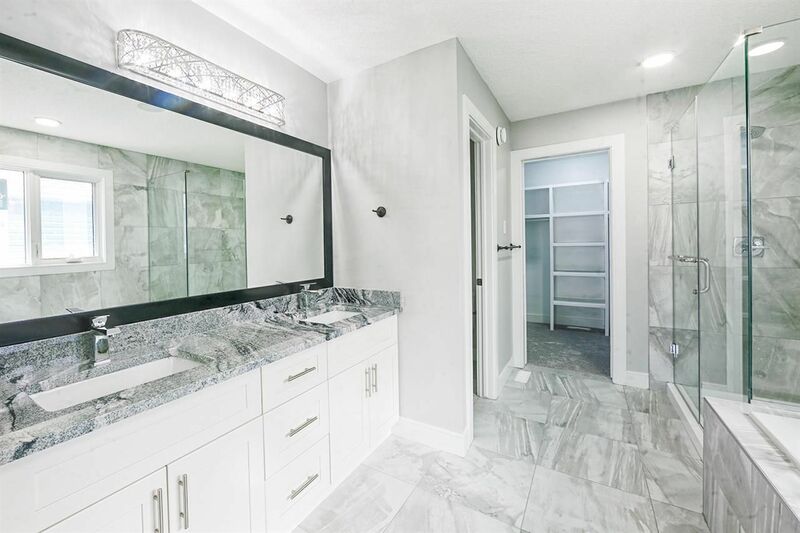 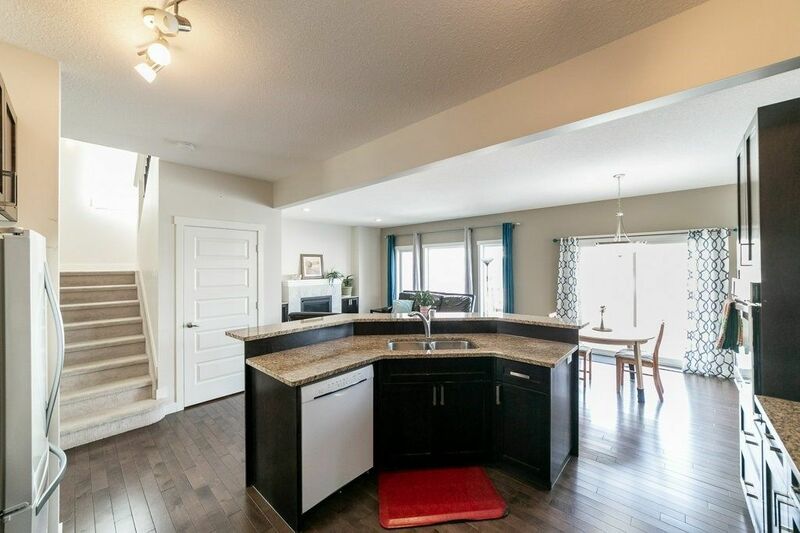 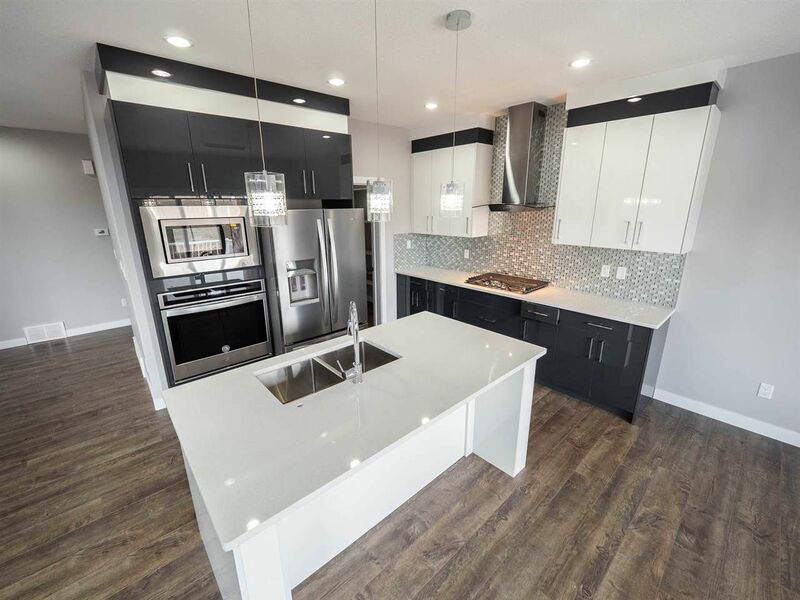 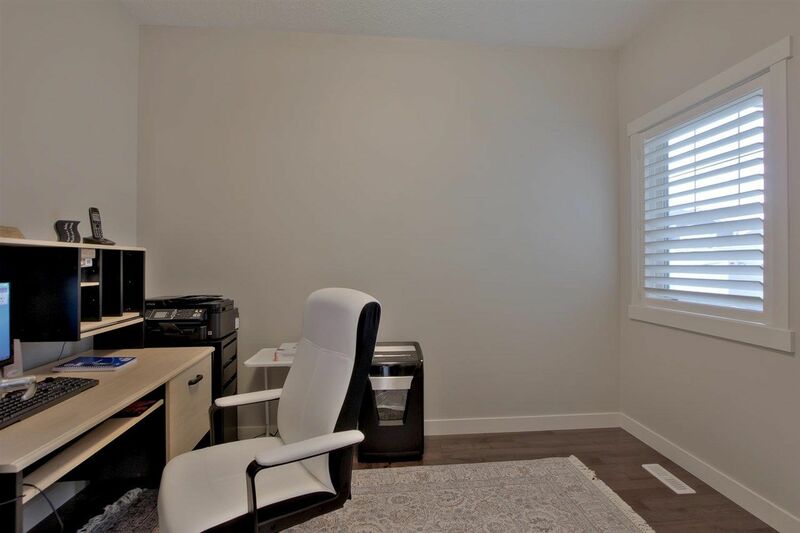 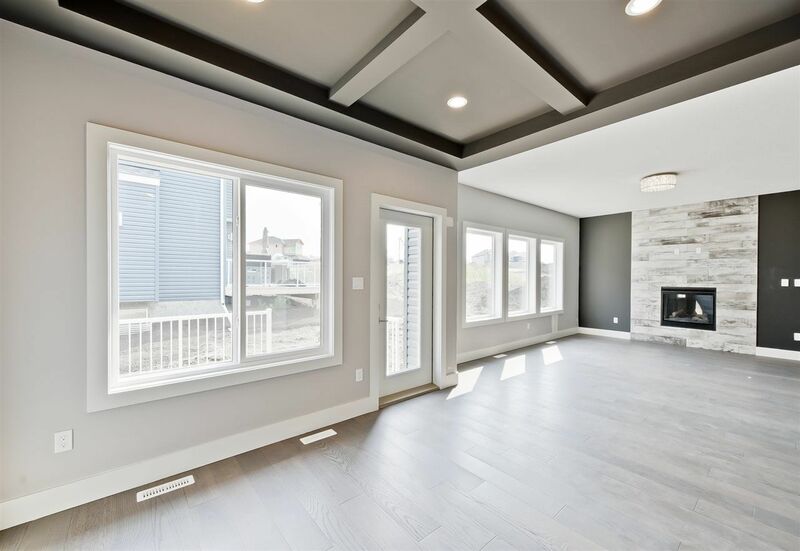 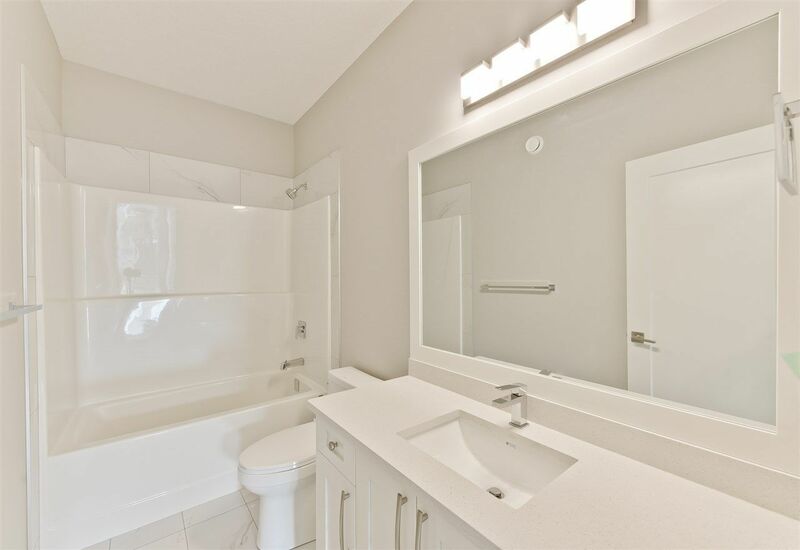 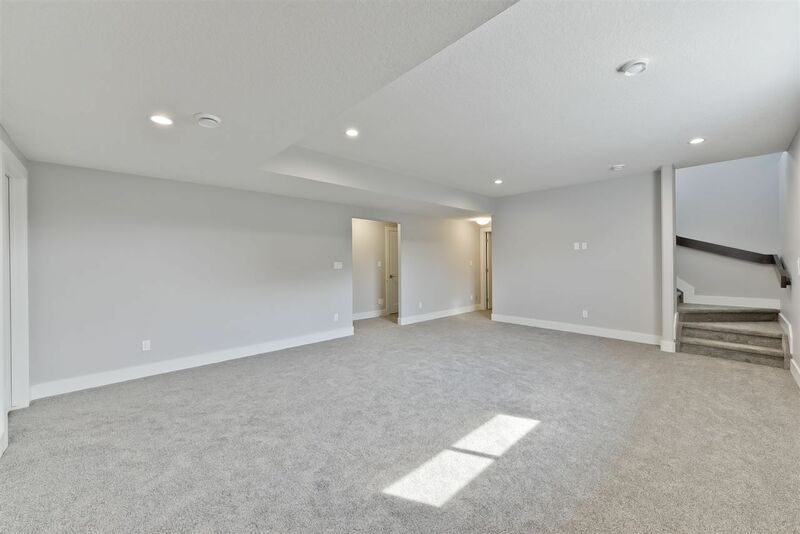 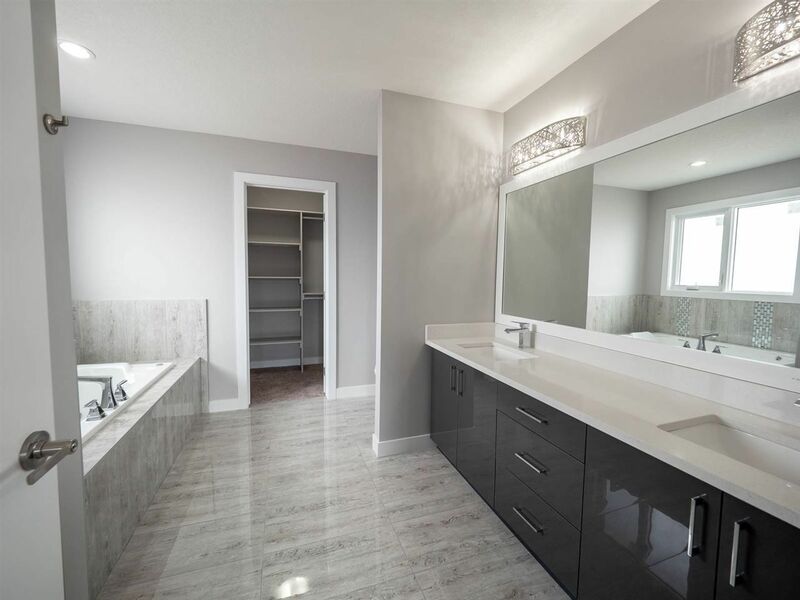 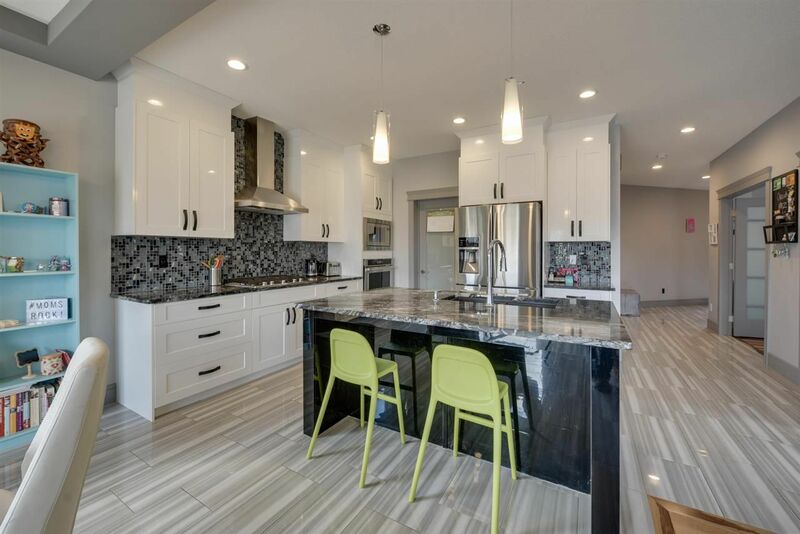 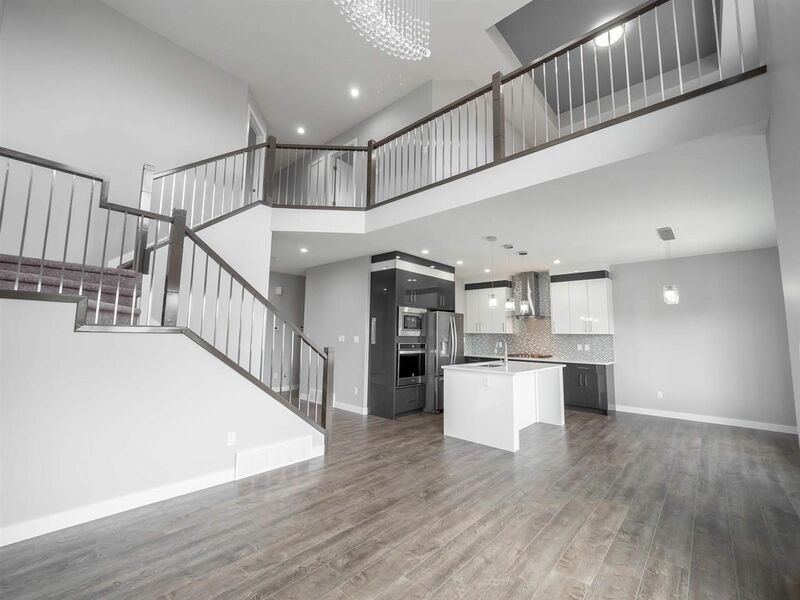 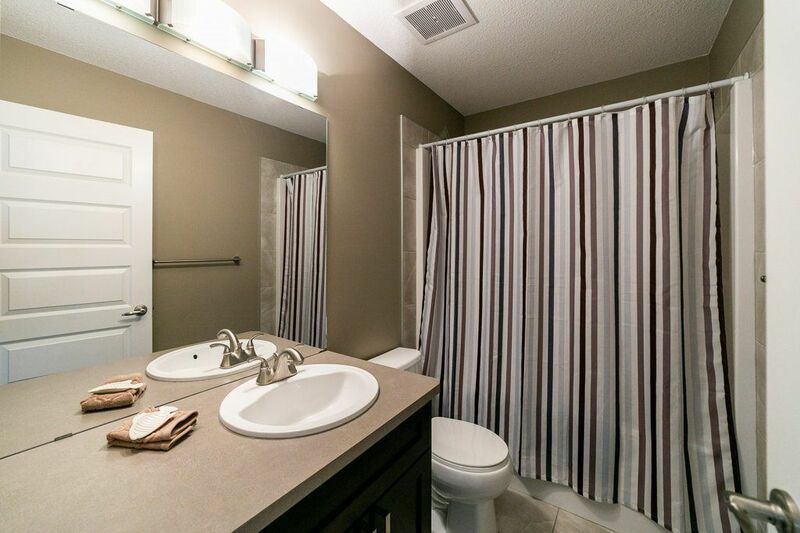 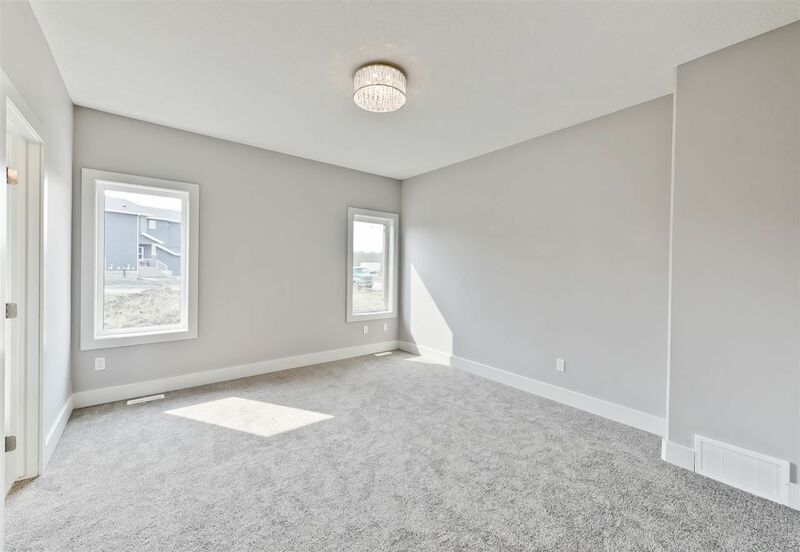 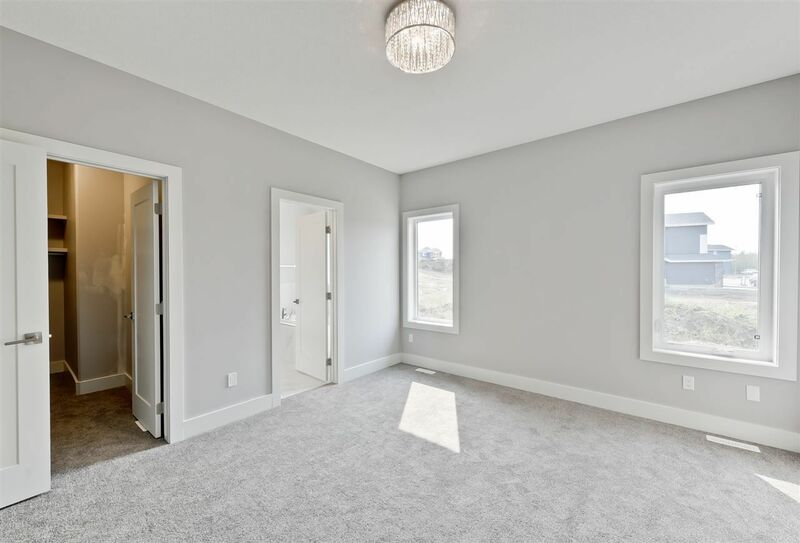 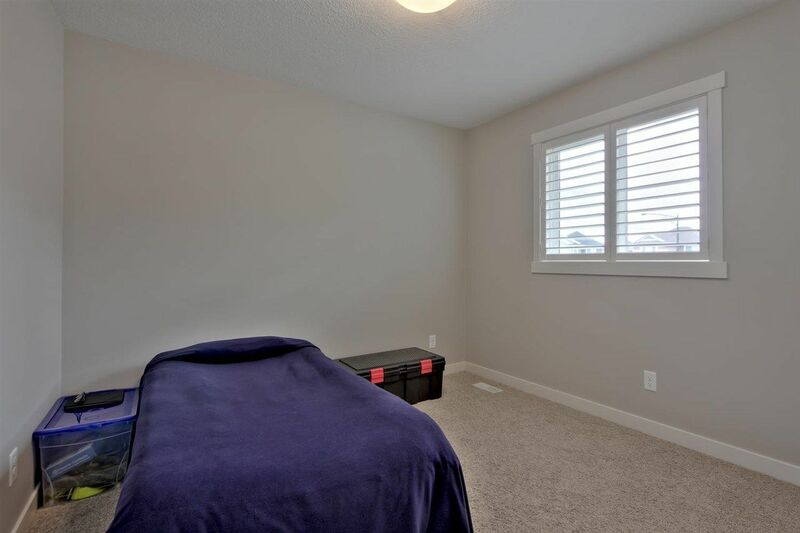 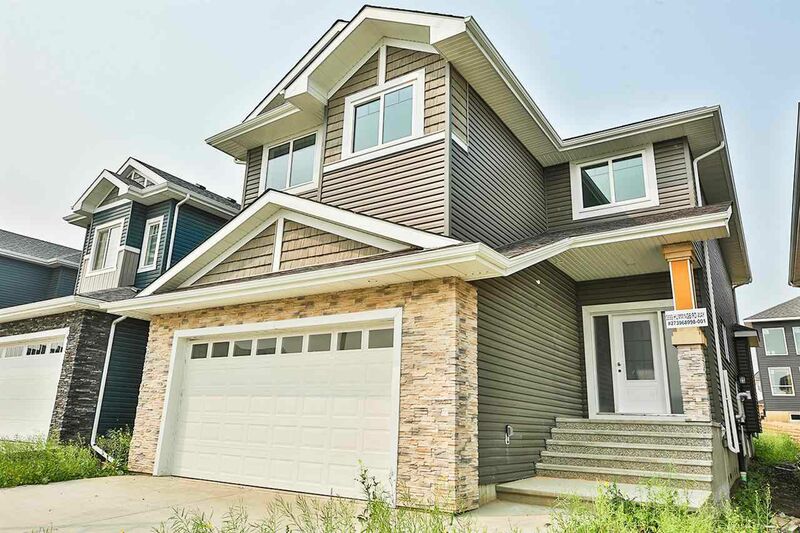 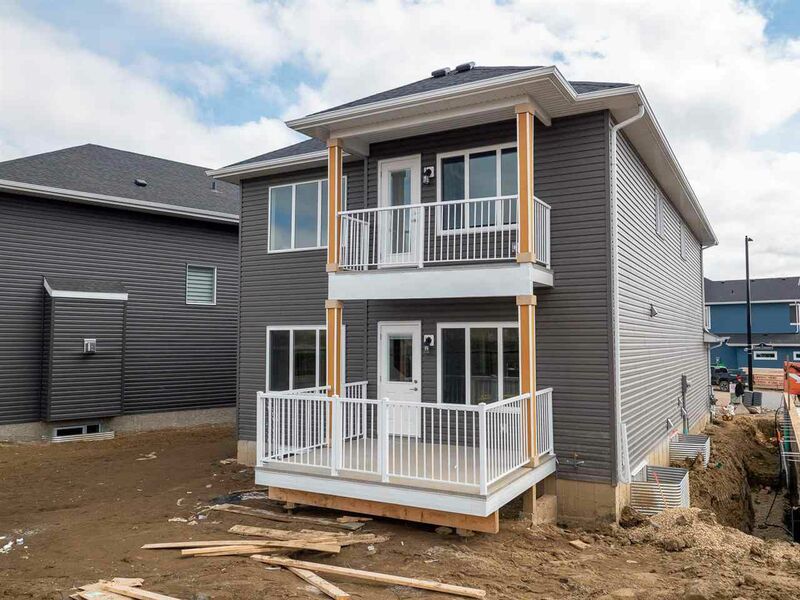 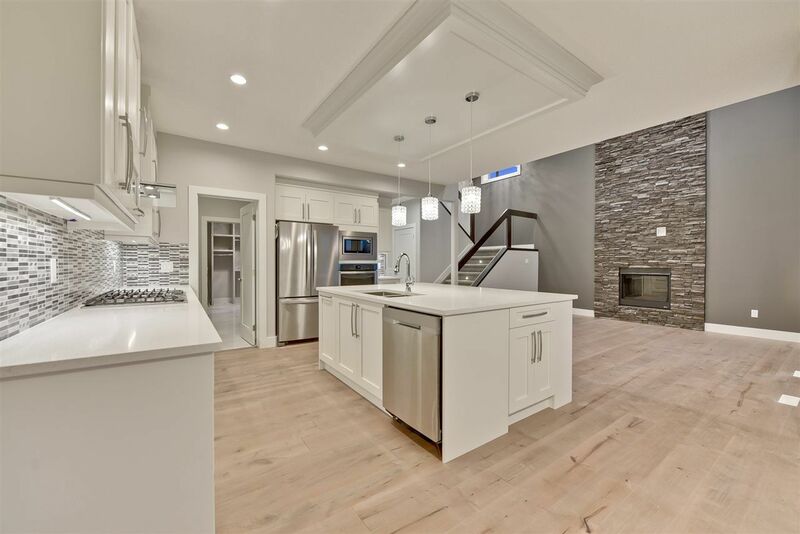 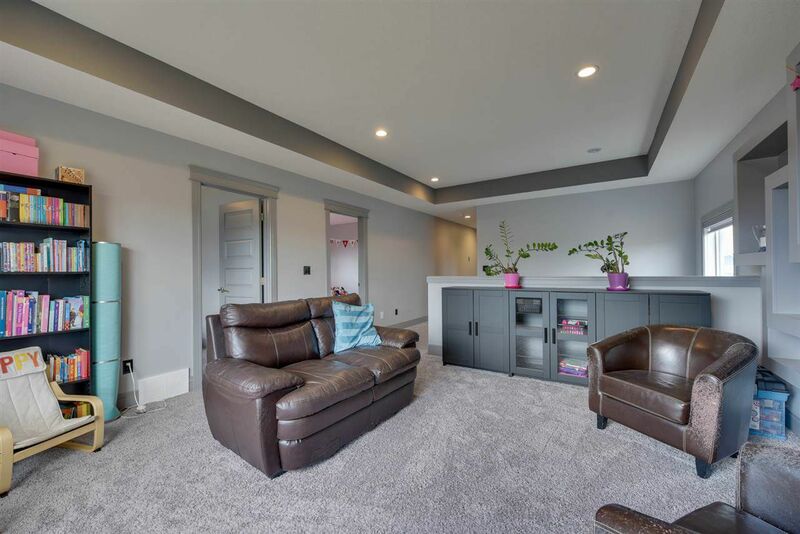 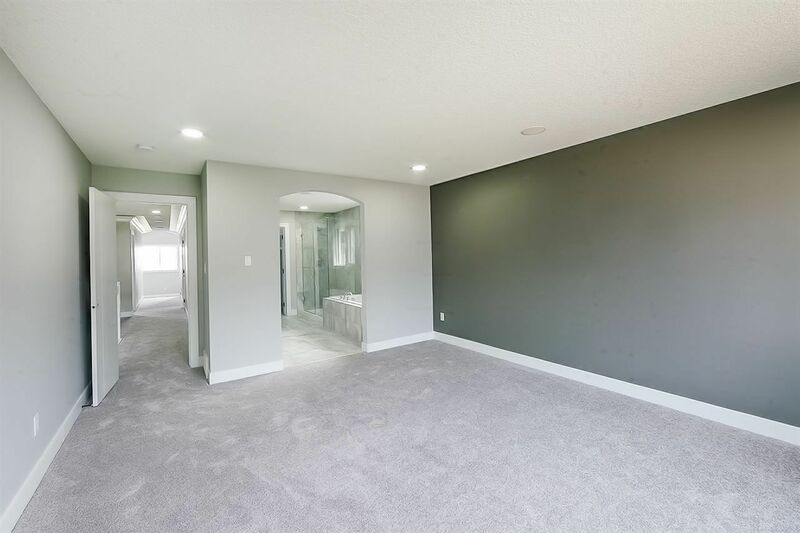 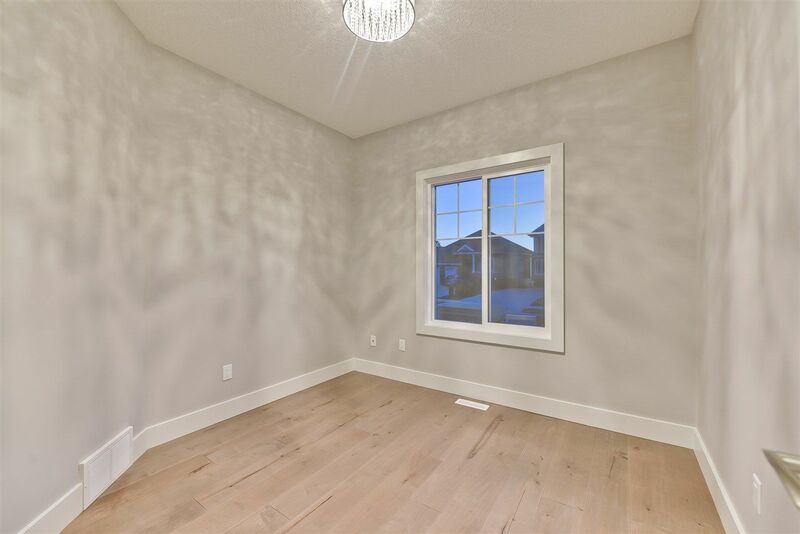 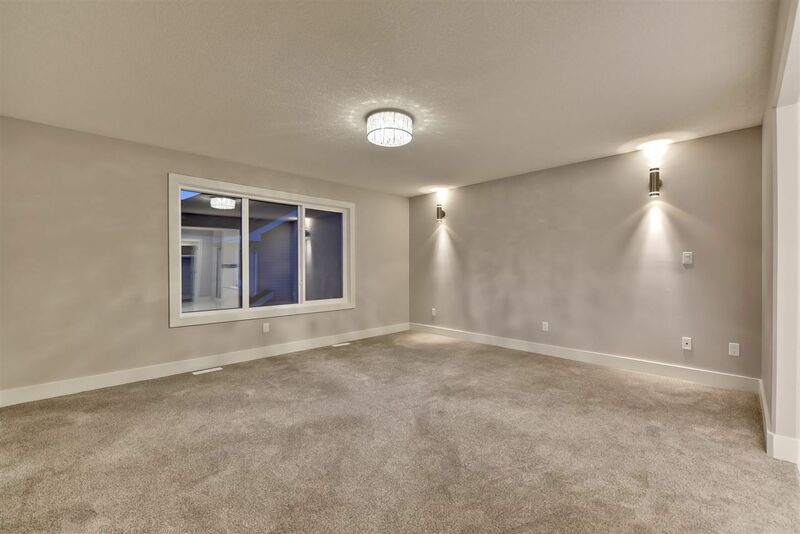 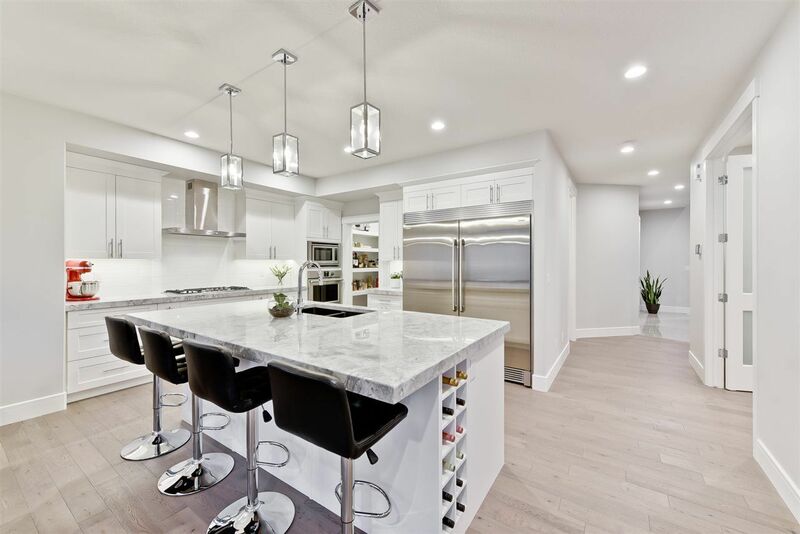 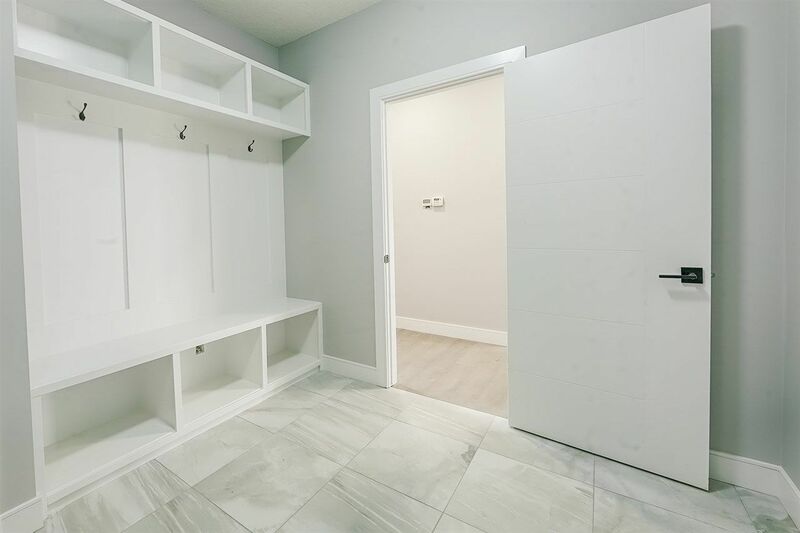 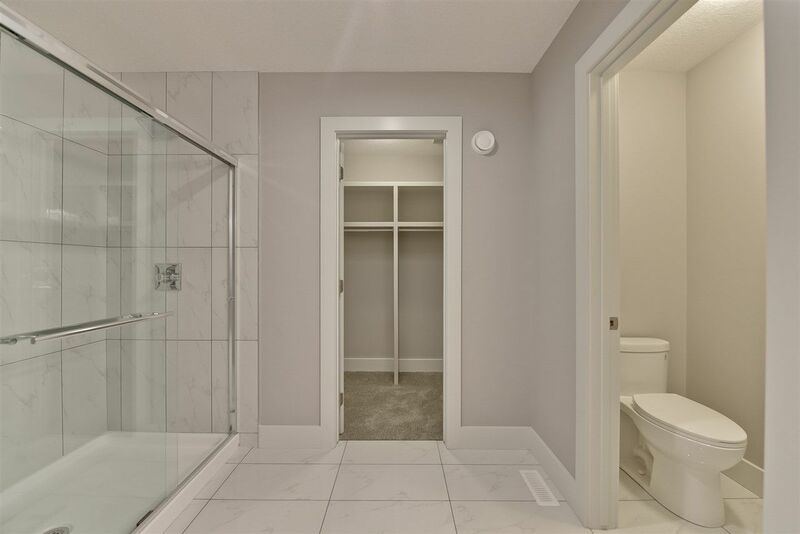 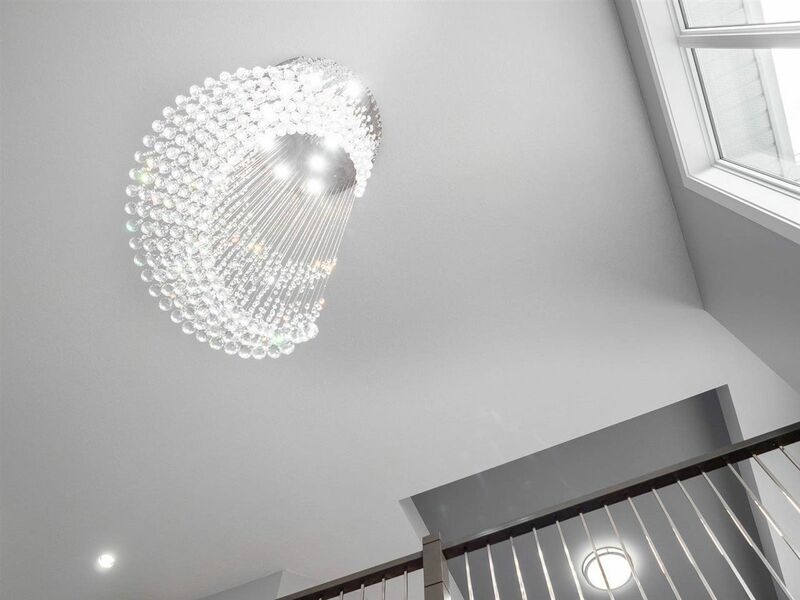 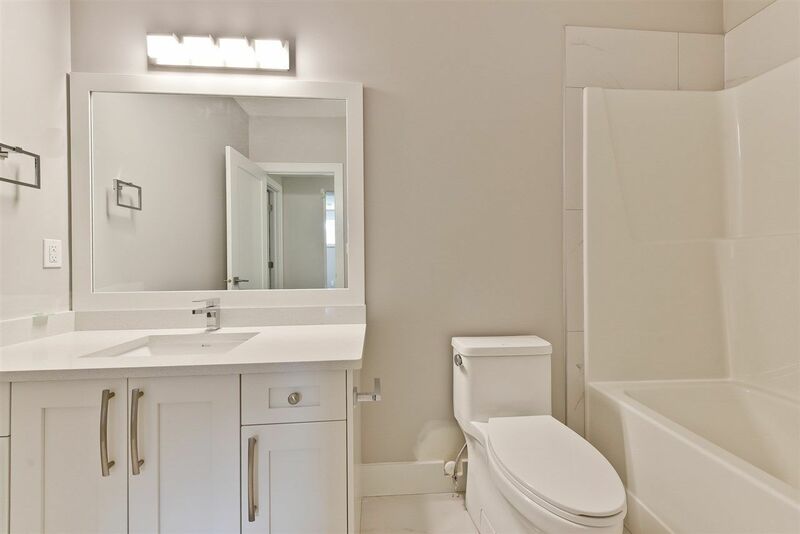 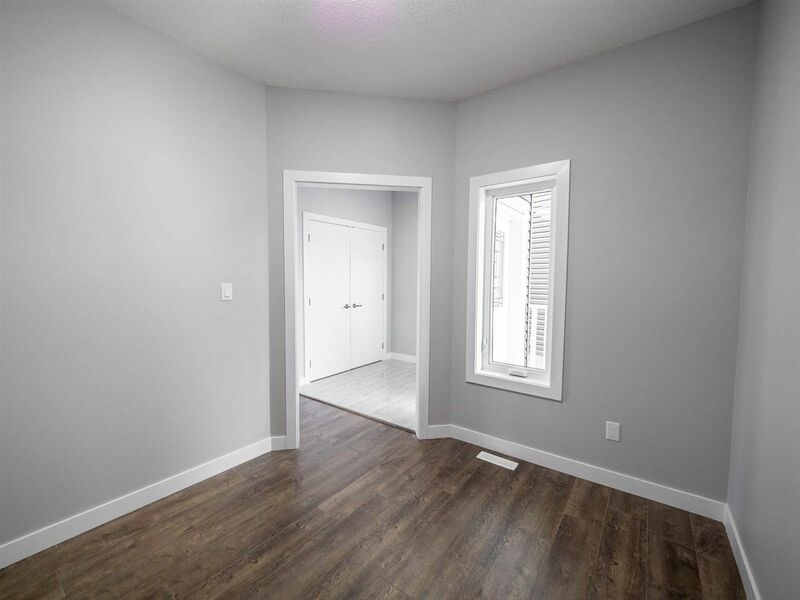 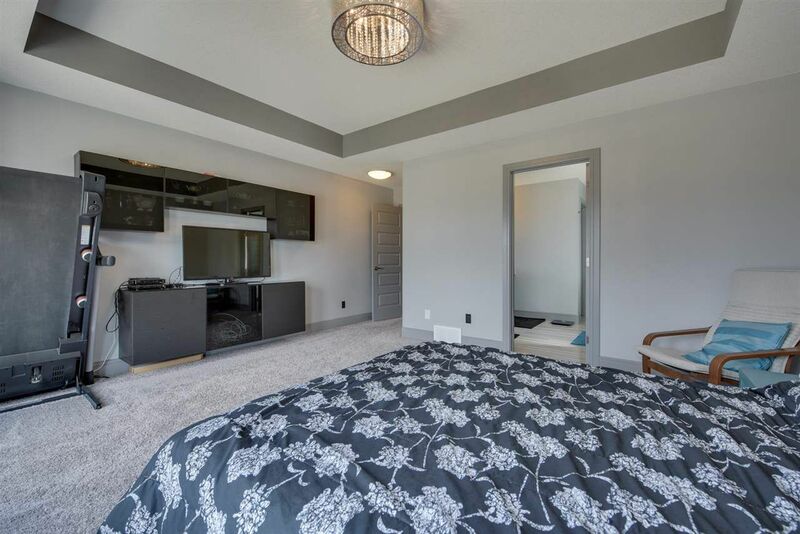 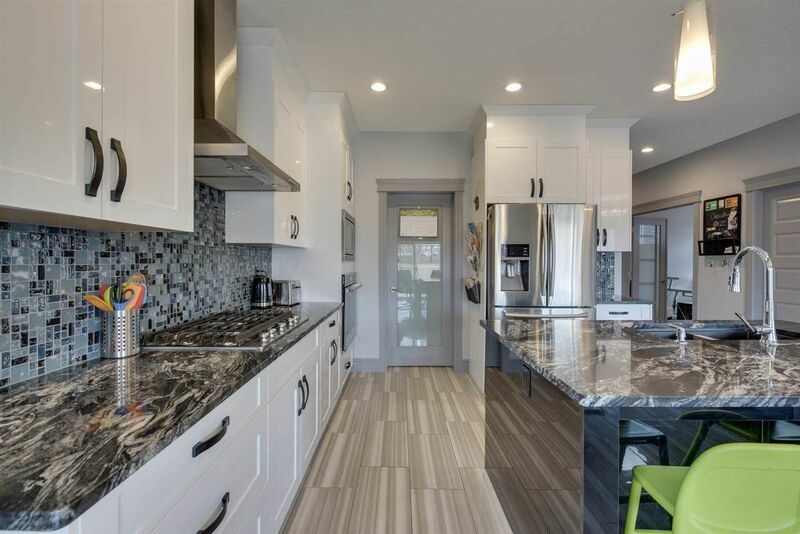 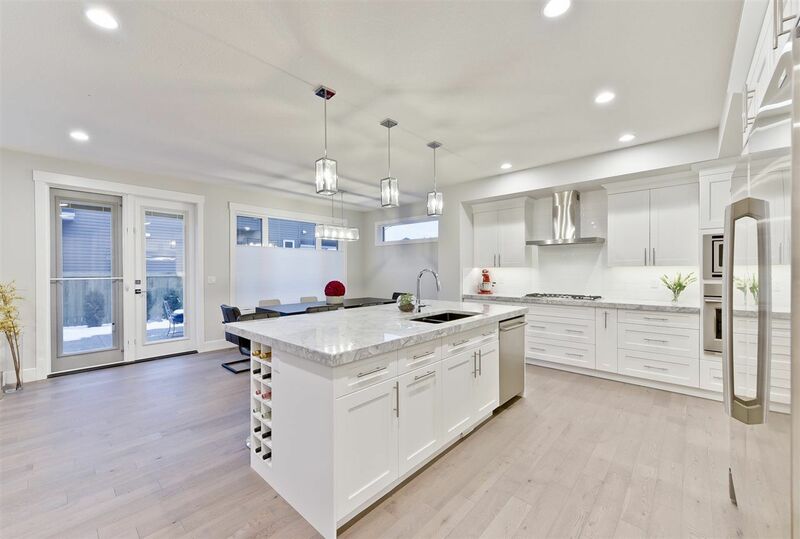 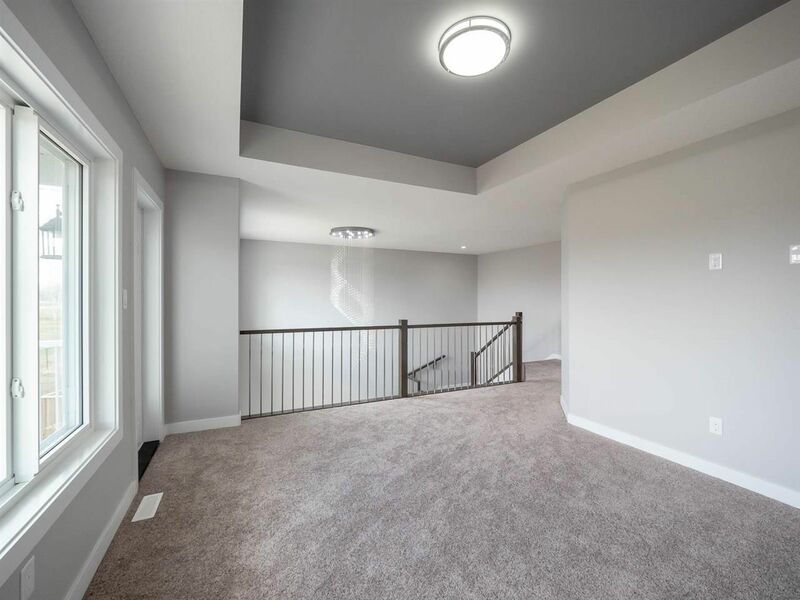 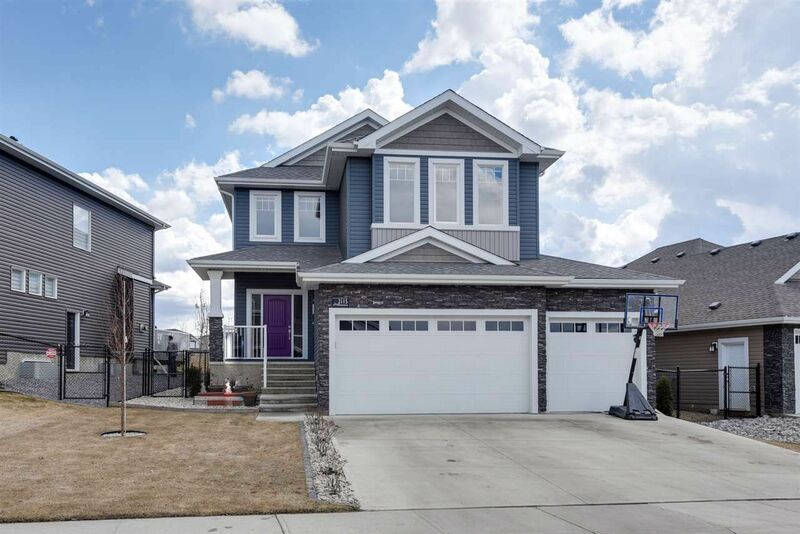 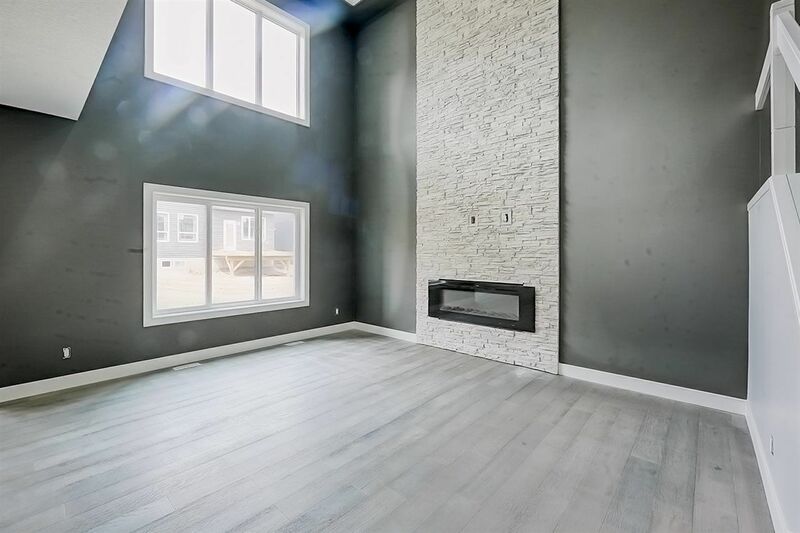 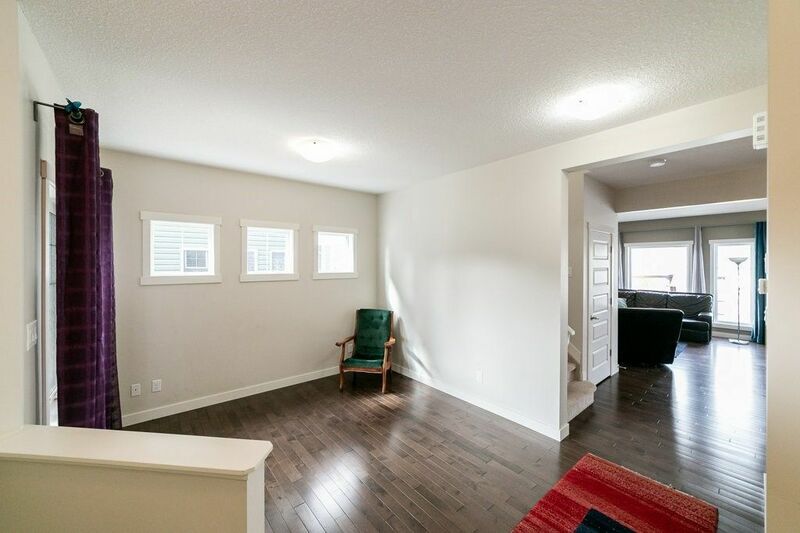 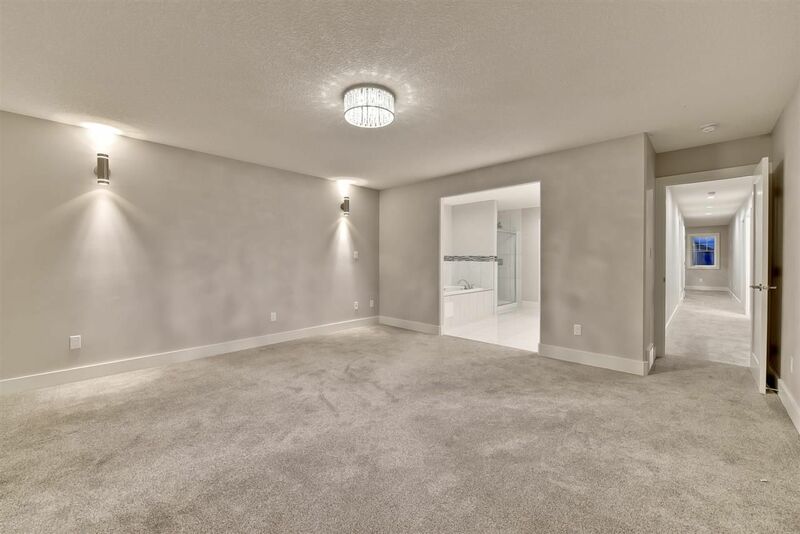 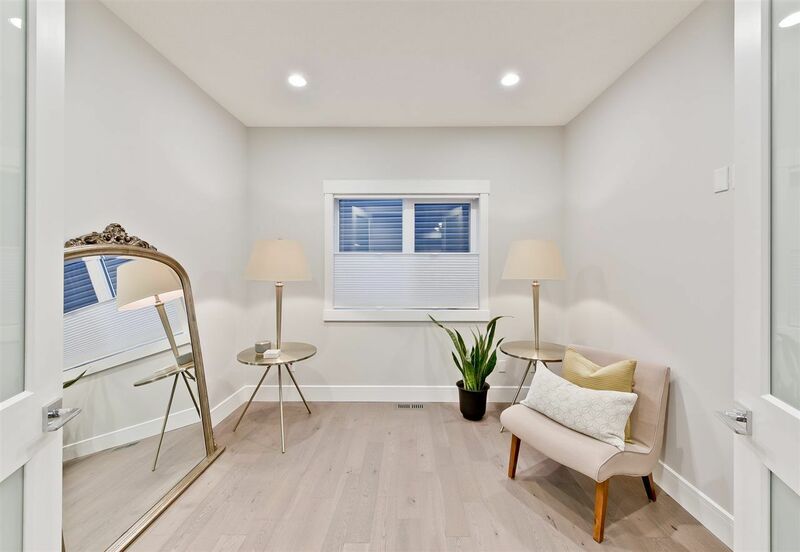 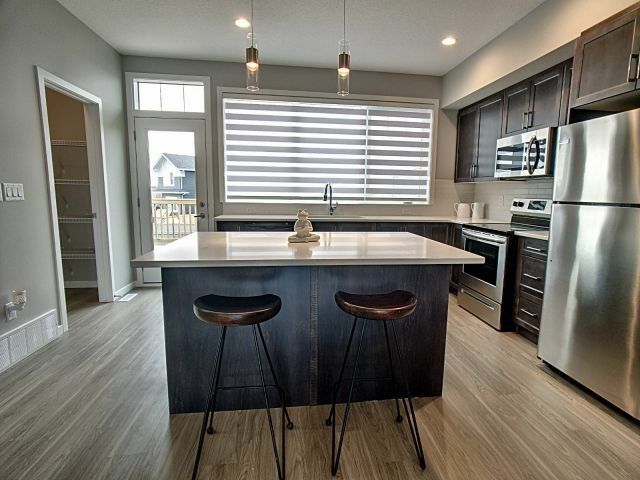 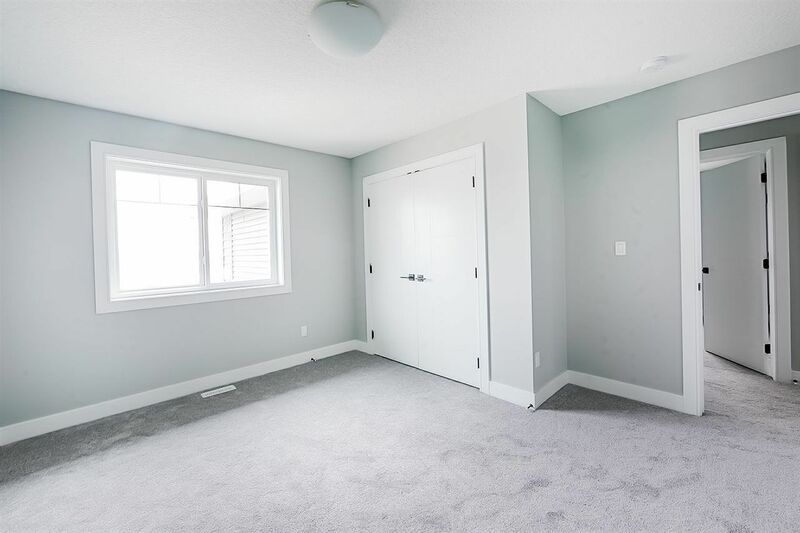 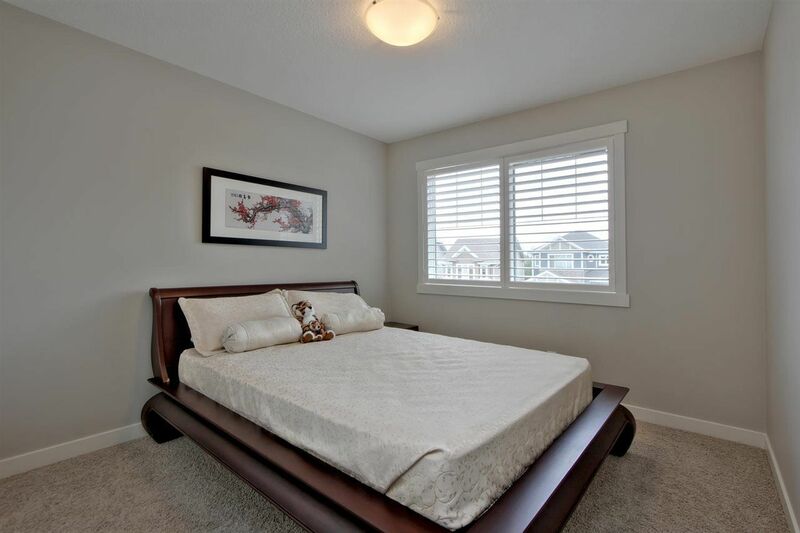 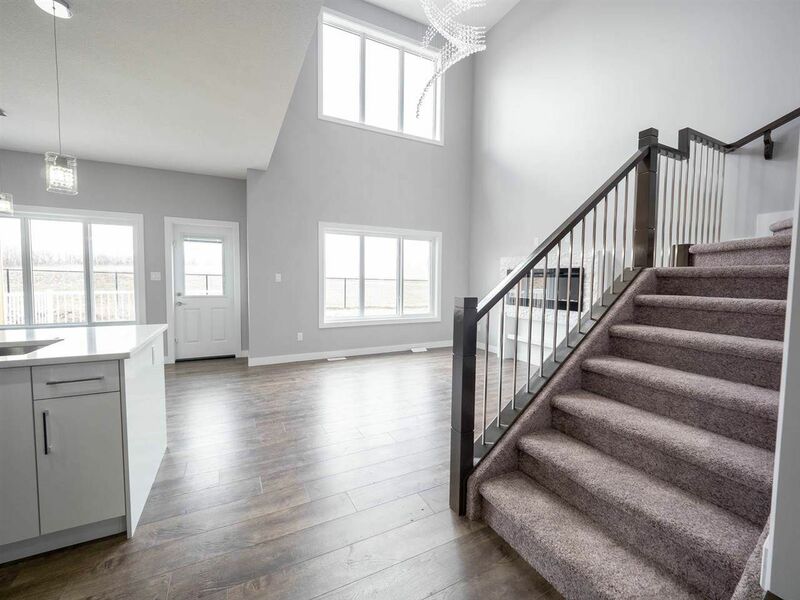 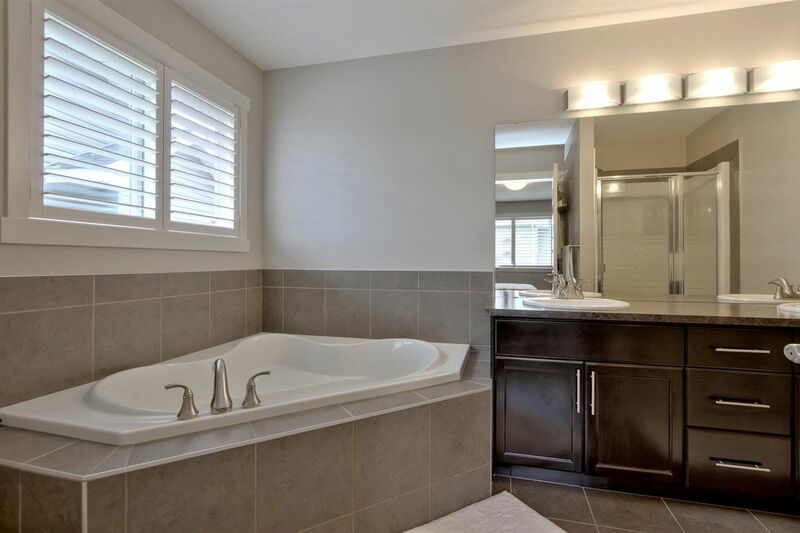 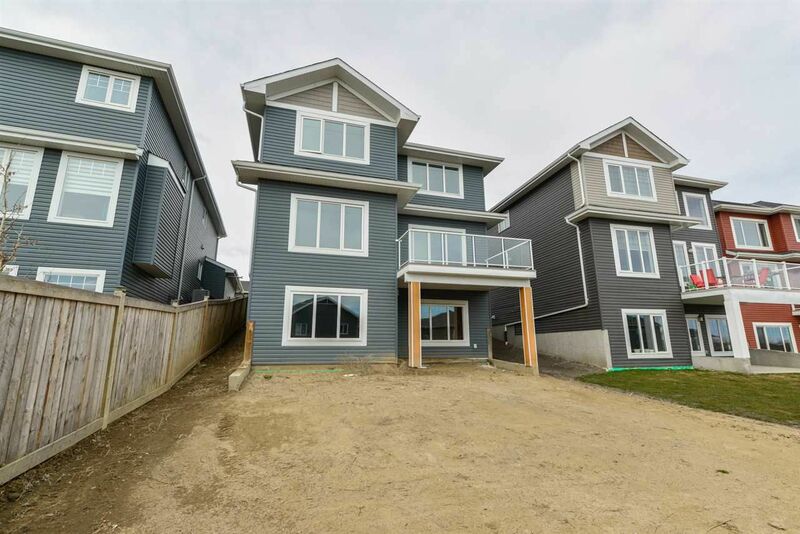 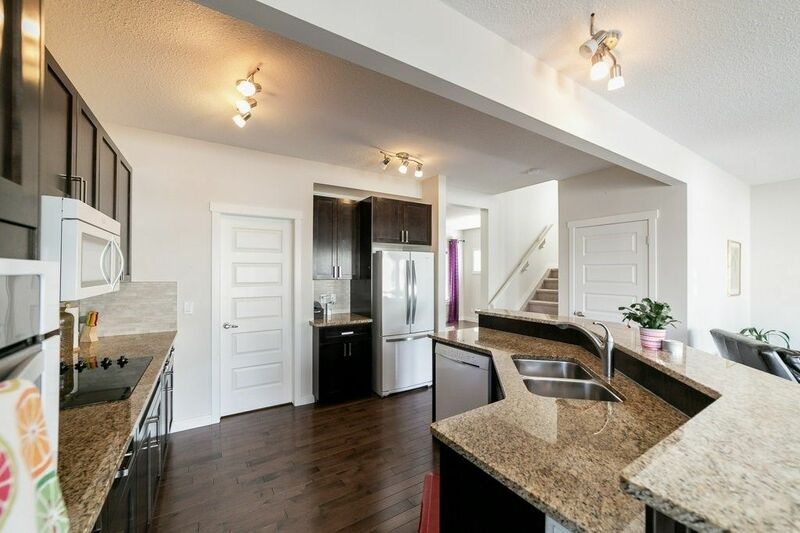 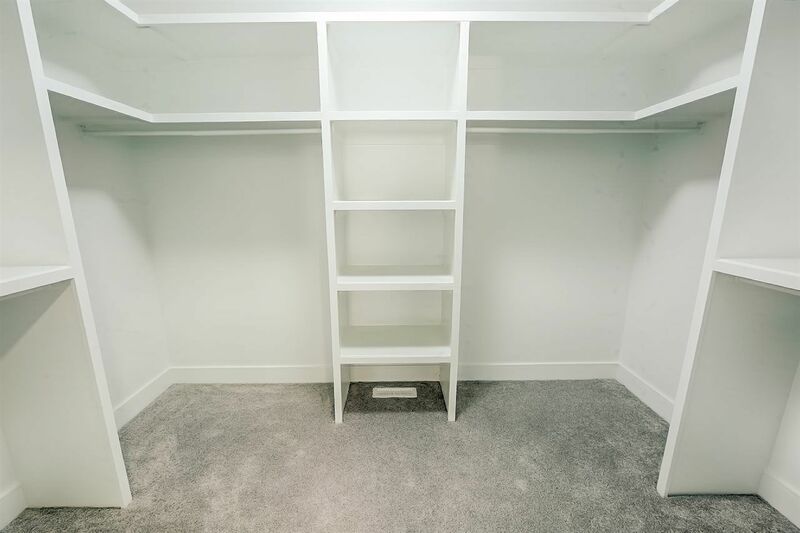 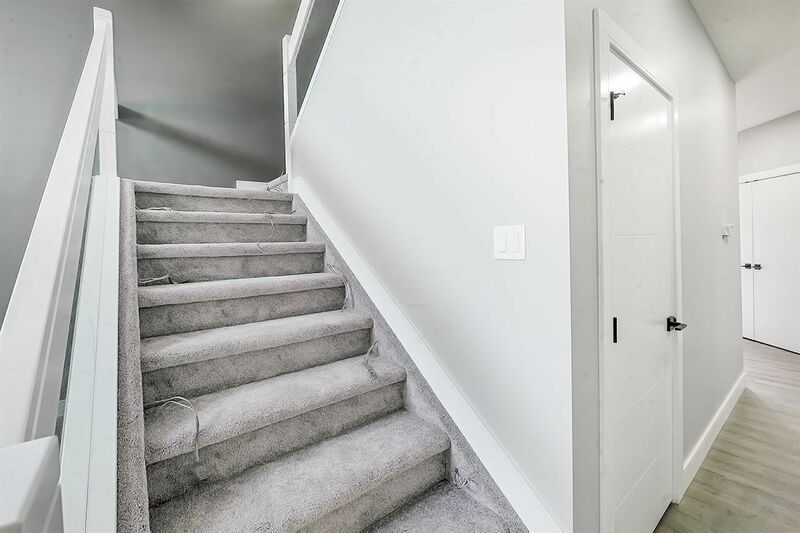 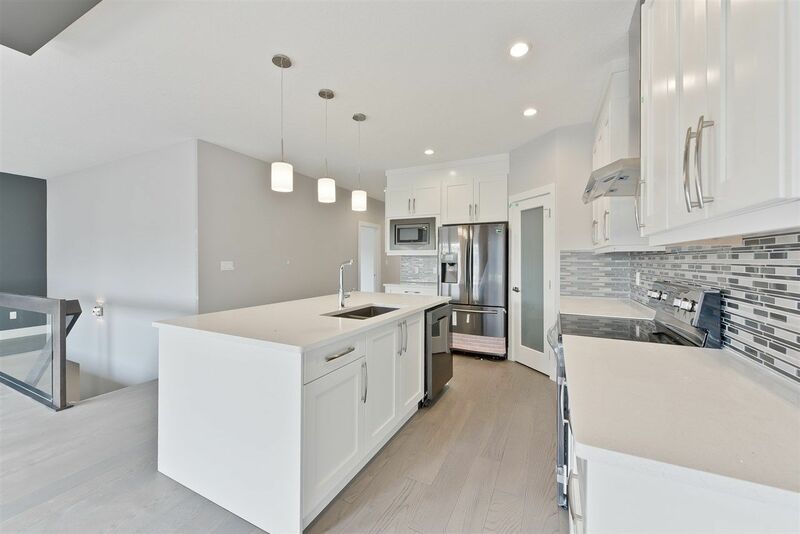 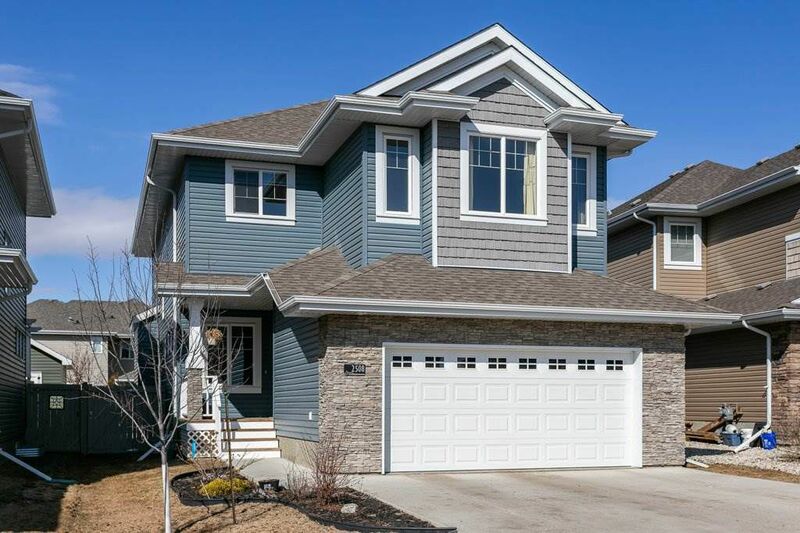 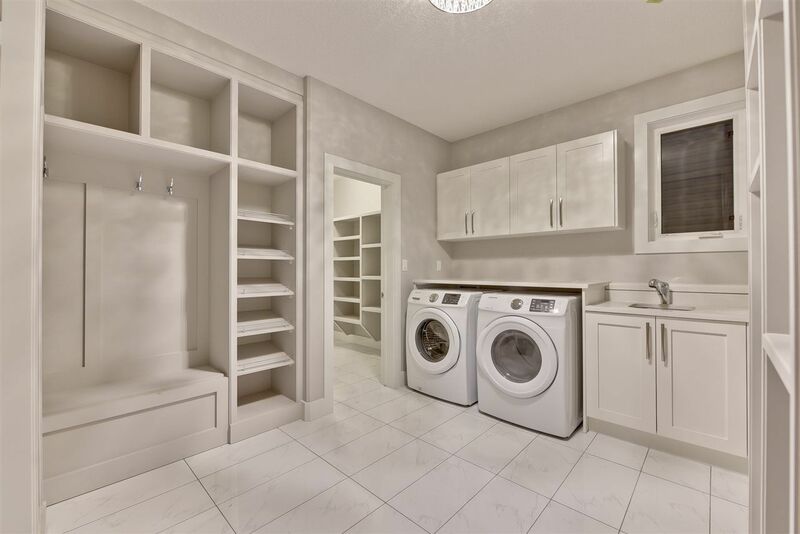 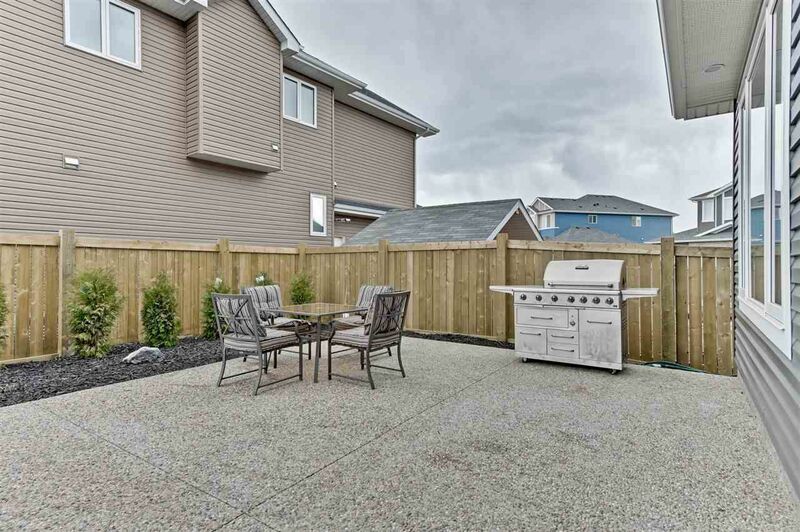 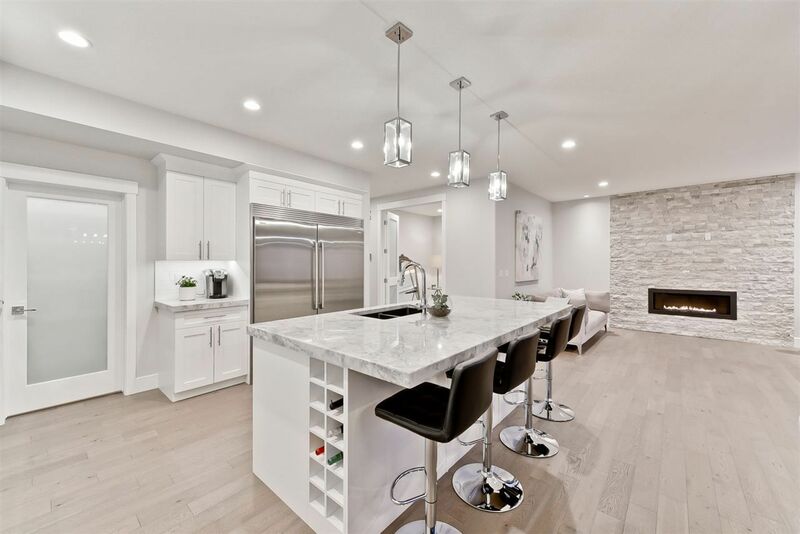 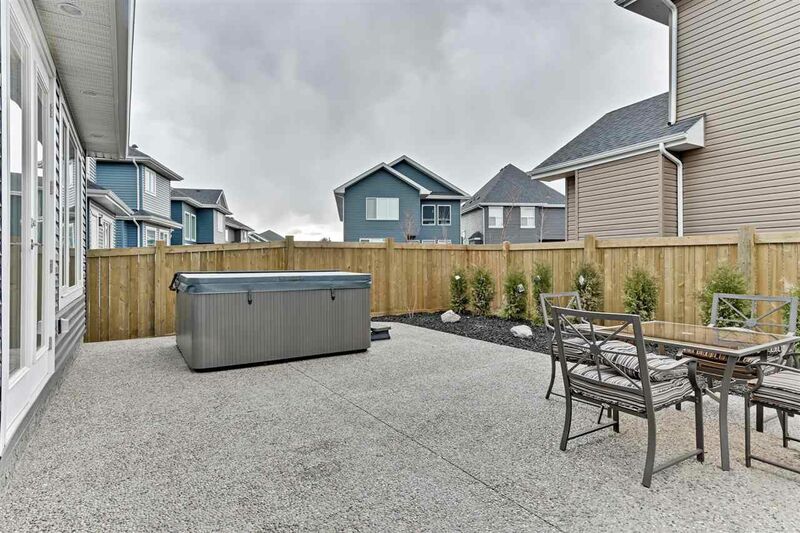 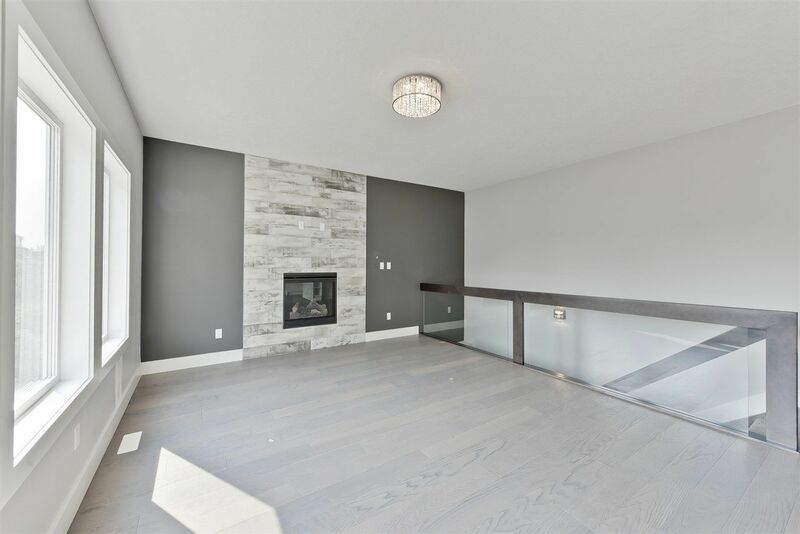 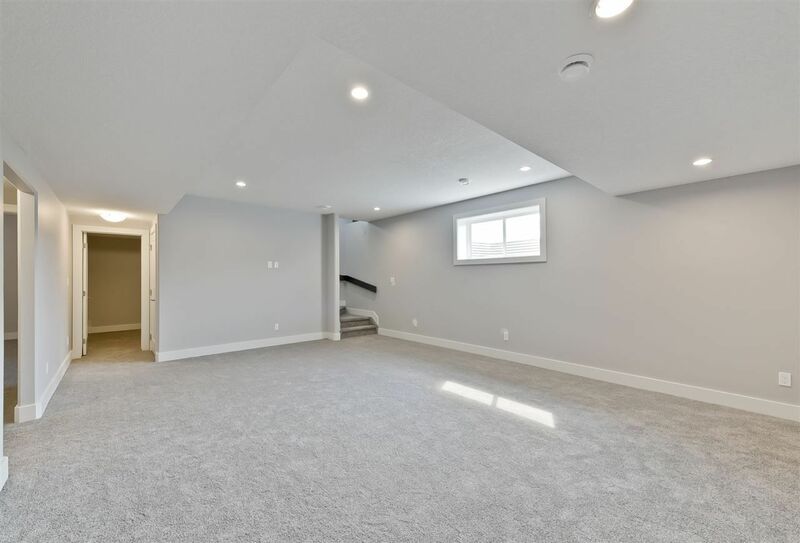 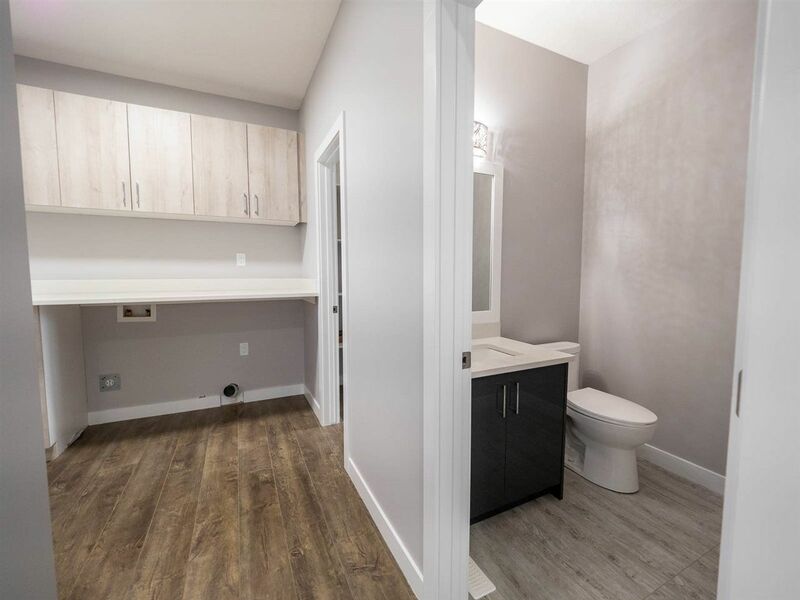 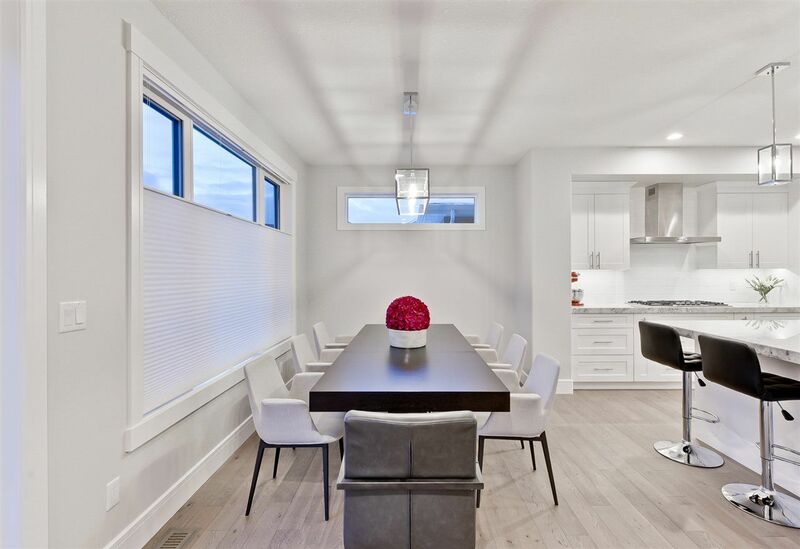 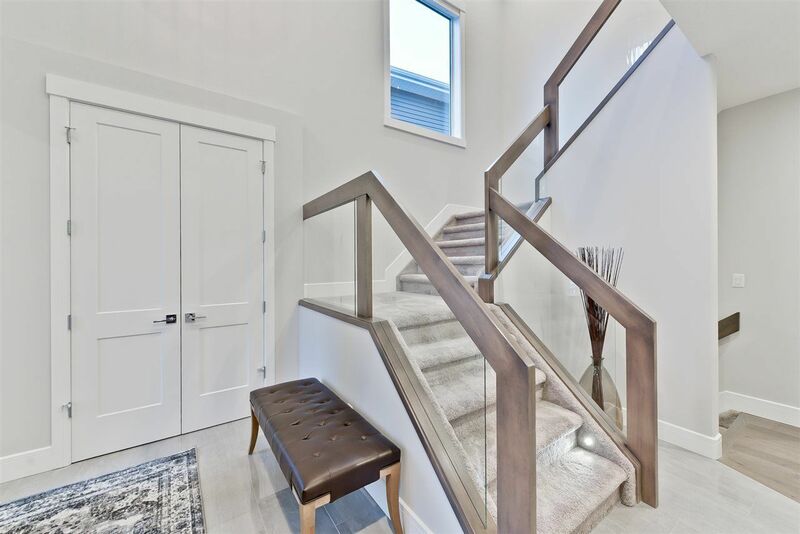 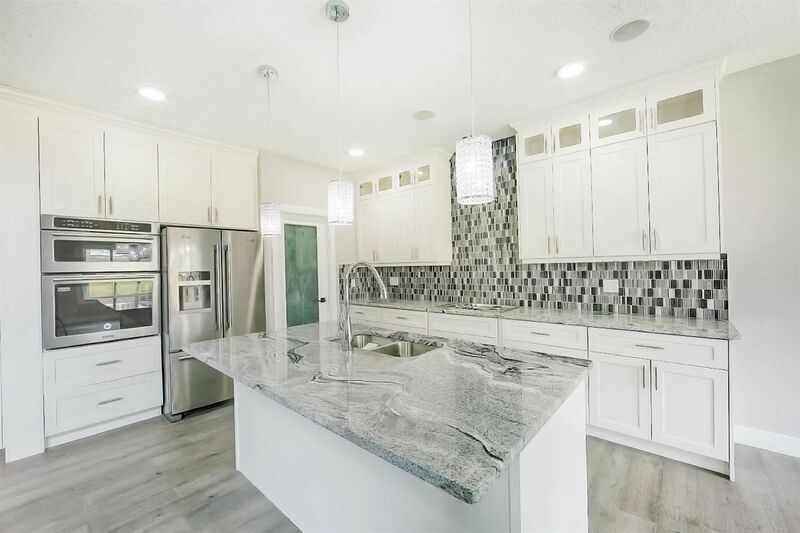 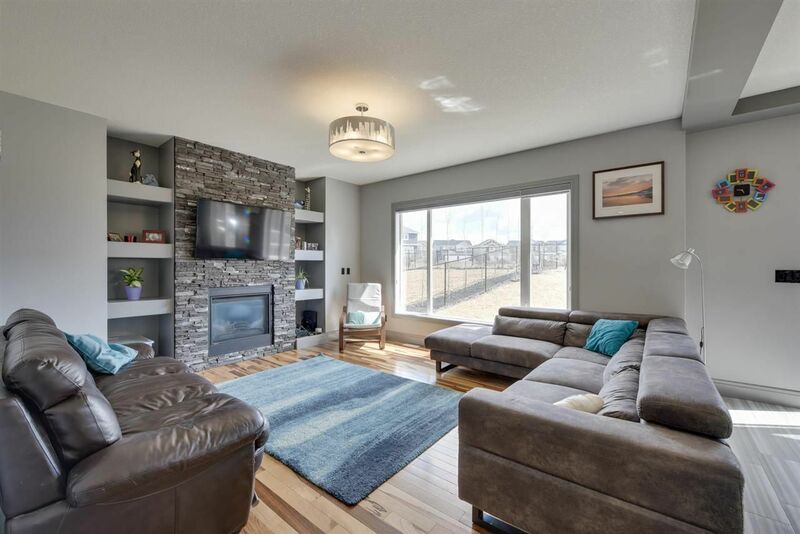 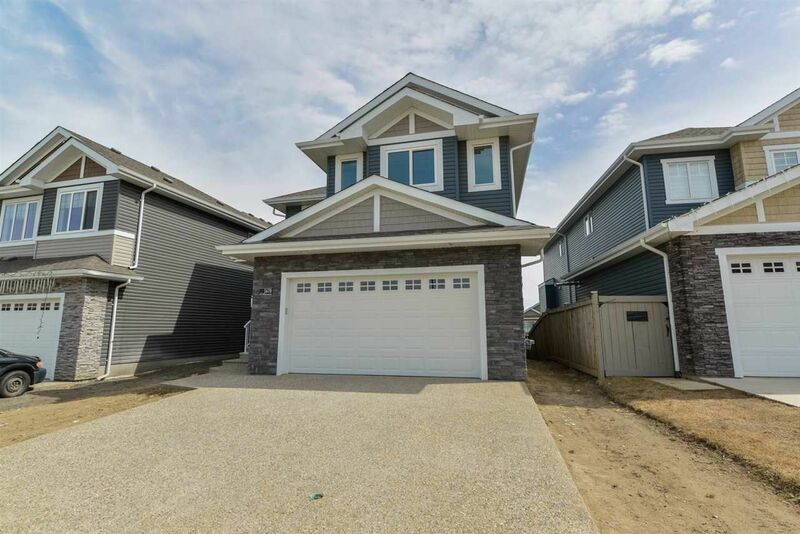 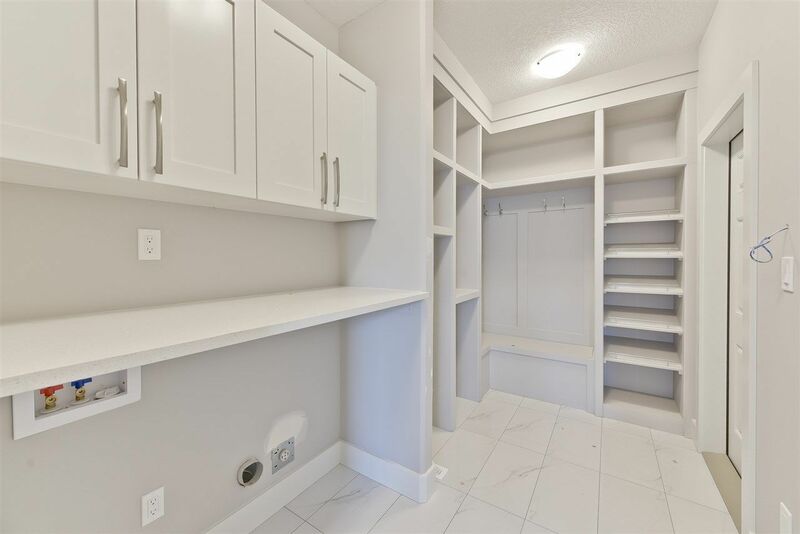 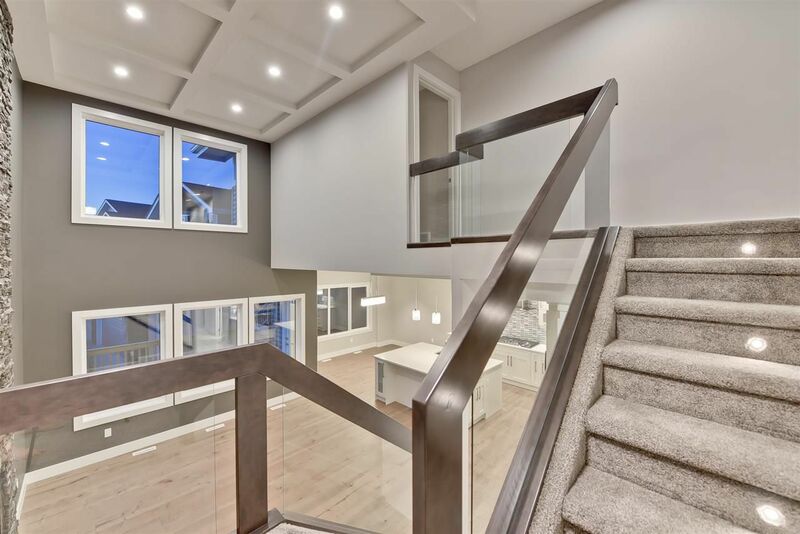 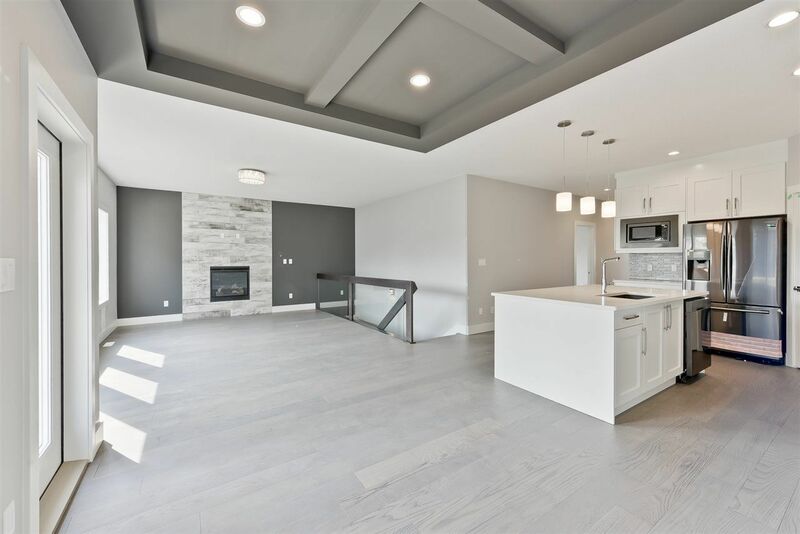 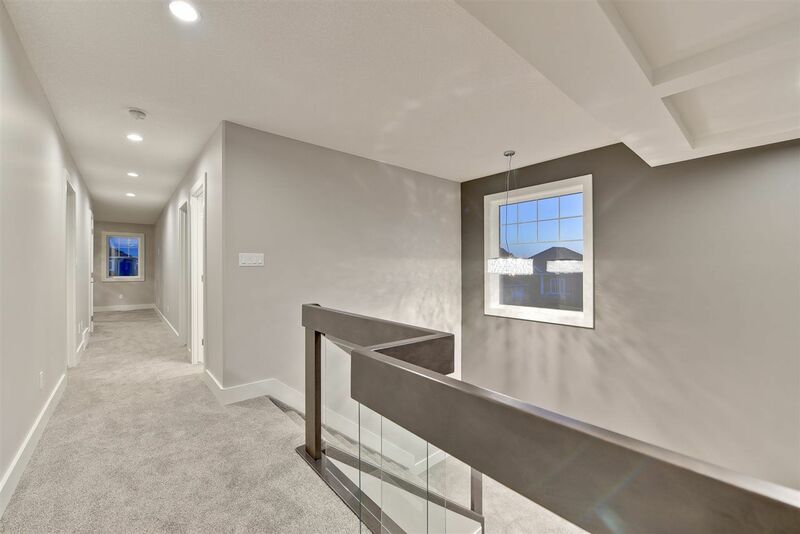 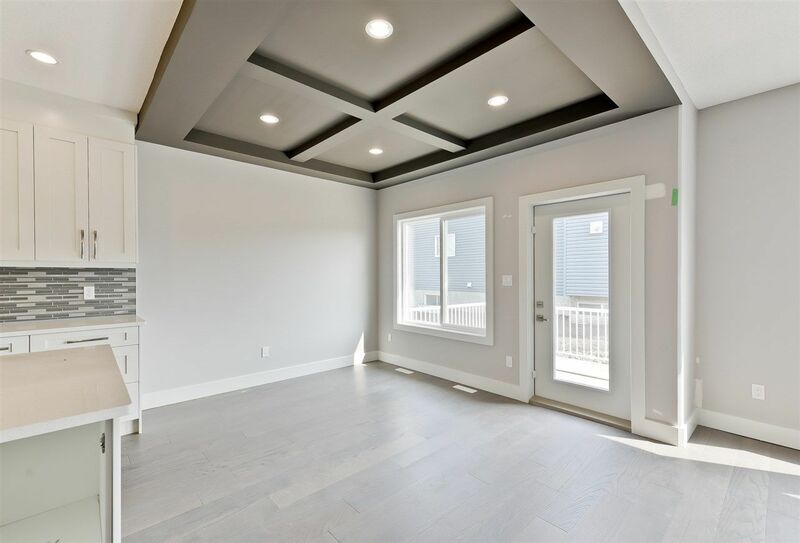 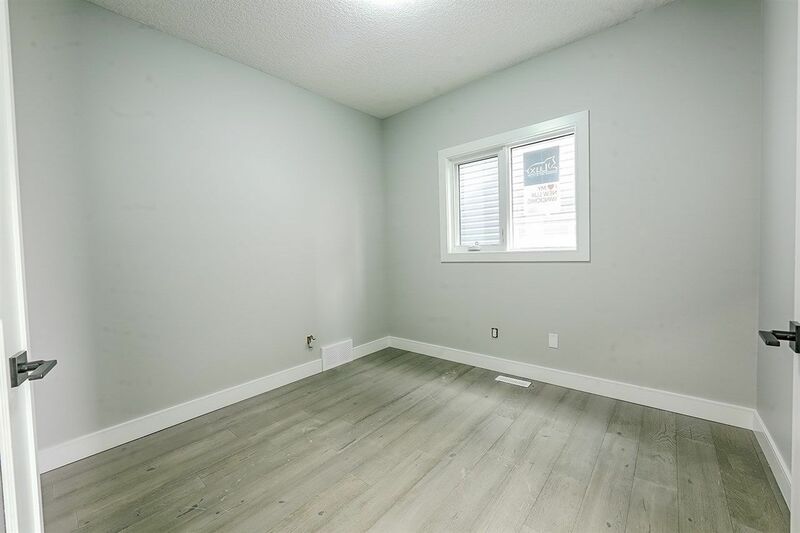 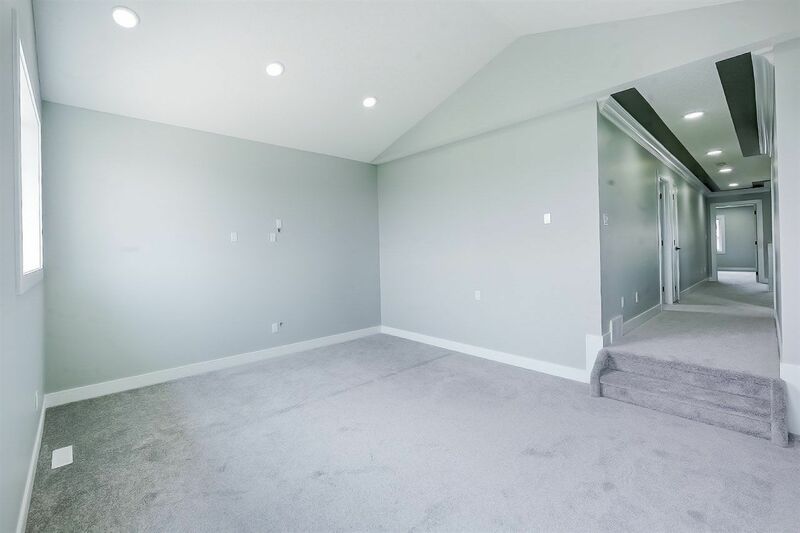 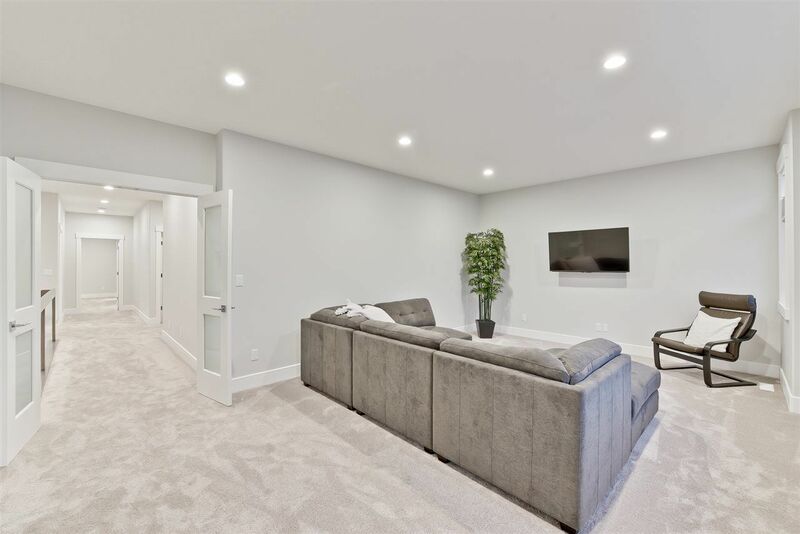 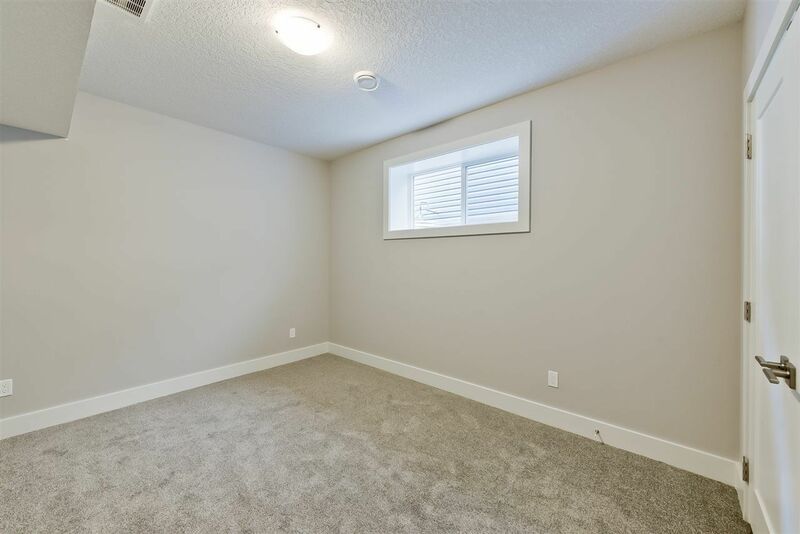 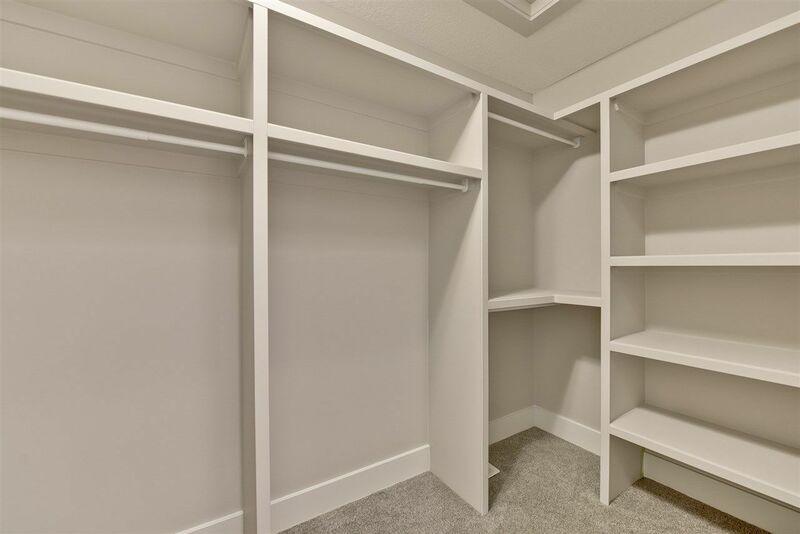 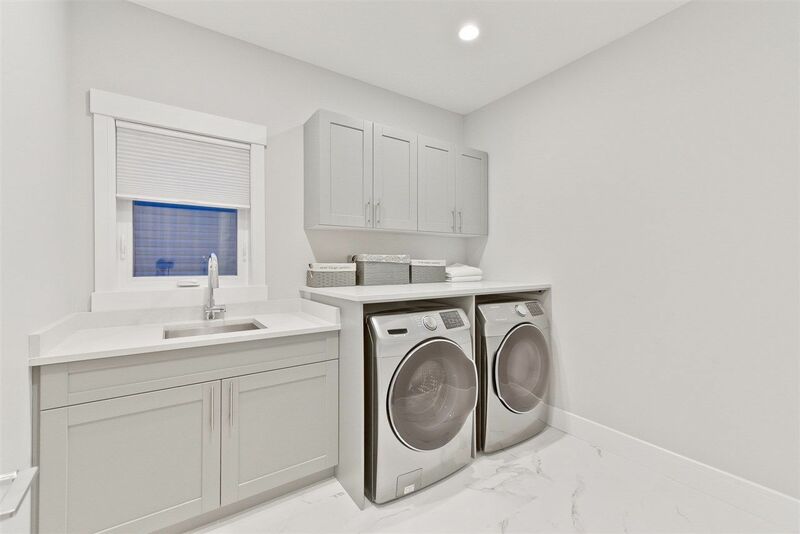 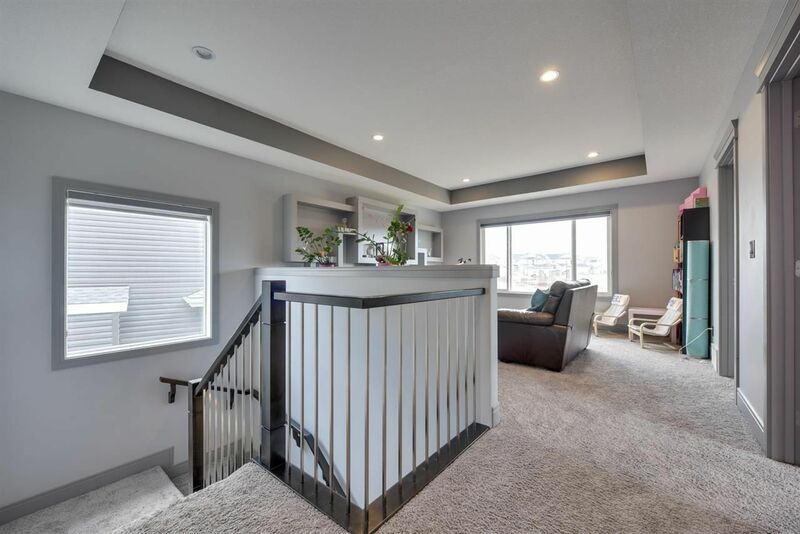 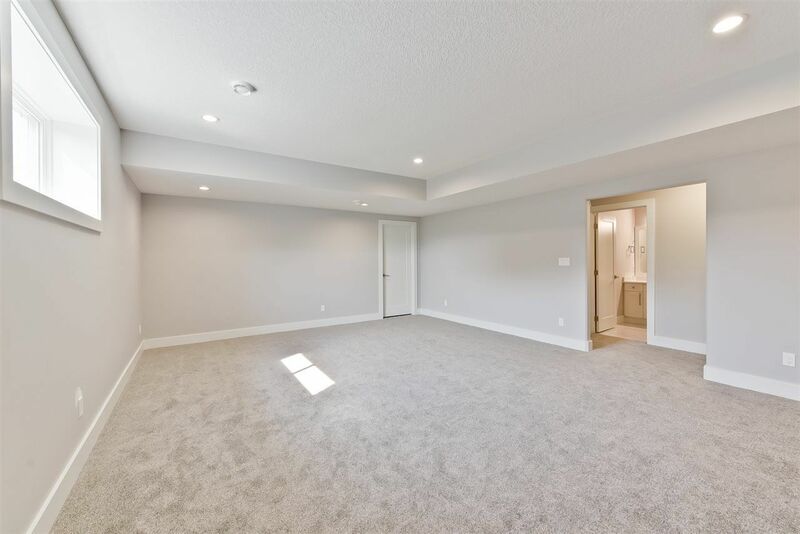 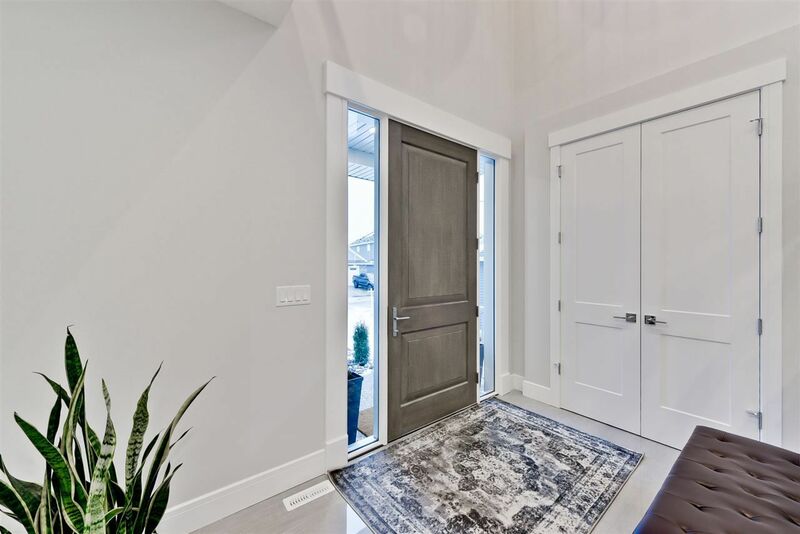 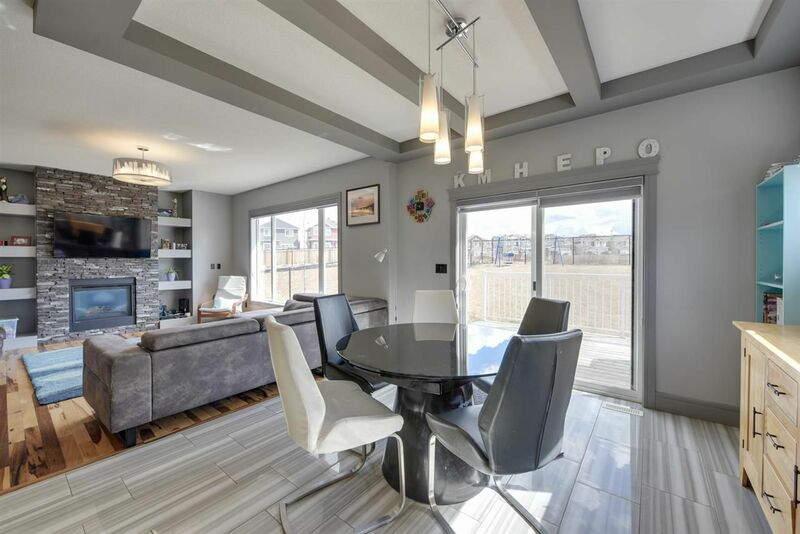 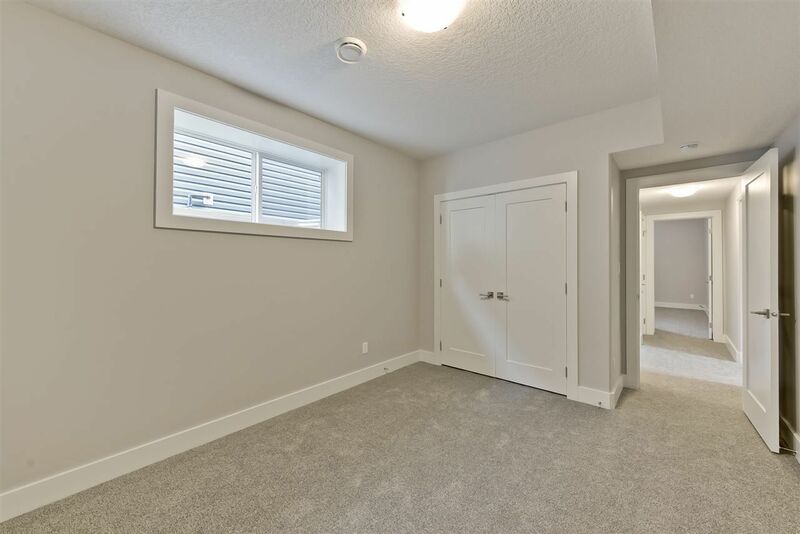 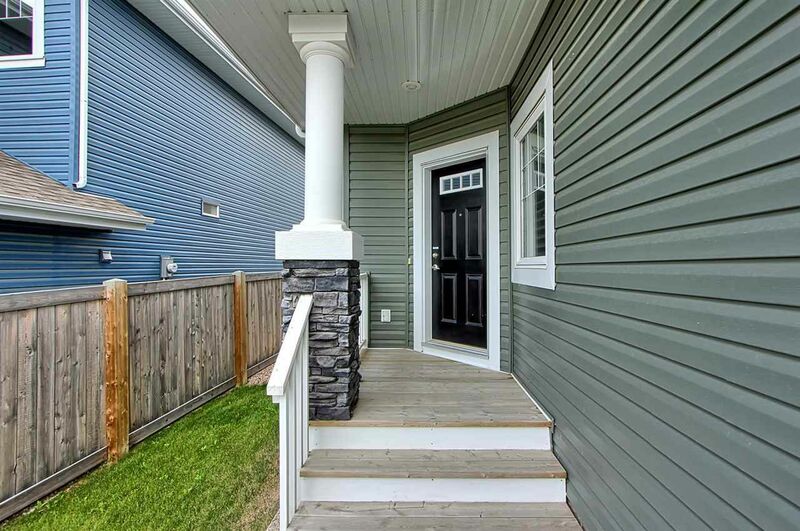 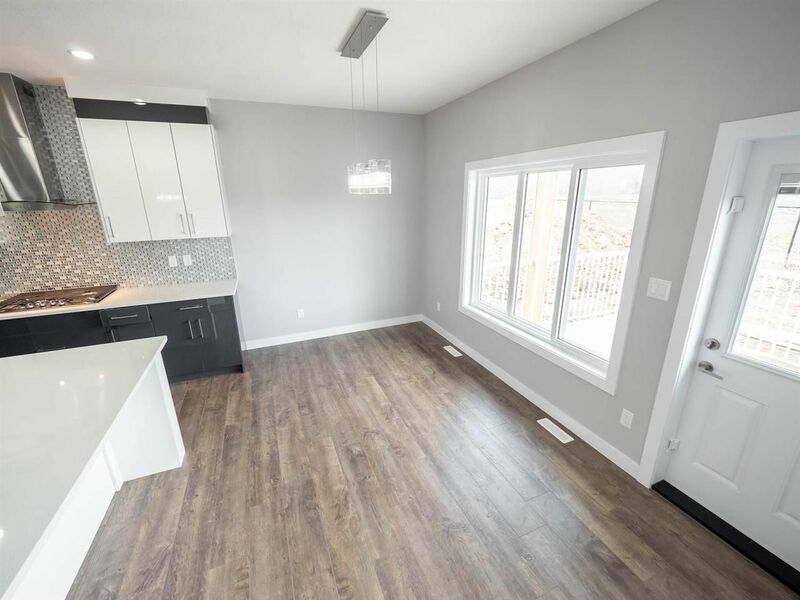 House builders in Starling Edmonton include San Rufo Homes, Blackstone Homes, Gill Built Homes, ART Custom Homes and, other Luxury Home Builders.